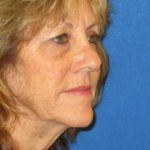 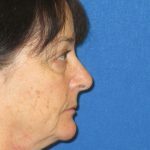 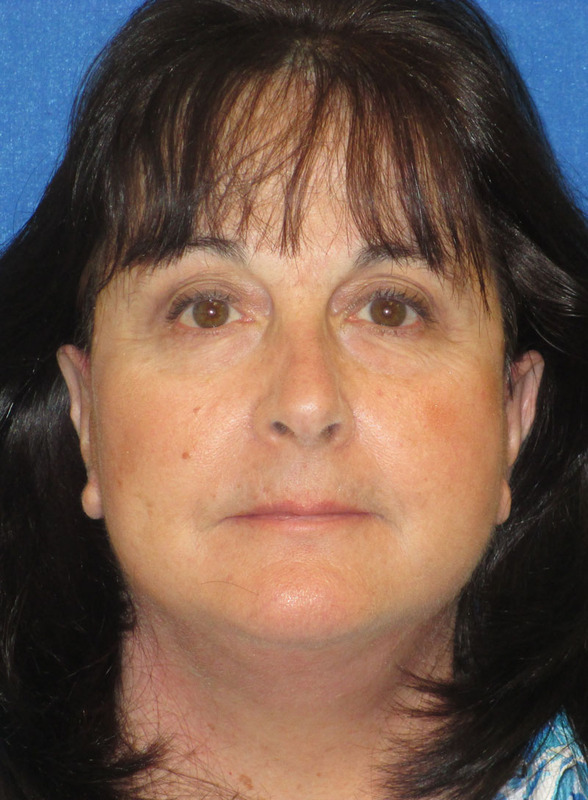 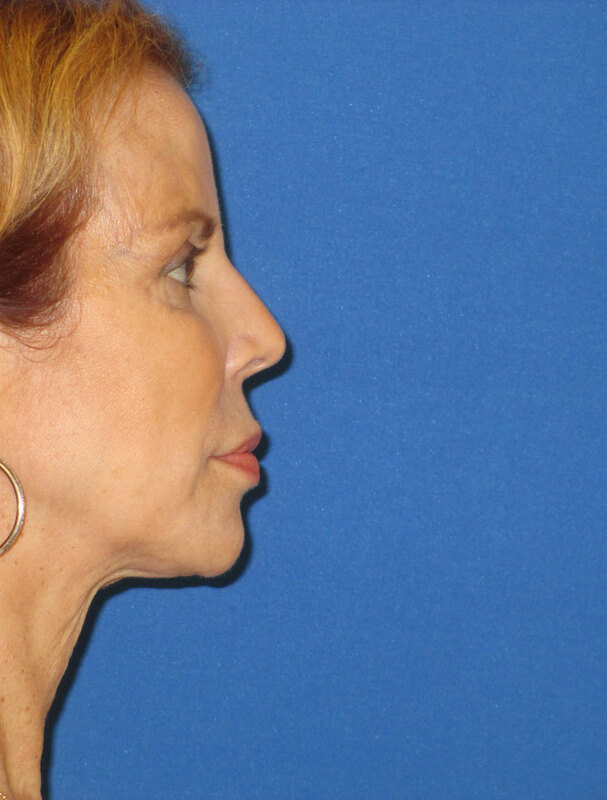 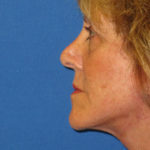 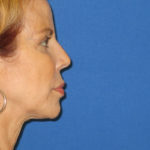 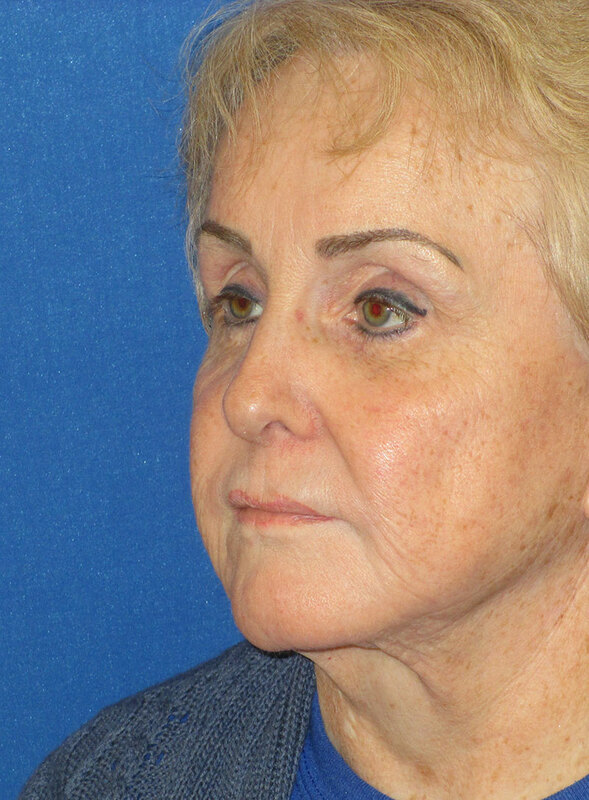 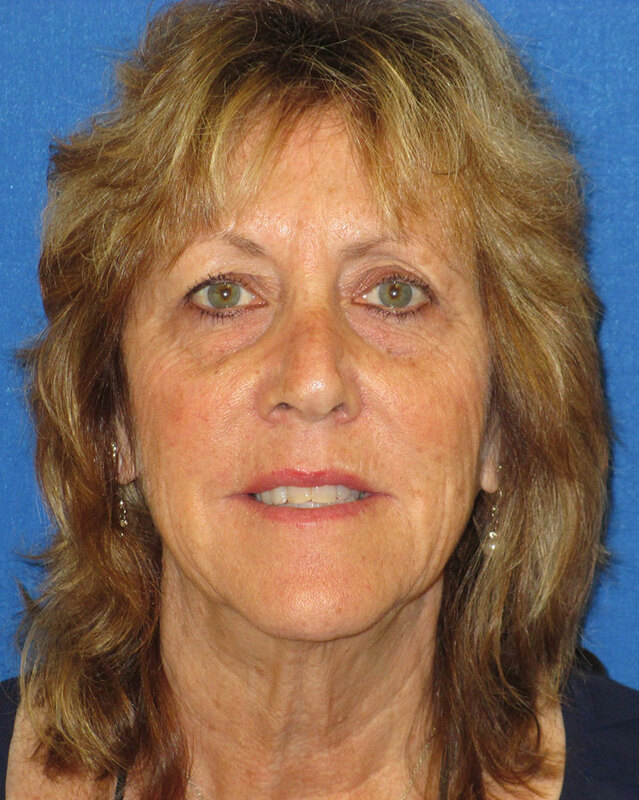 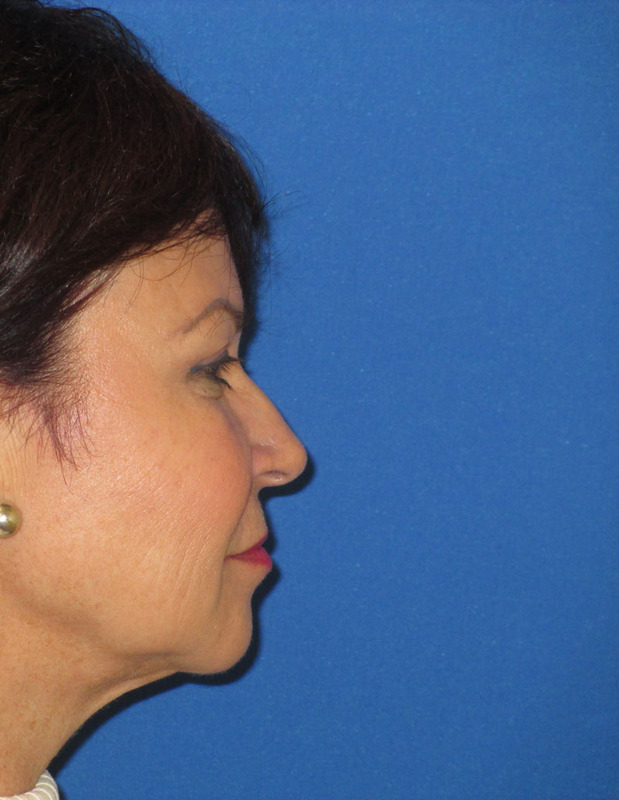 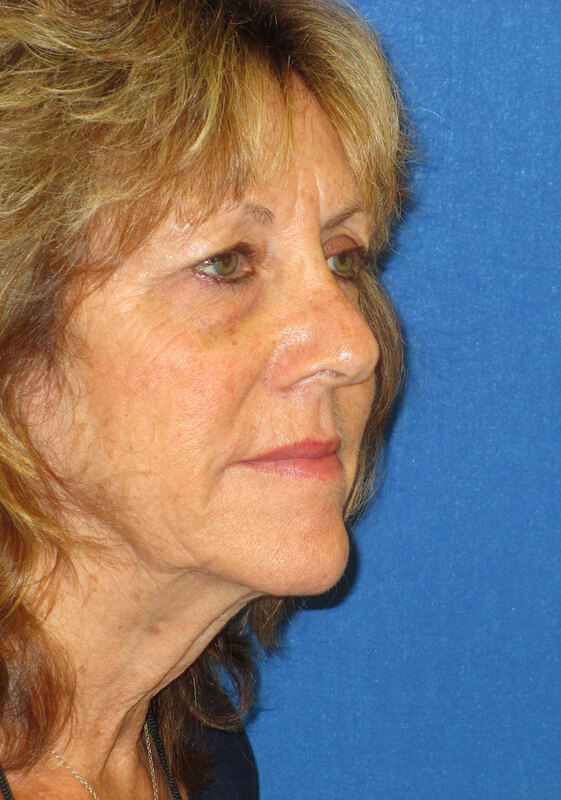 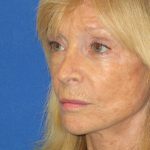 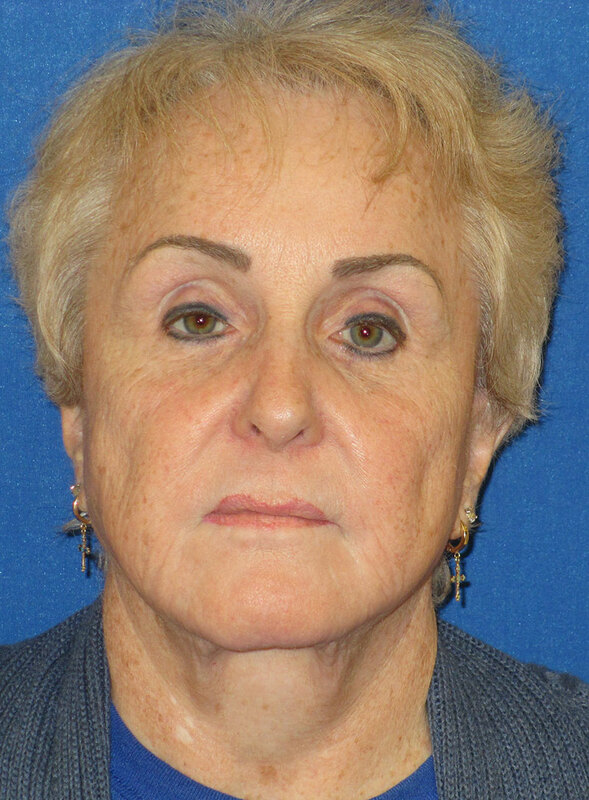 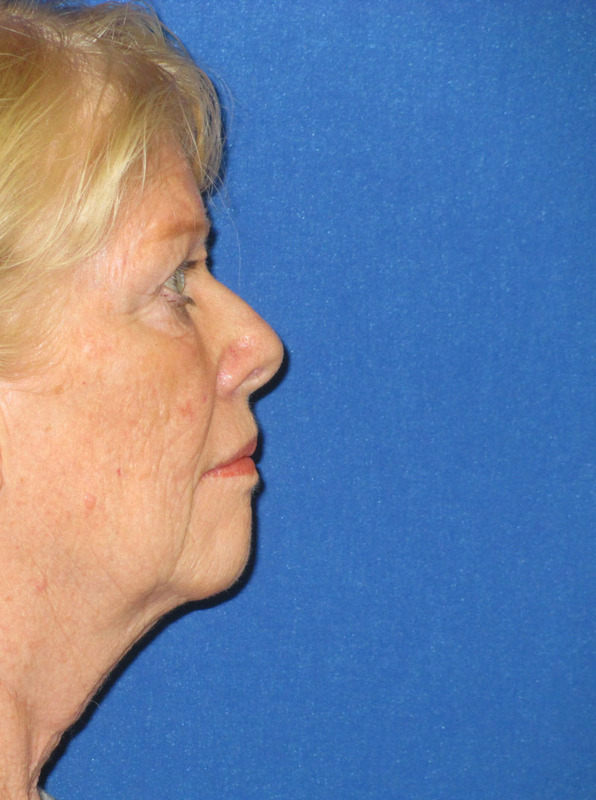 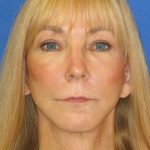 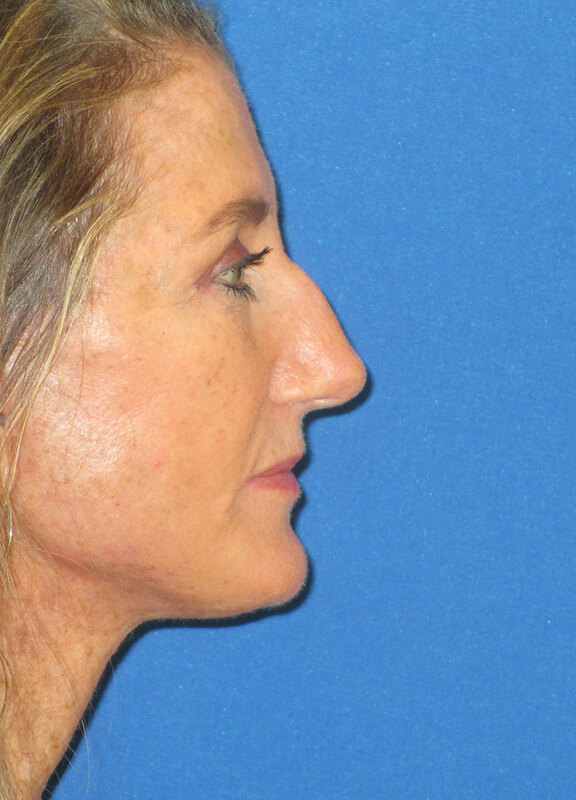 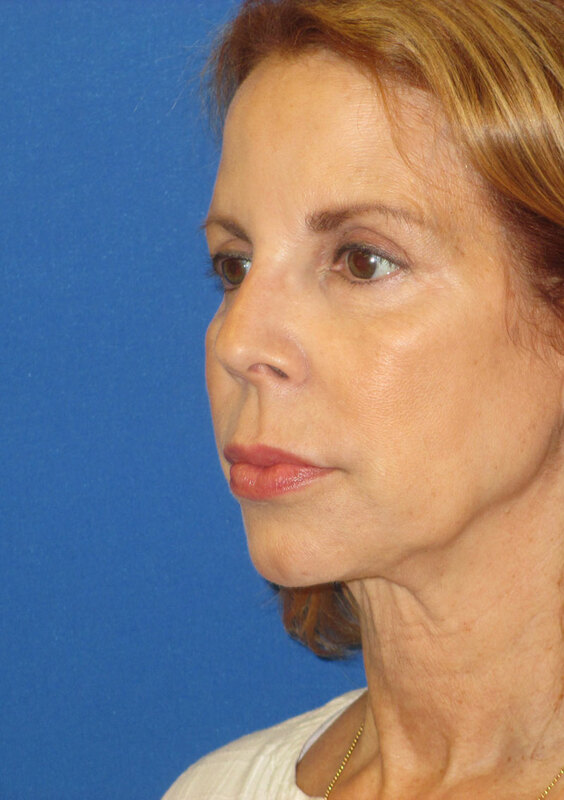 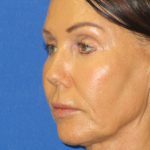 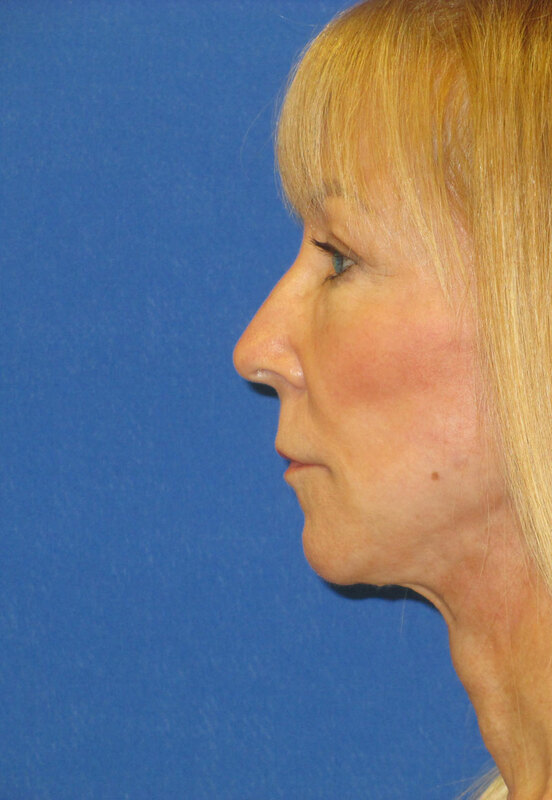 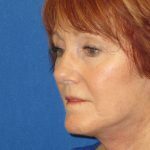 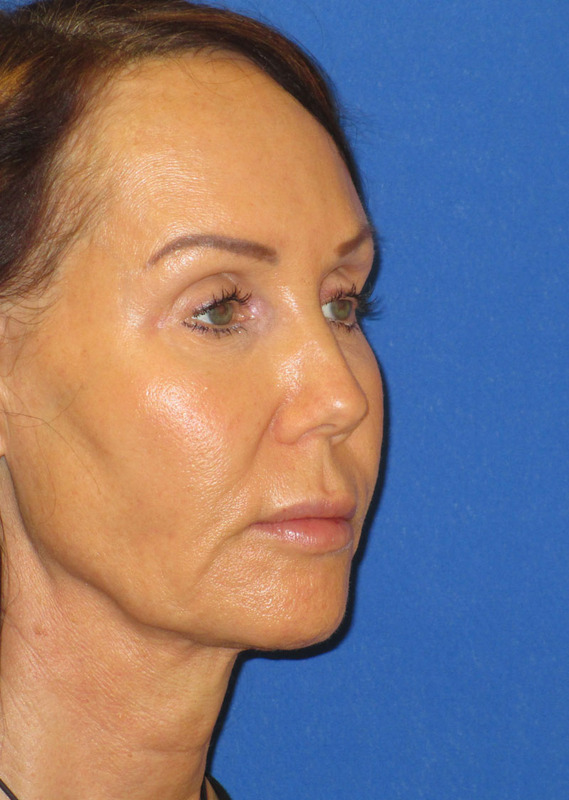 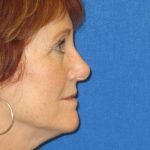 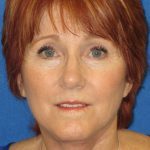 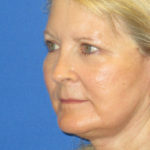 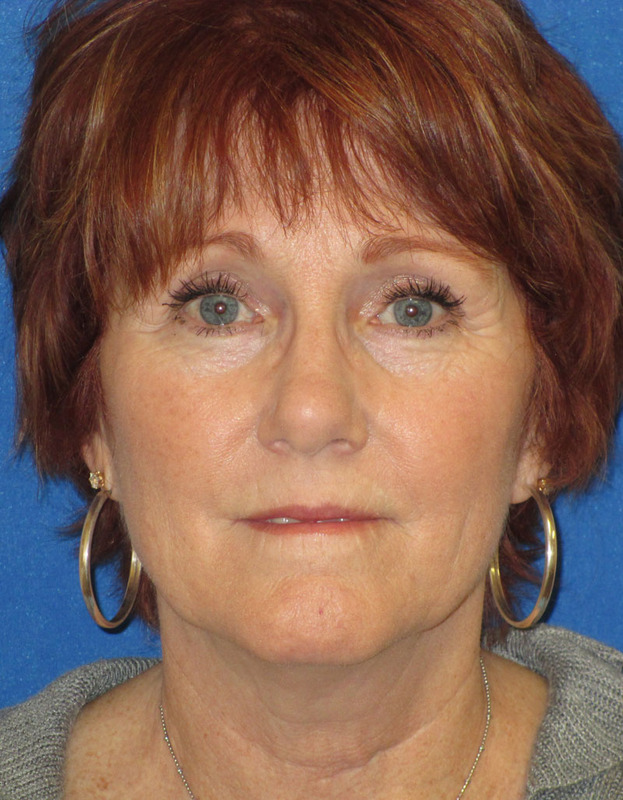 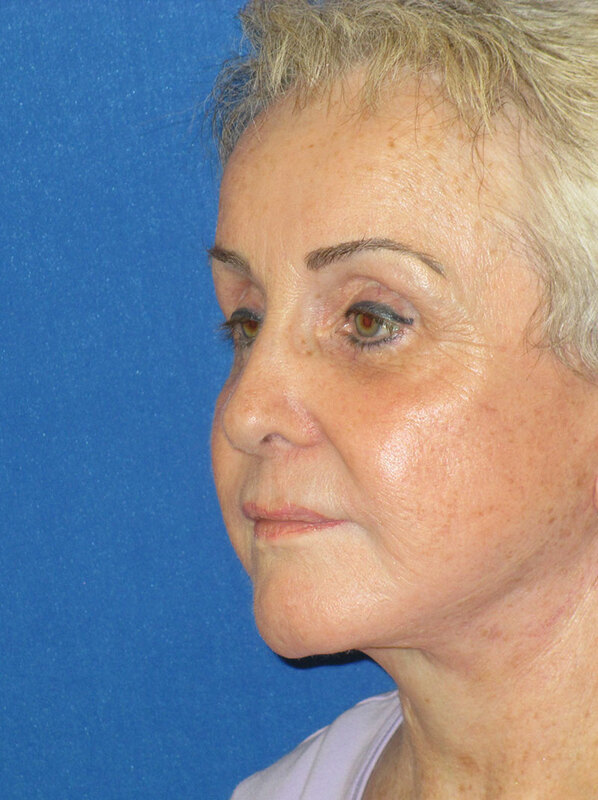 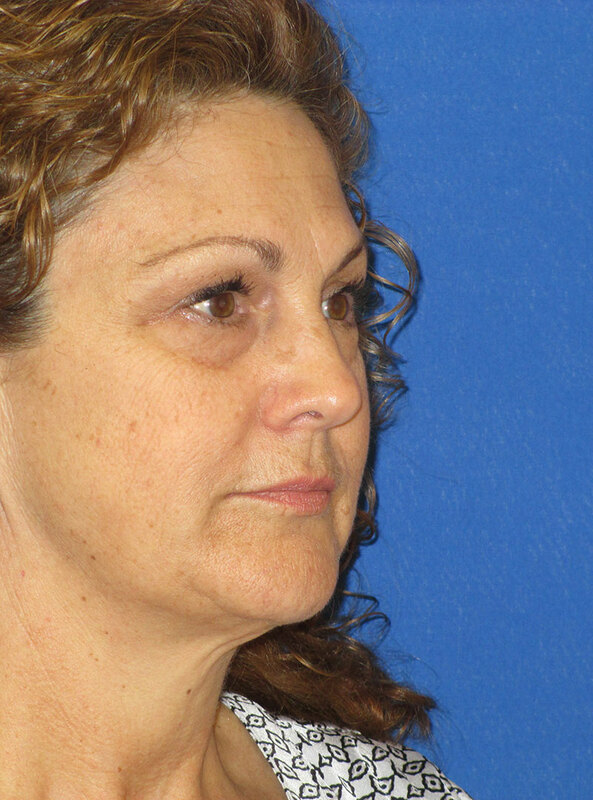 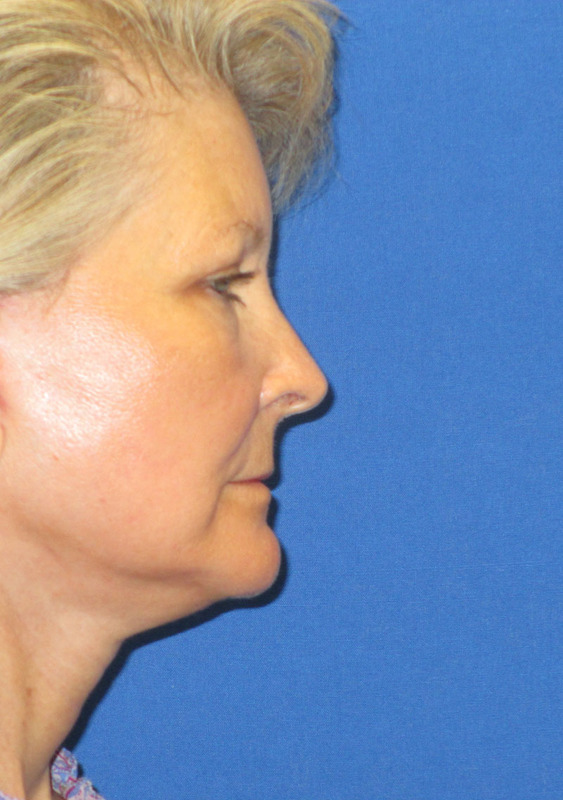 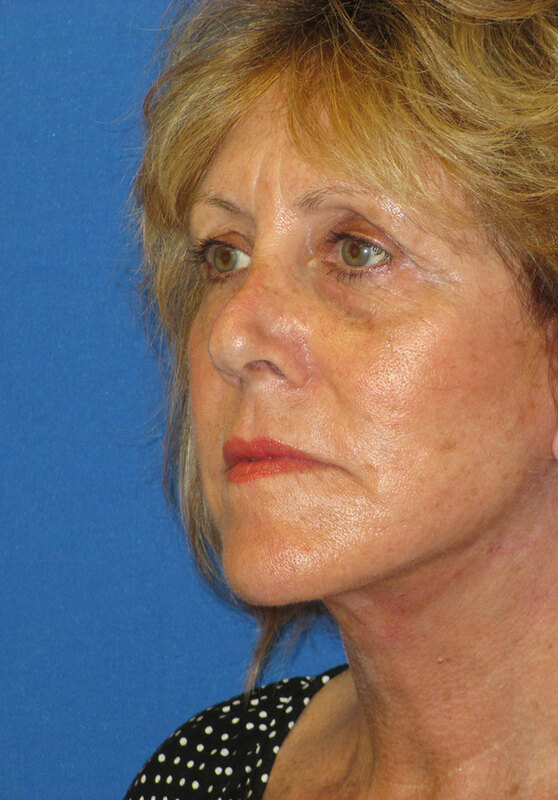 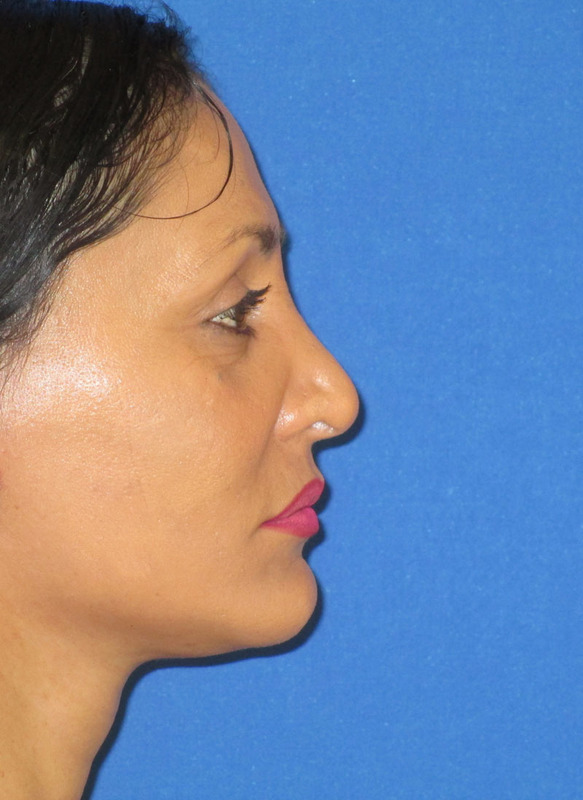 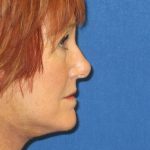 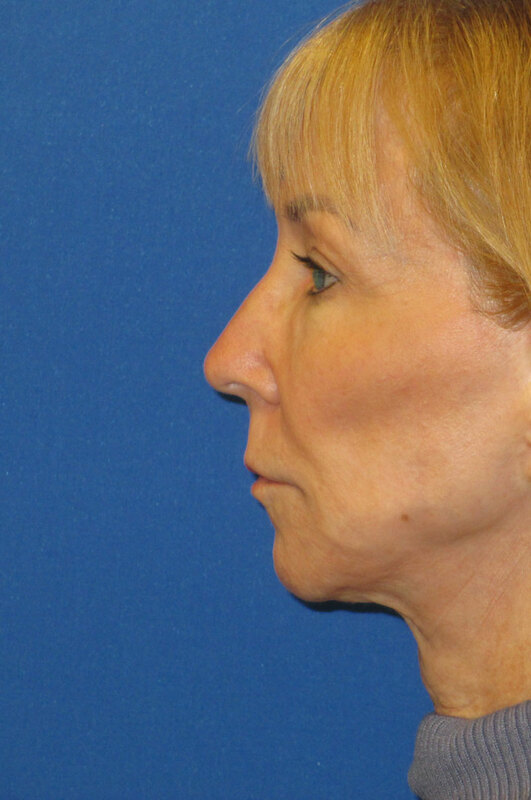 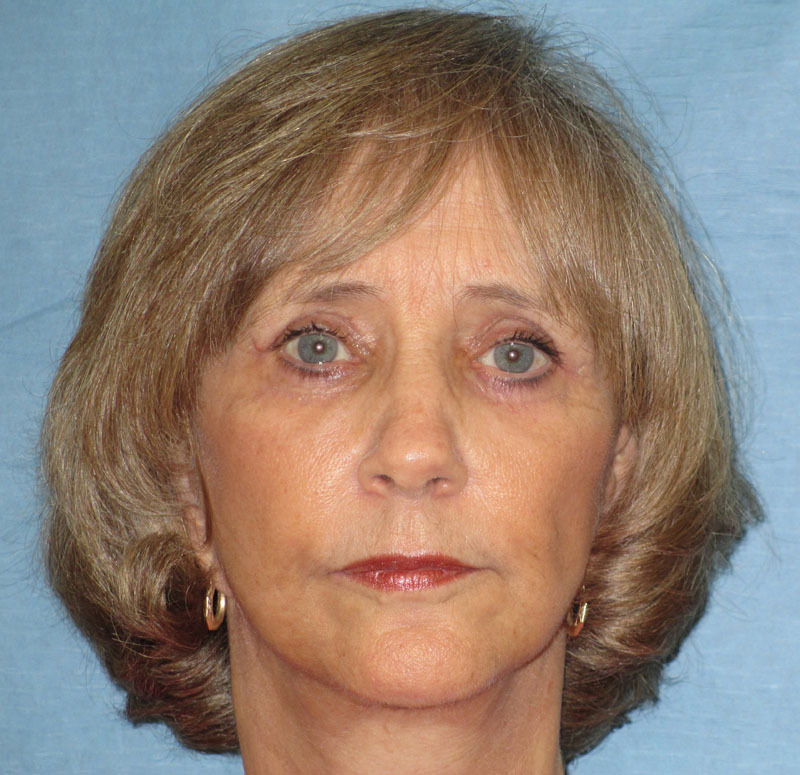 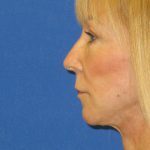 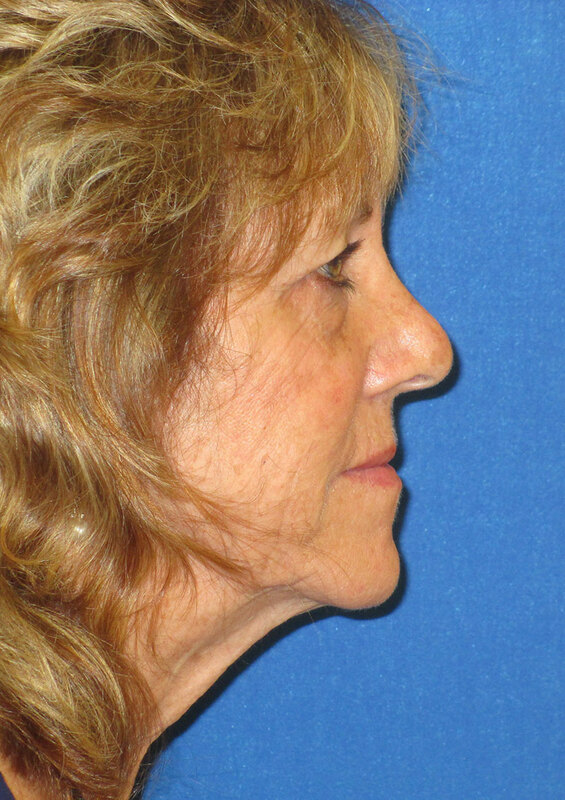 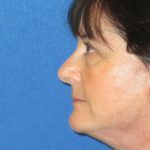 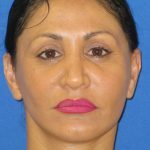 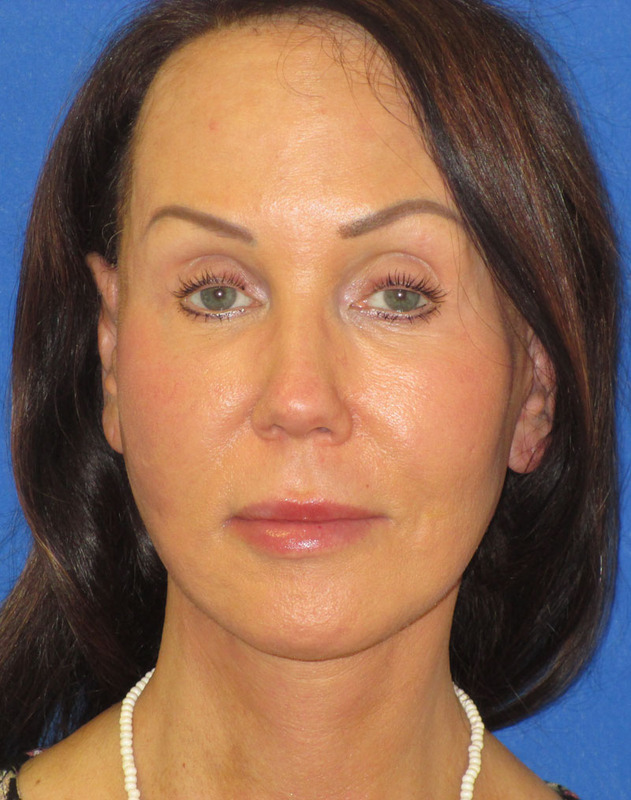 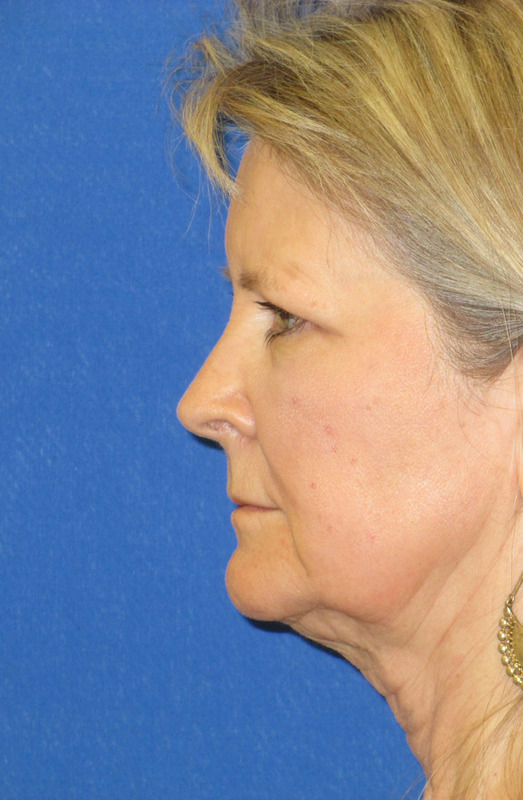 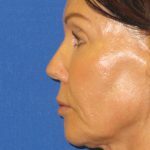 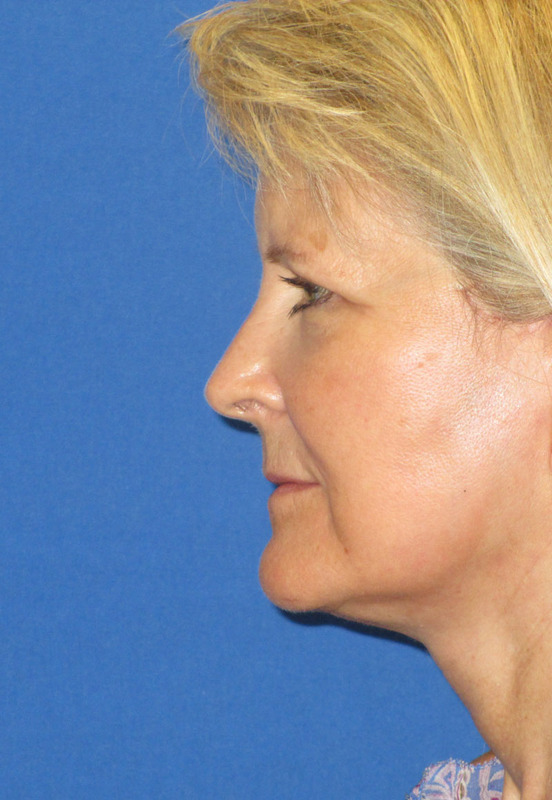 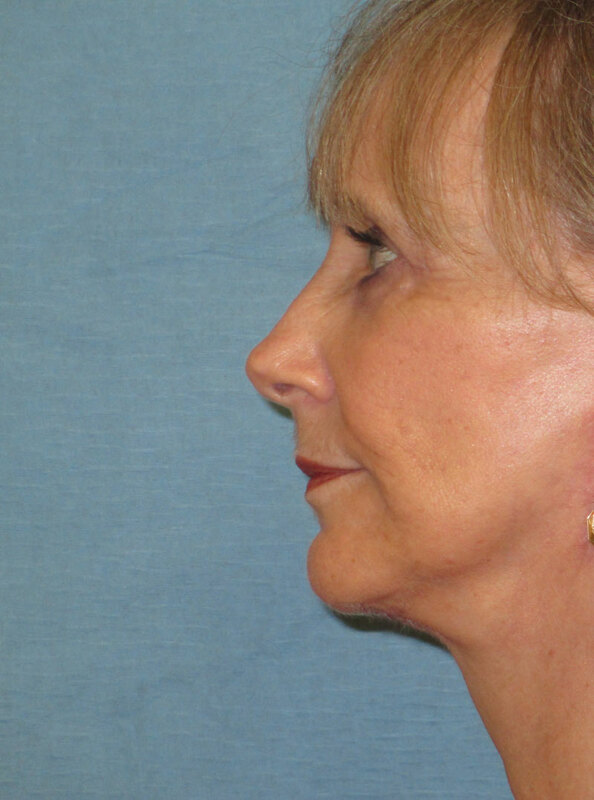 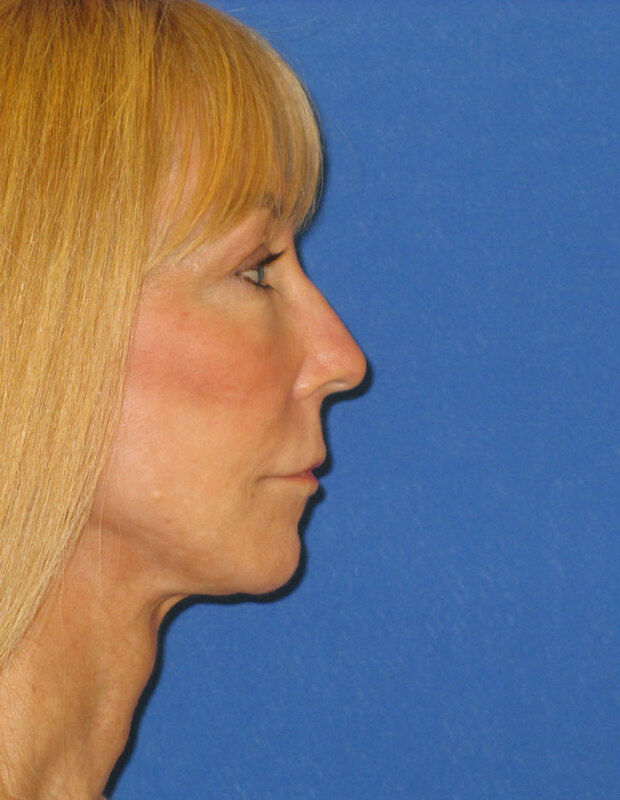 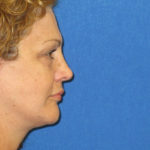 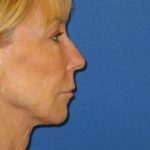 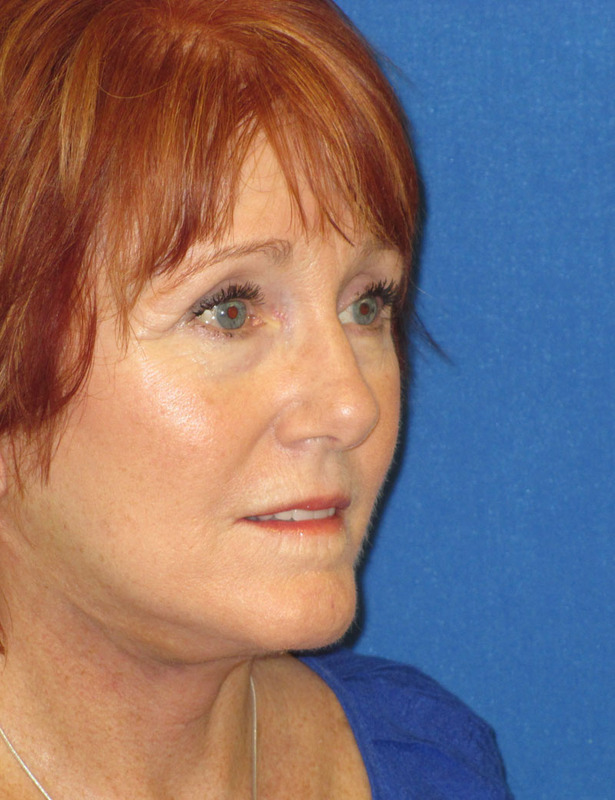 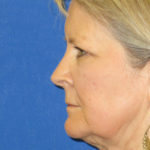 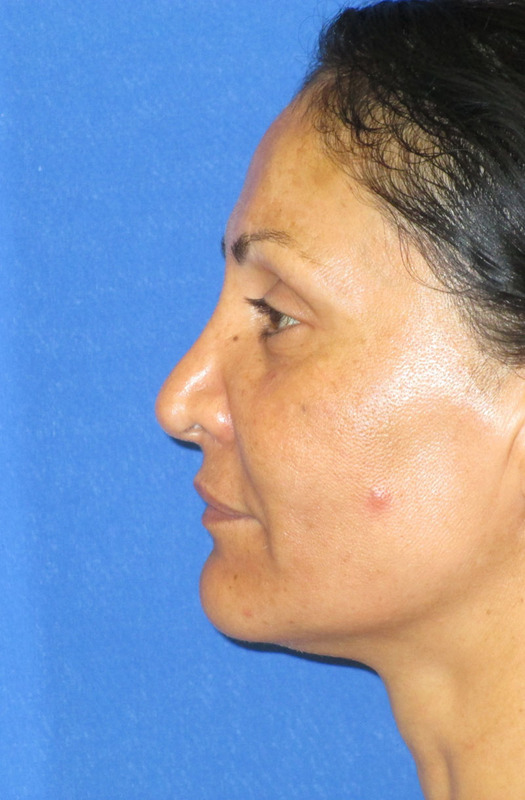 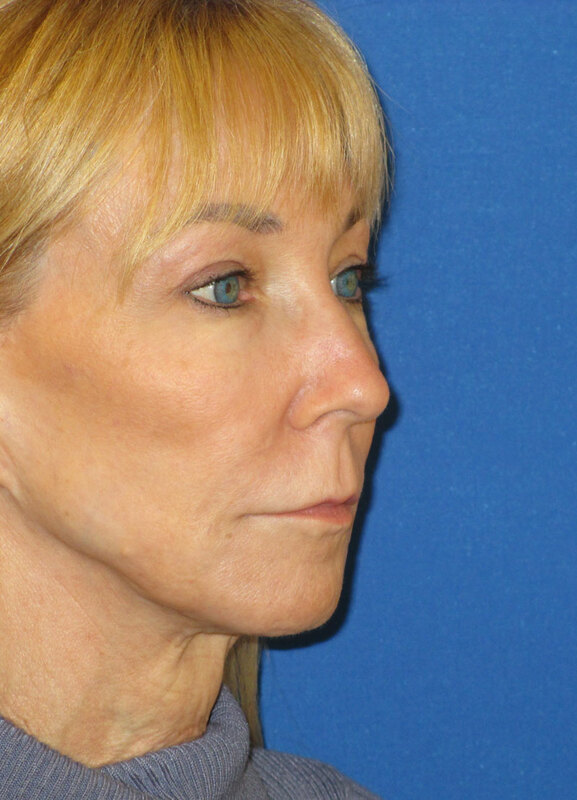 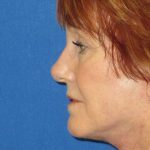 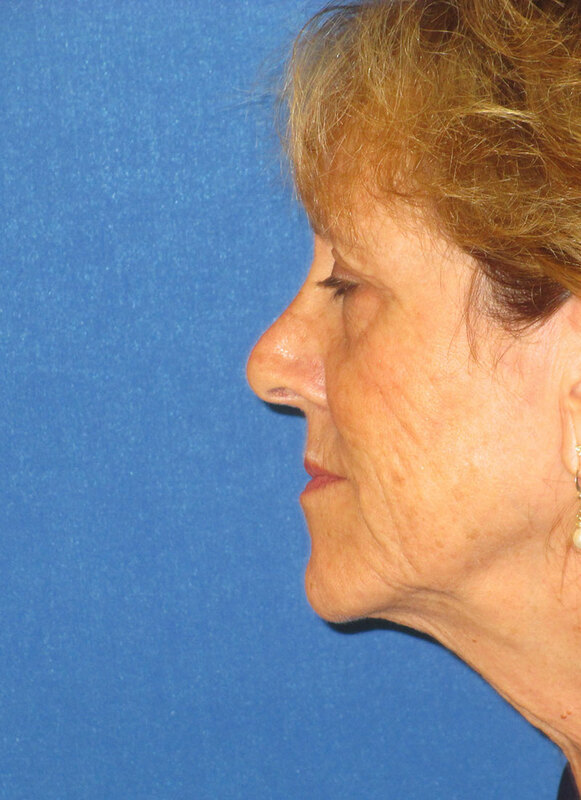 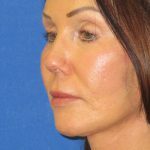 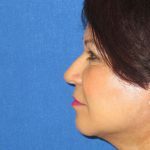 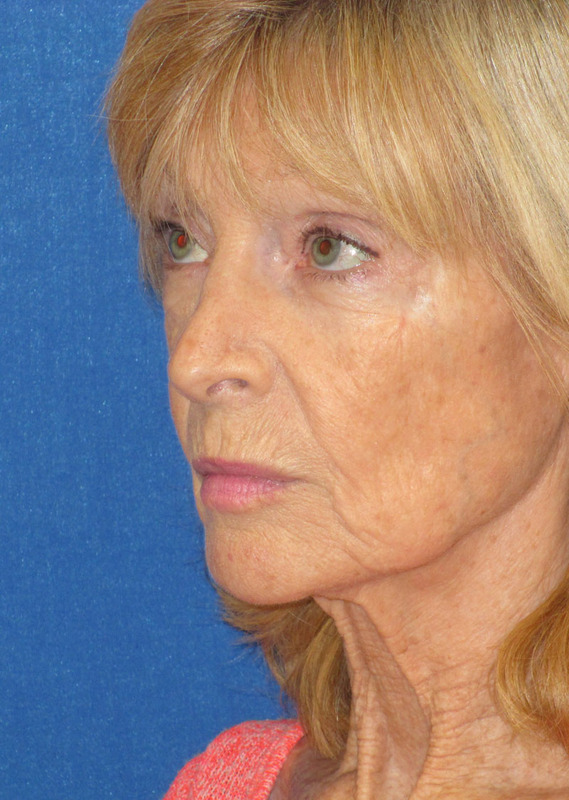 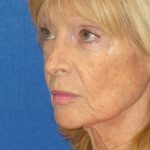 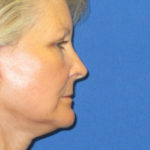 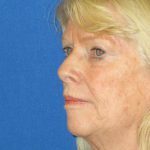 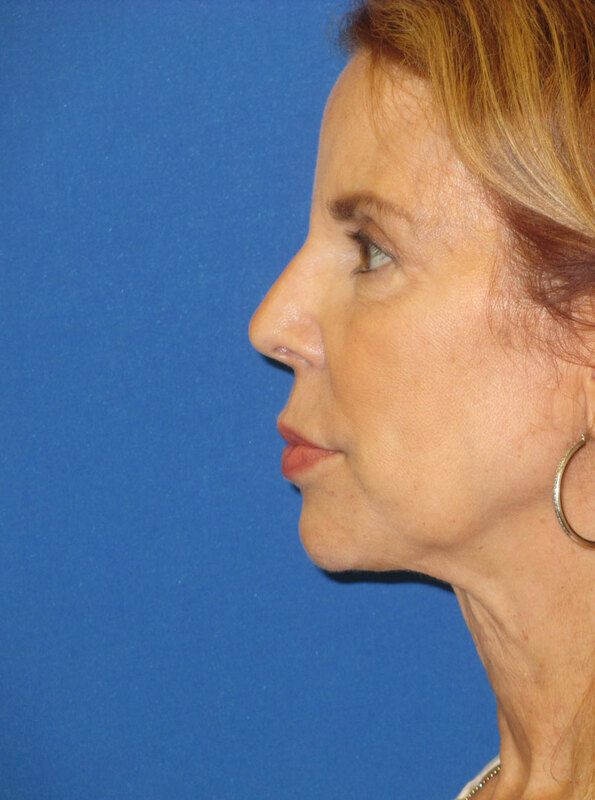 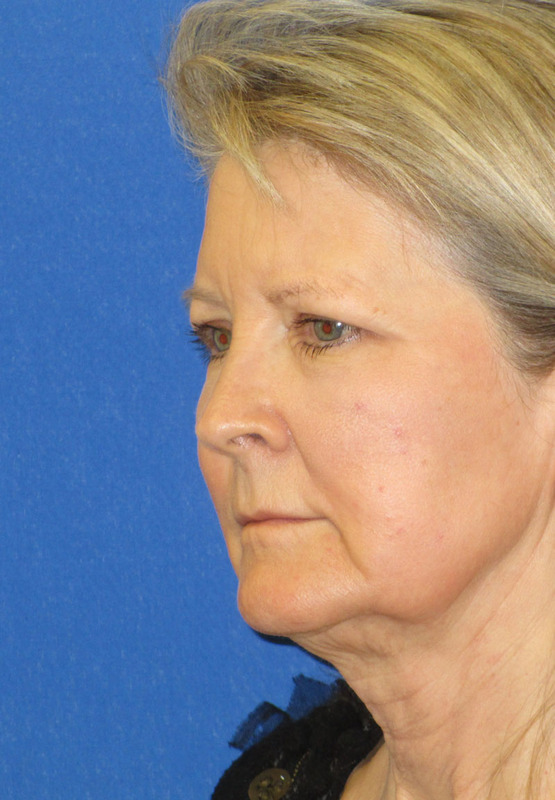 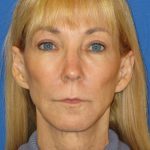 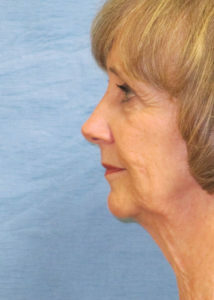 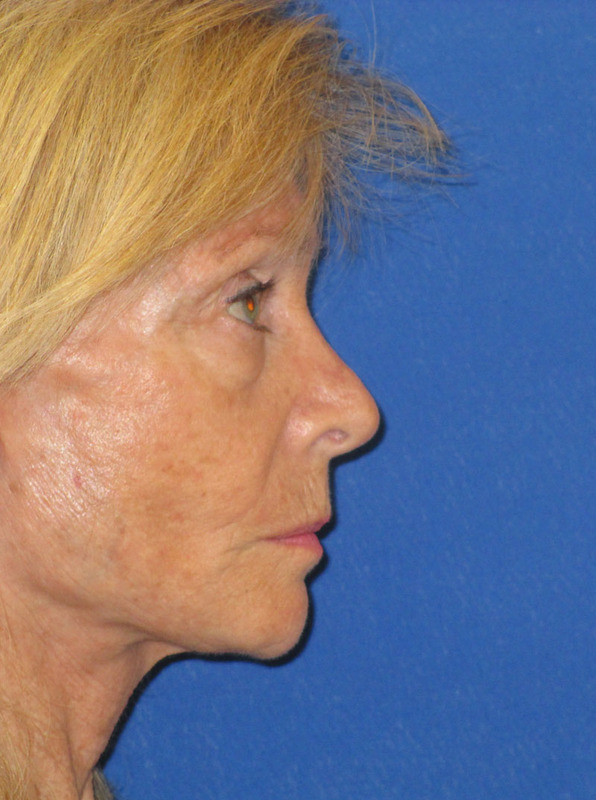 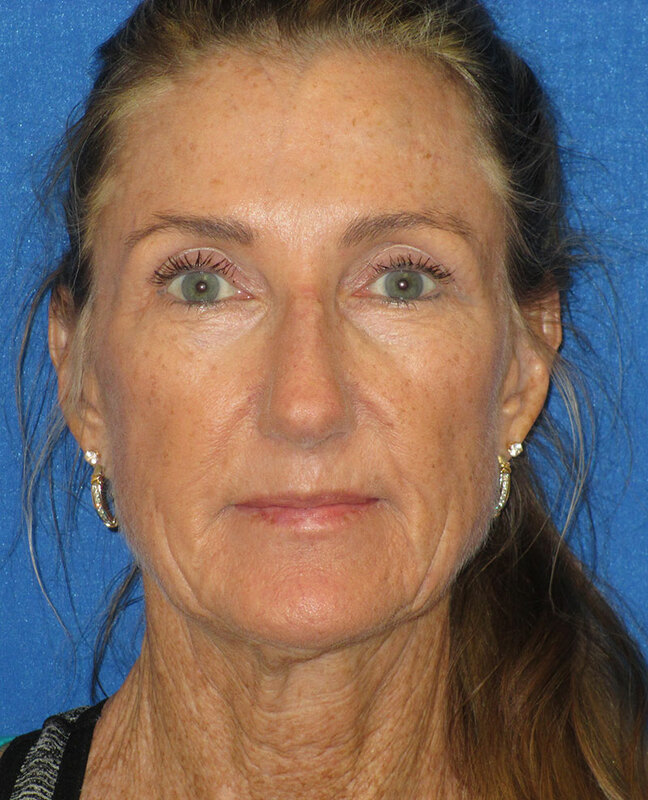 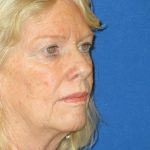 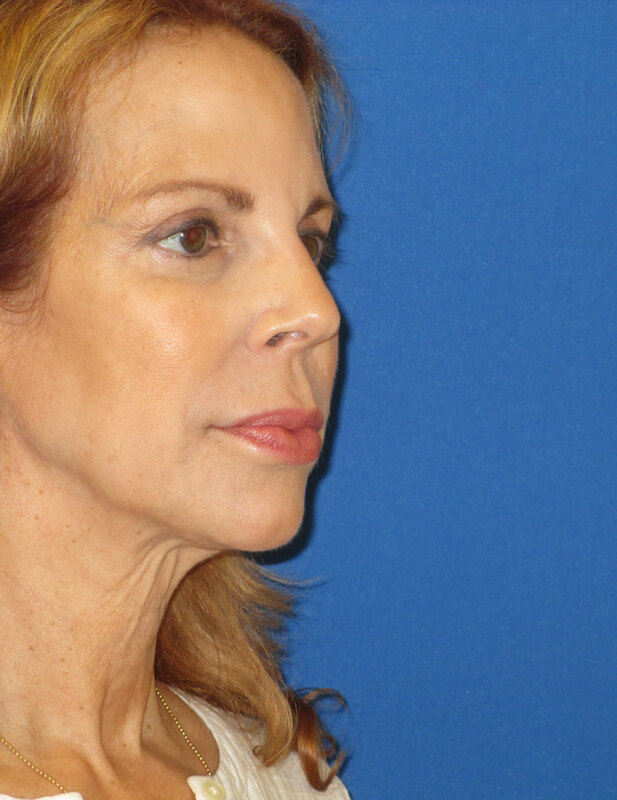 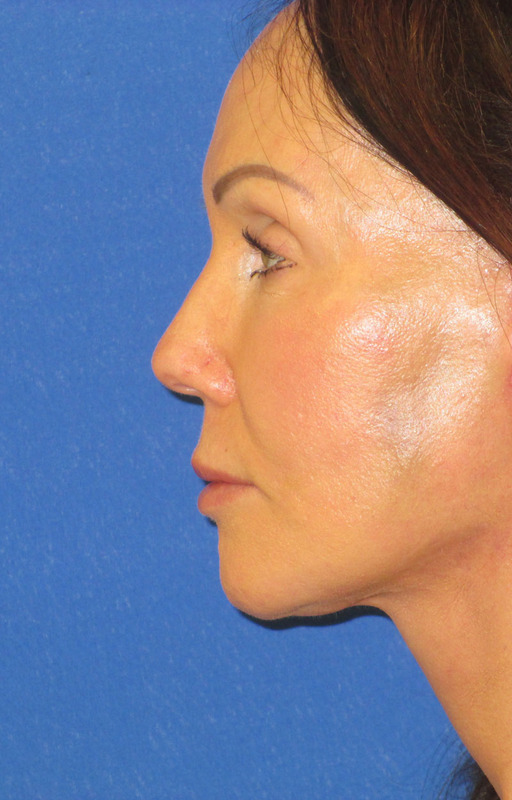 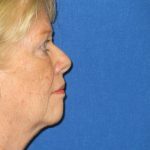 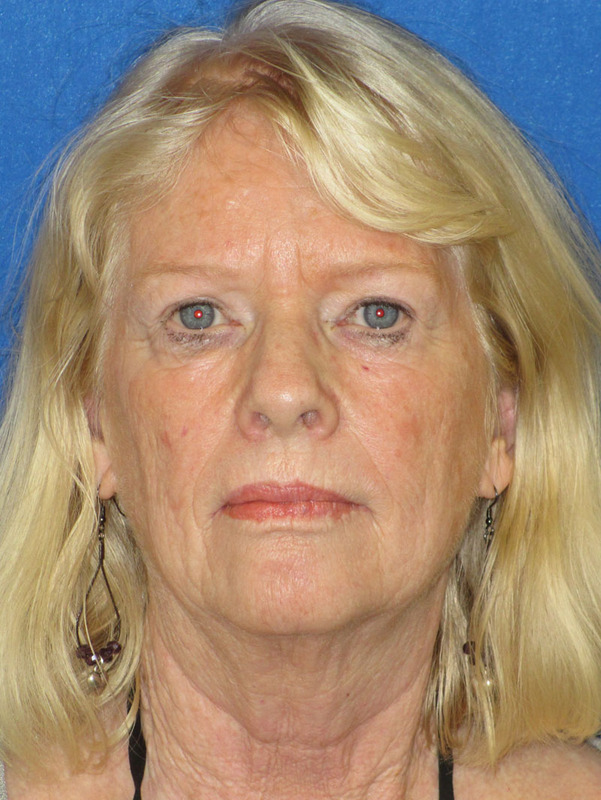 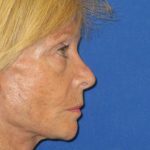 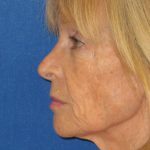 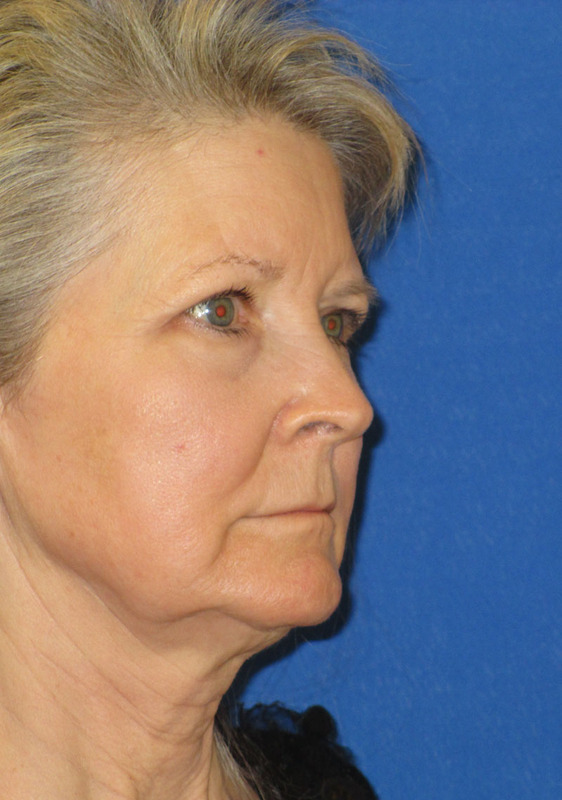 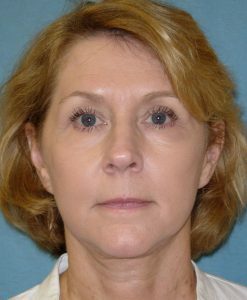 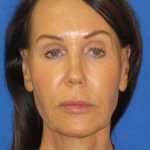 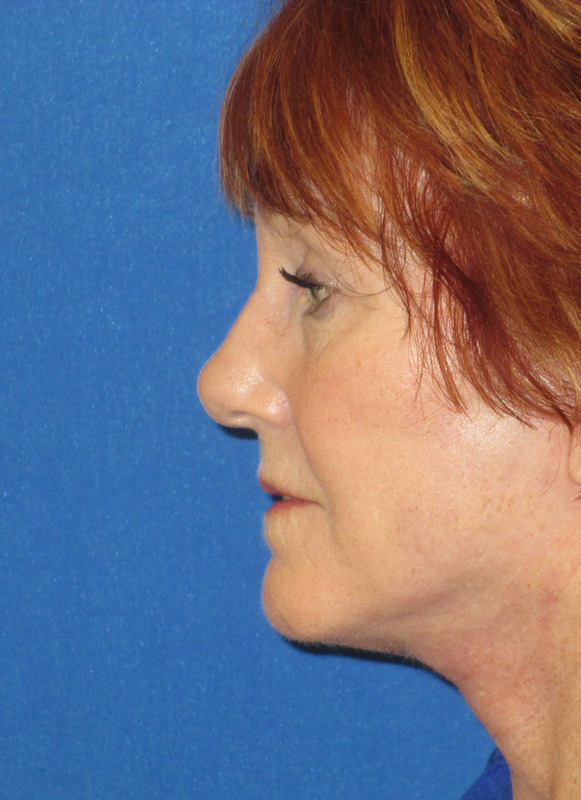 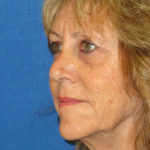 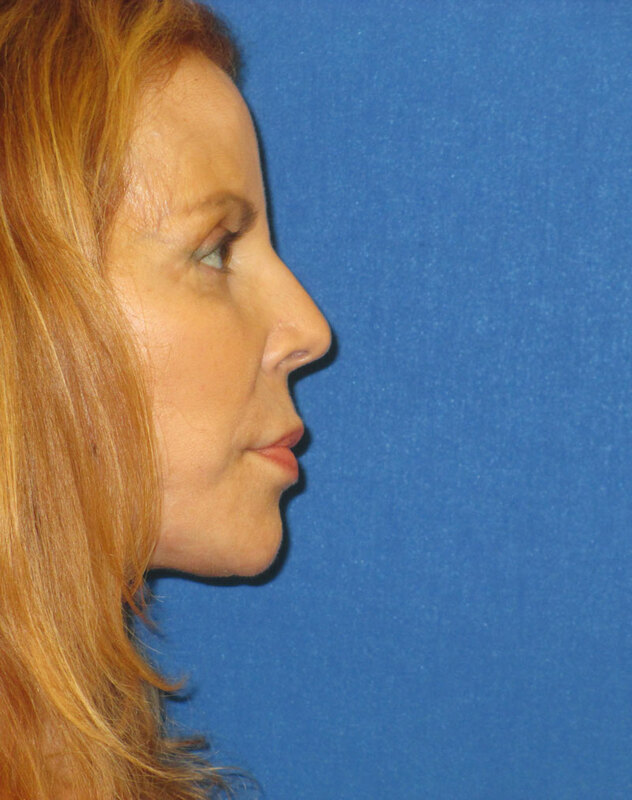 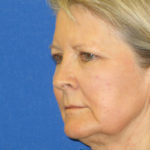 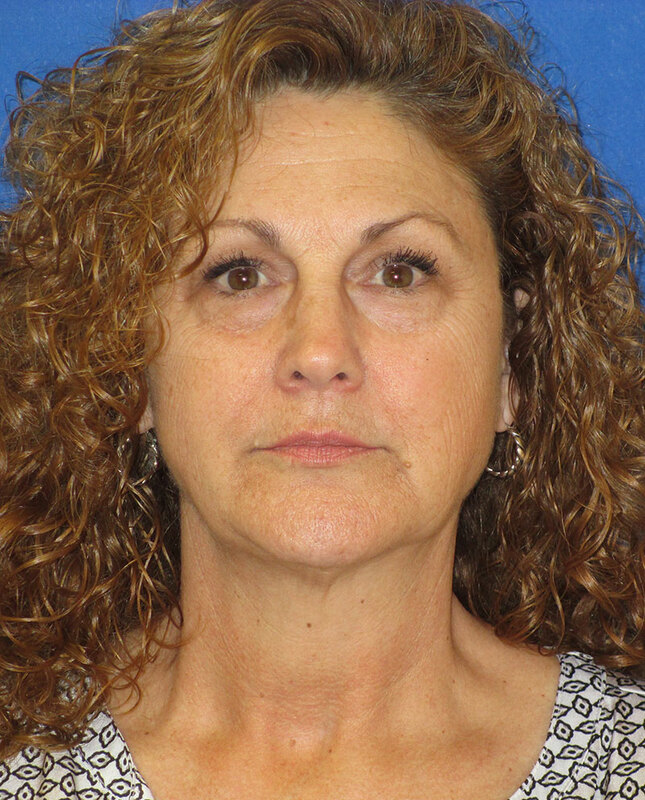 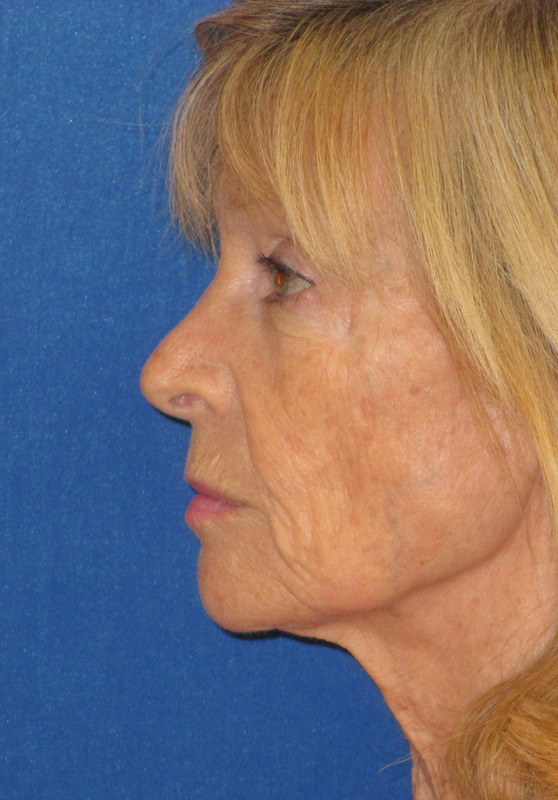 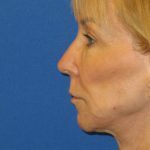 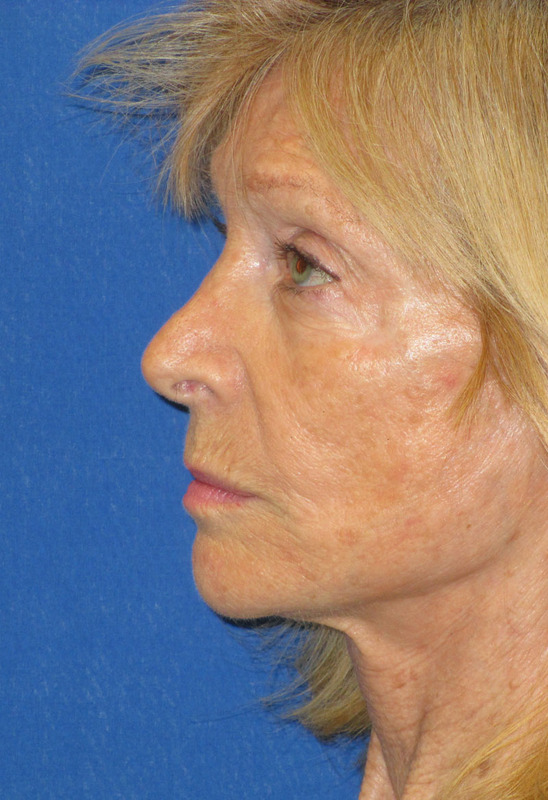 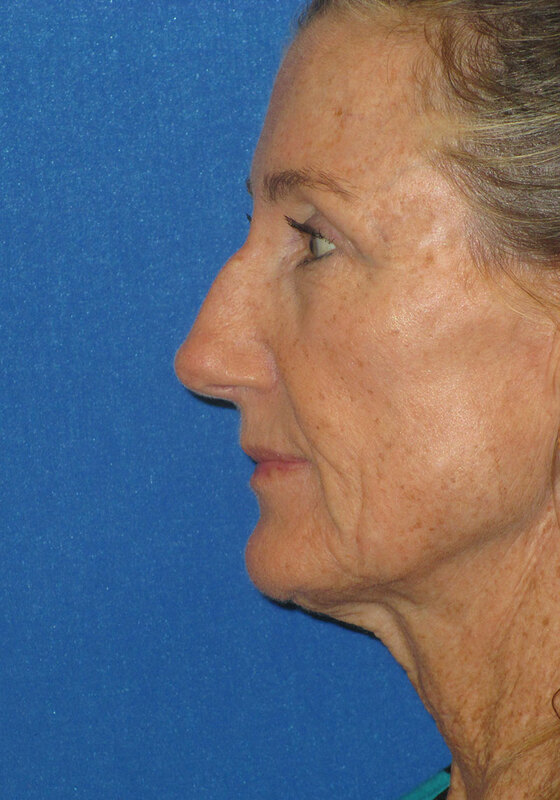 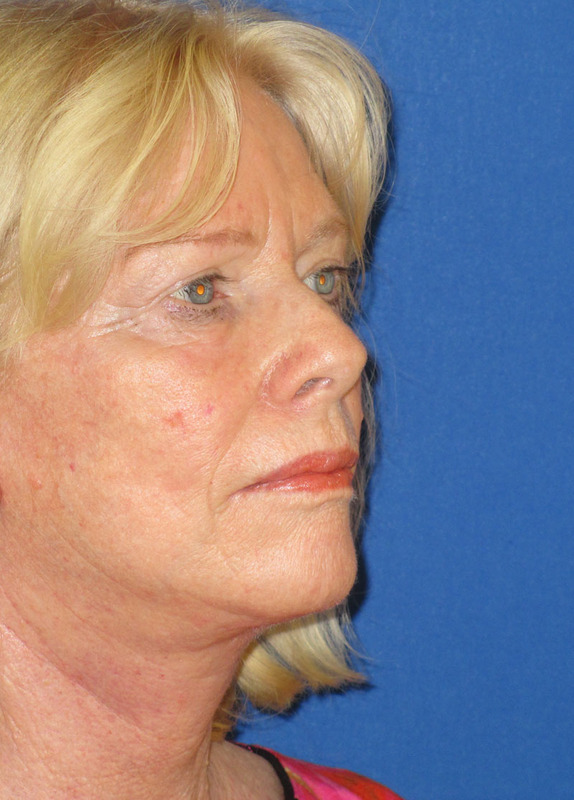 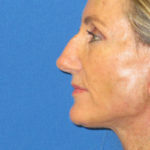 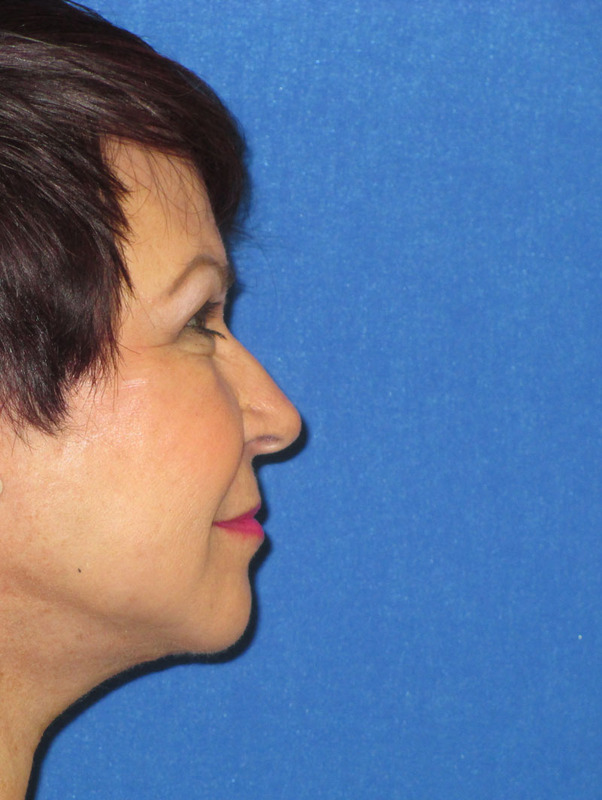 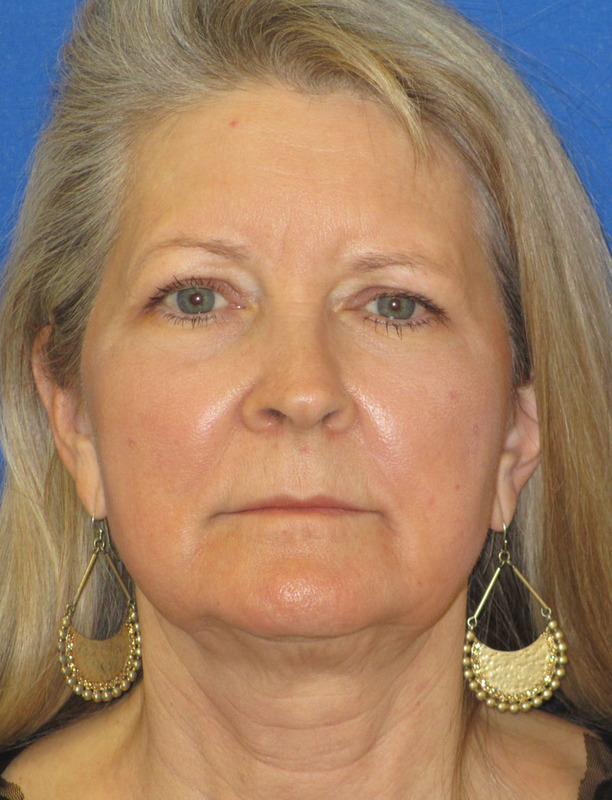 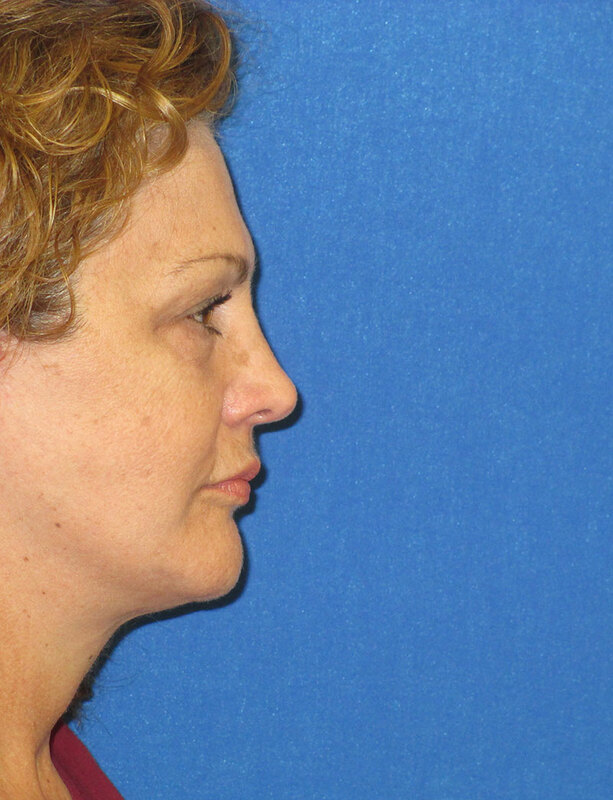 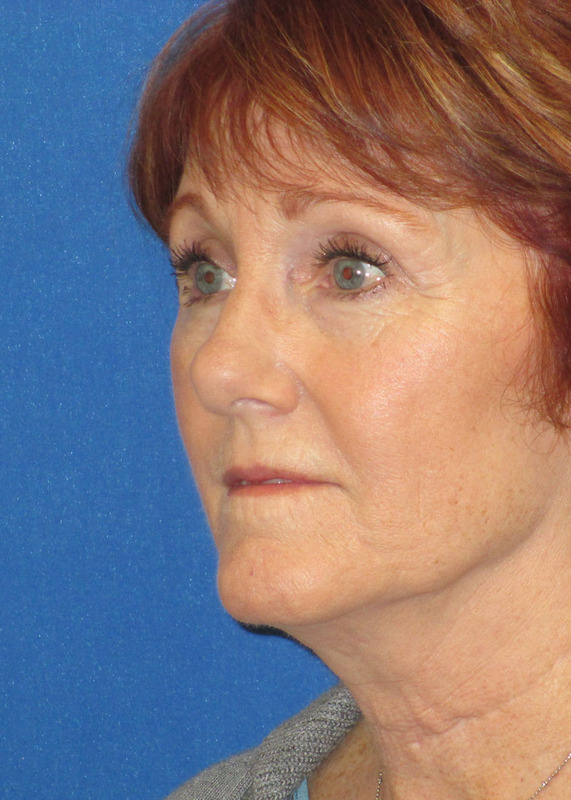 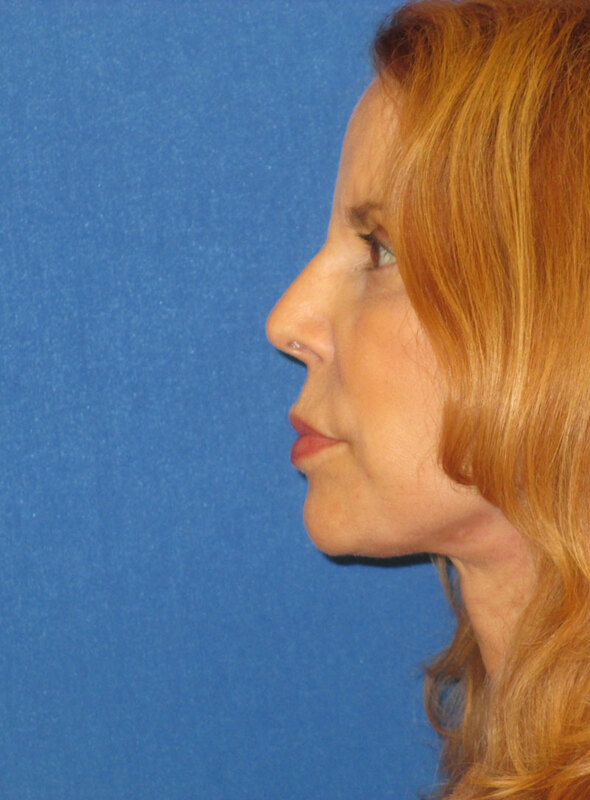 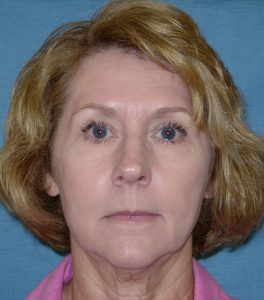 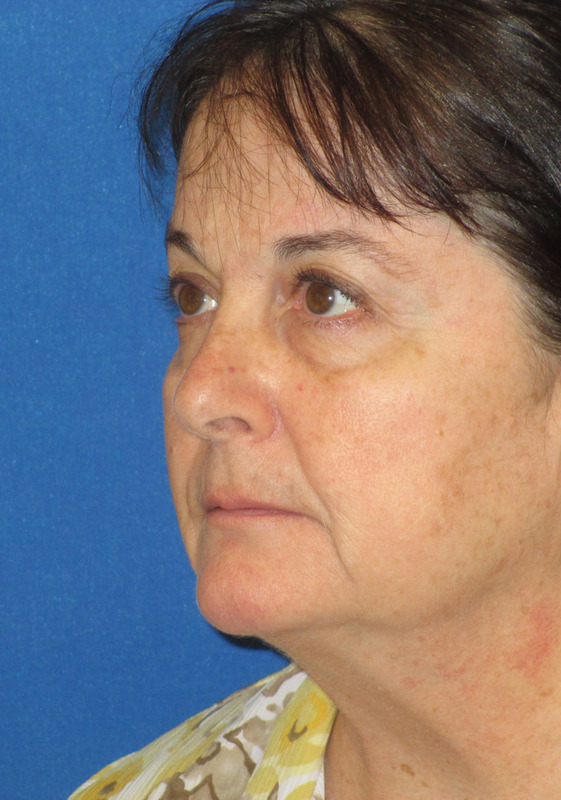 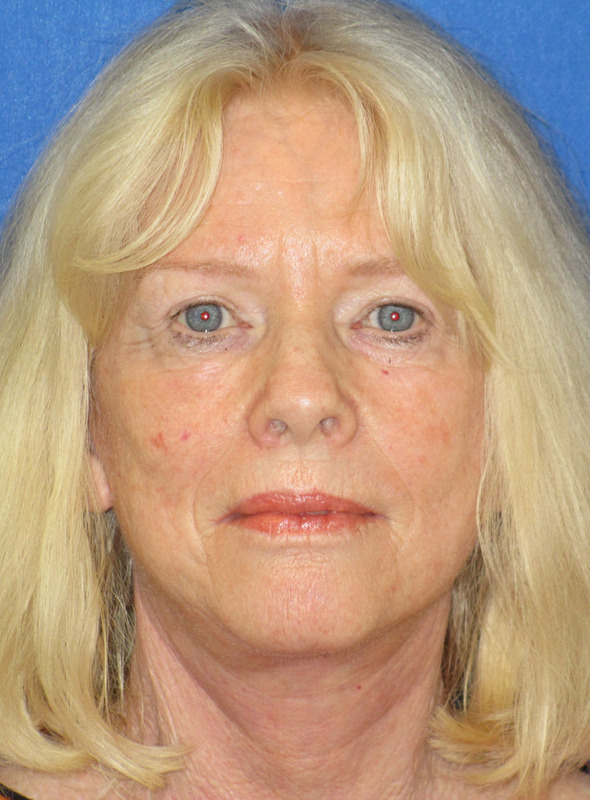 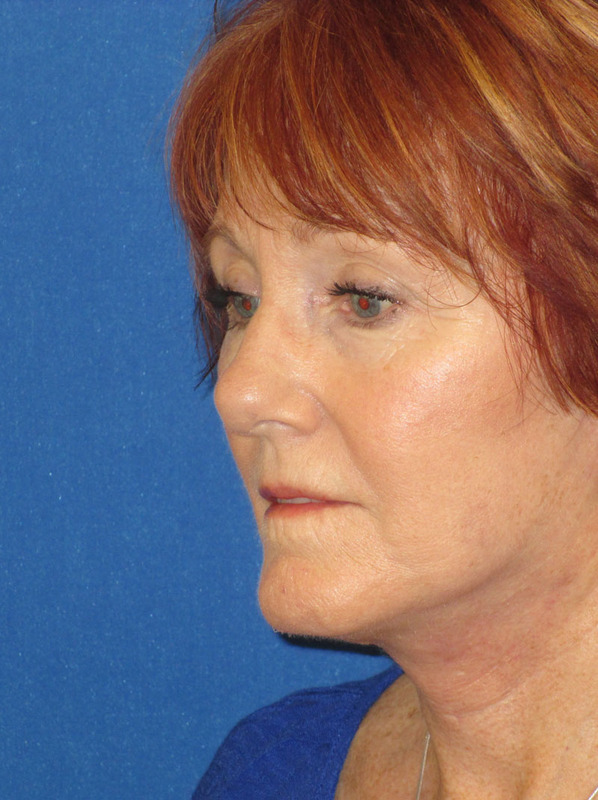 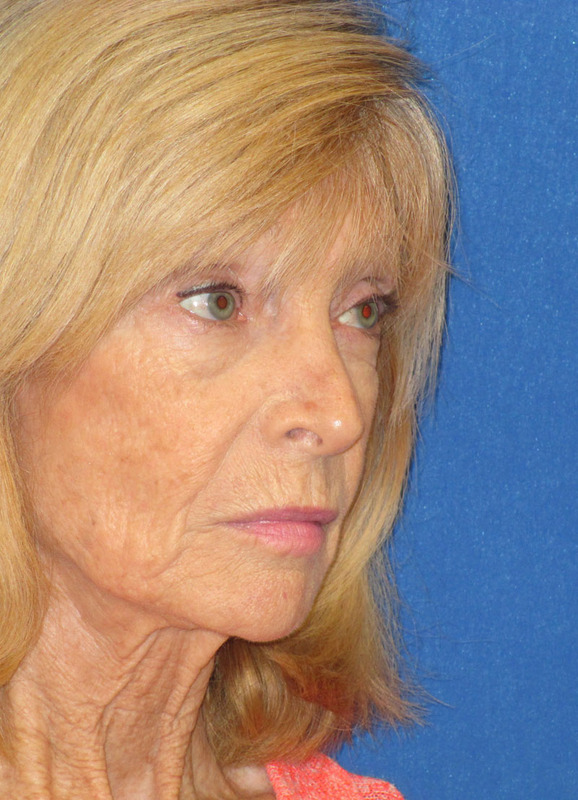 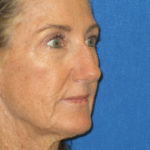 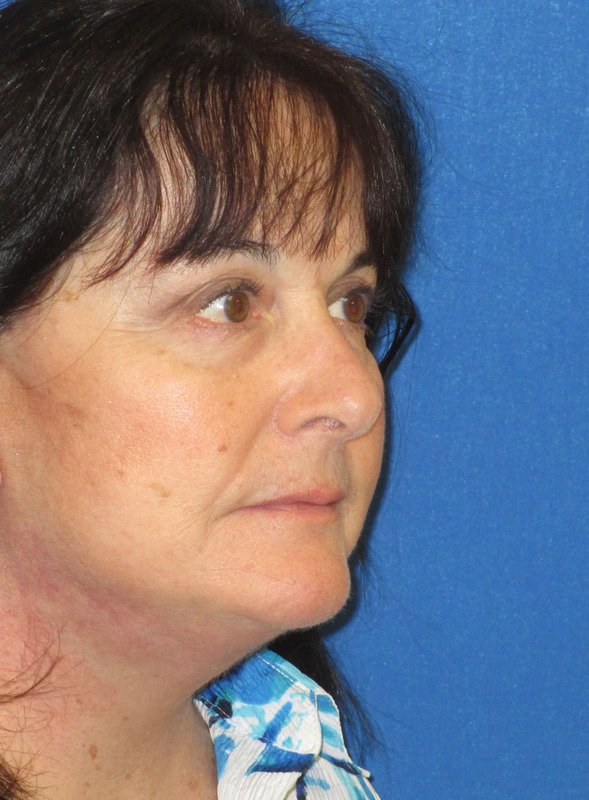 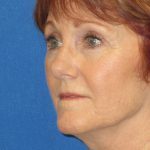 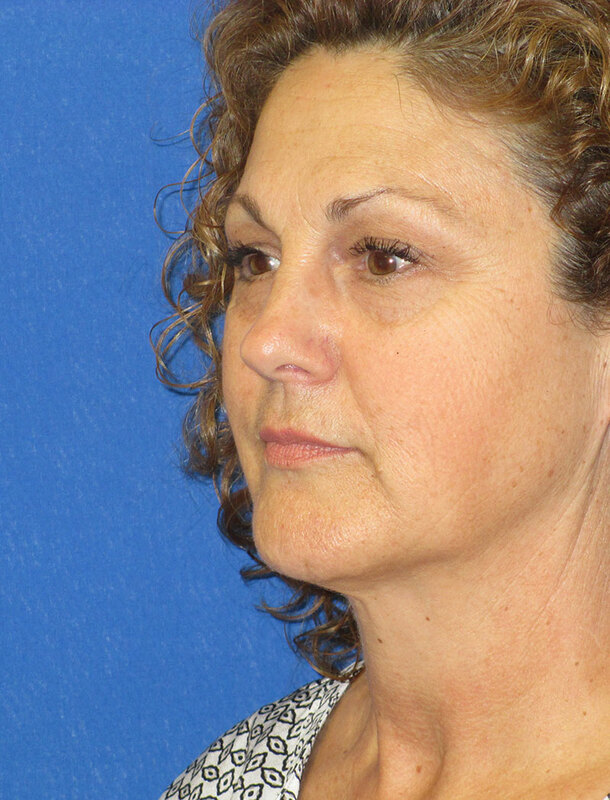 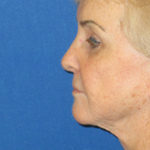 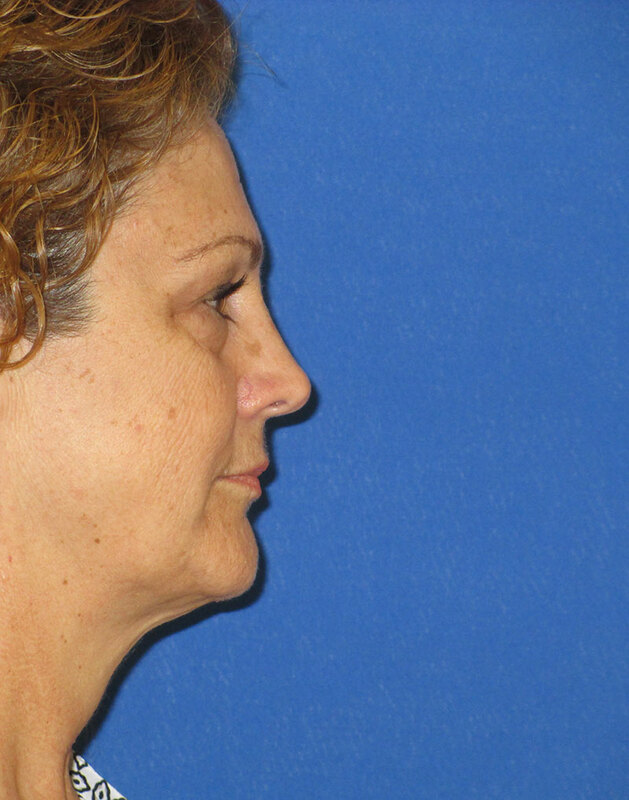 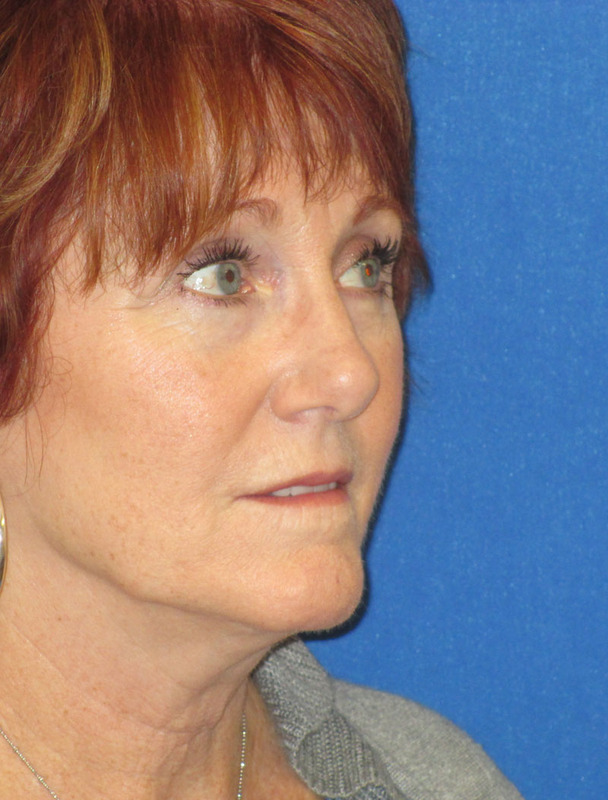 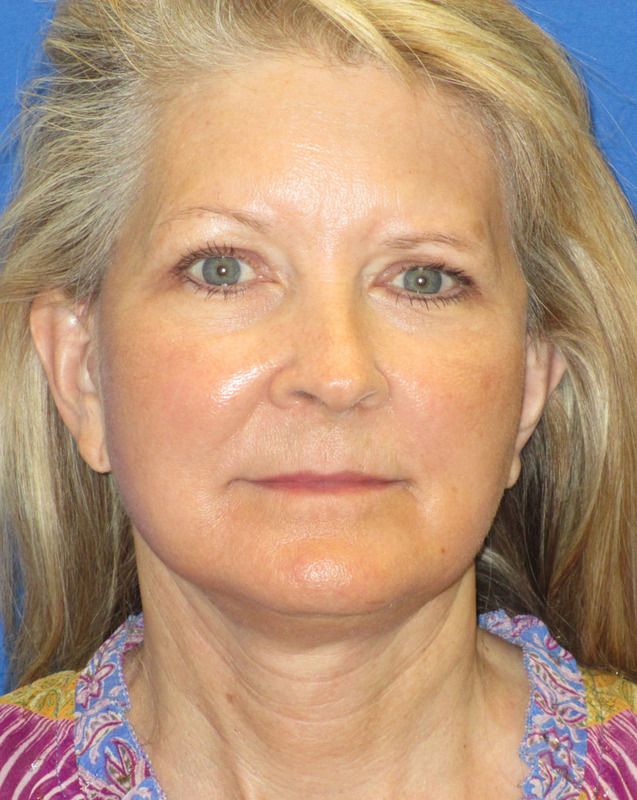 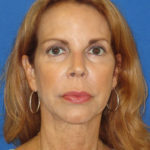 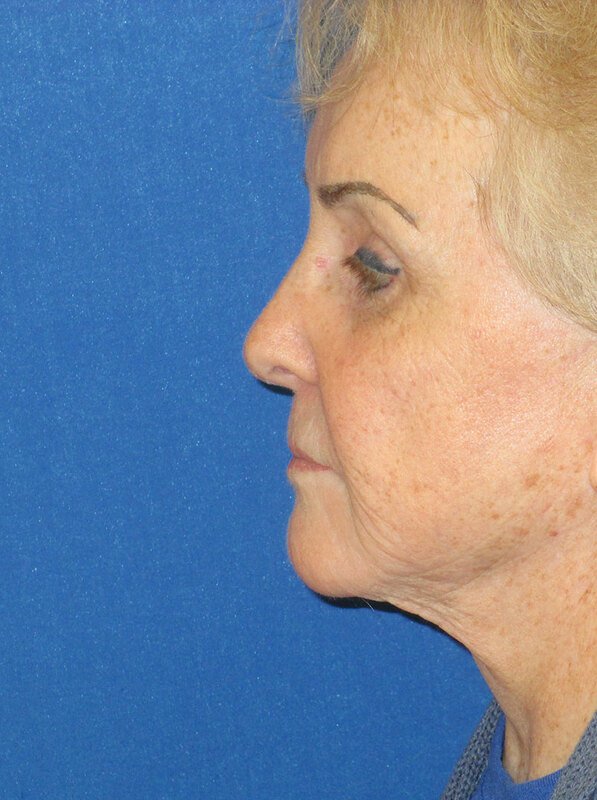 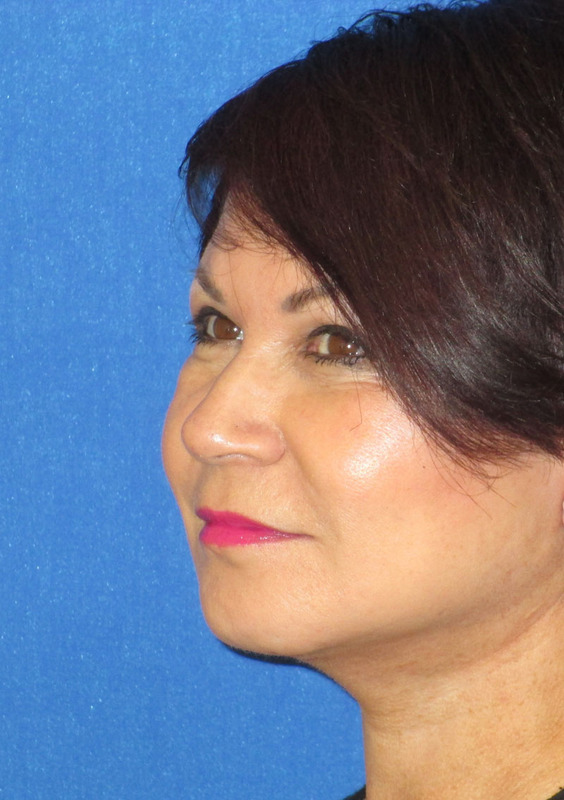 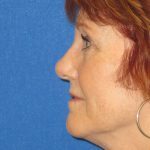 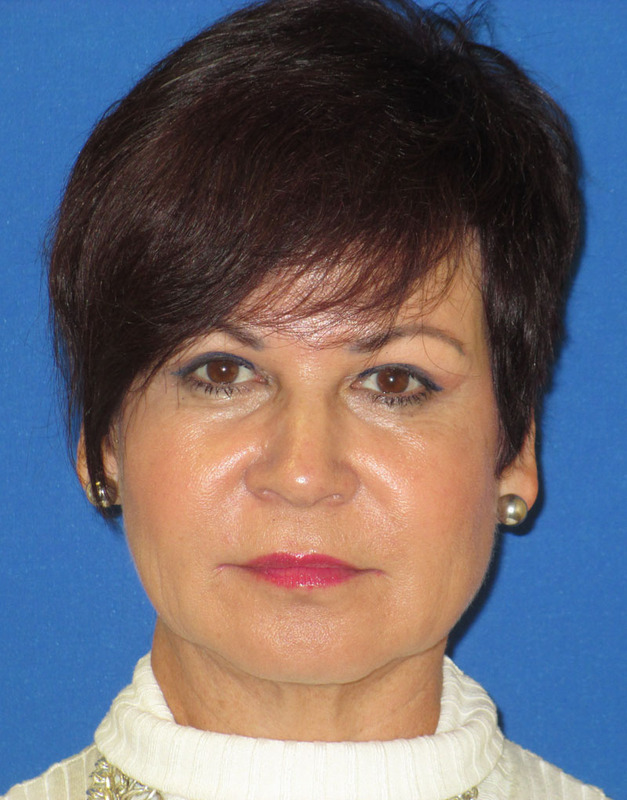 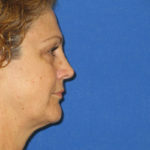 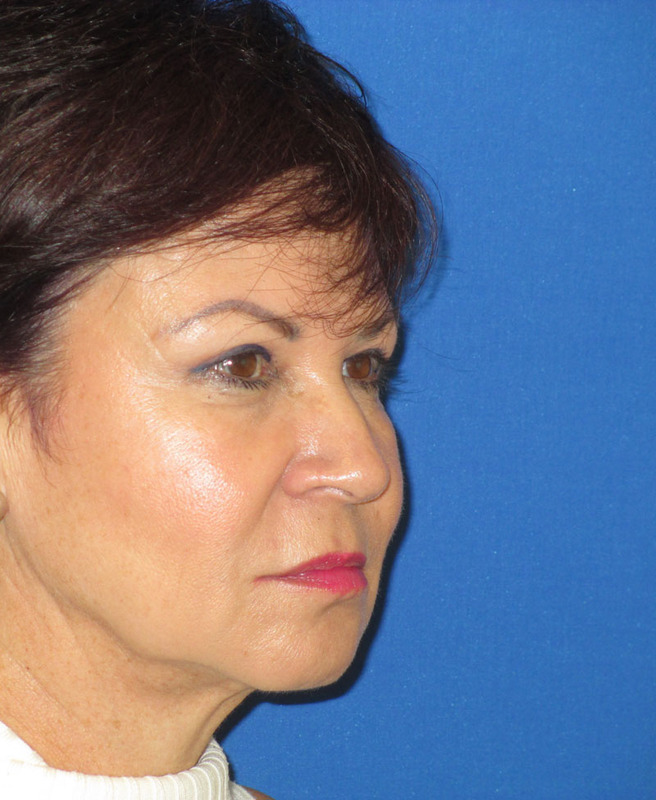 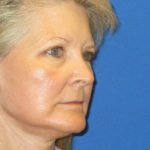 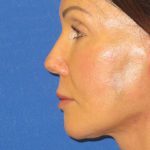 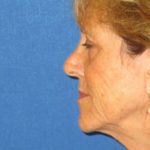 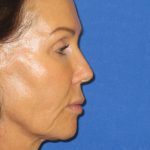 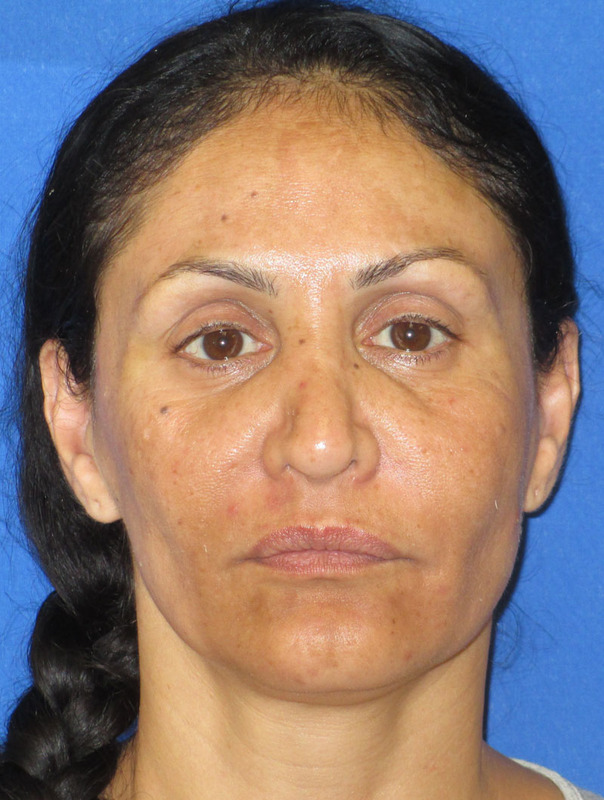 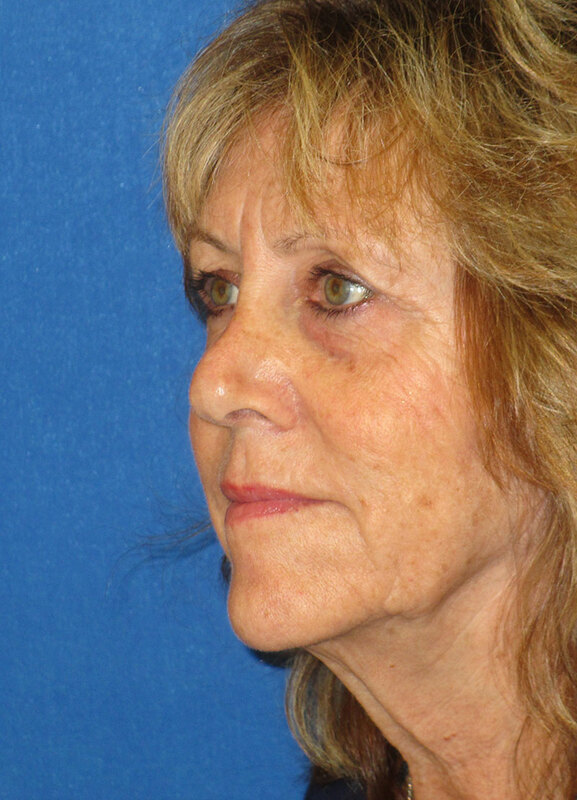 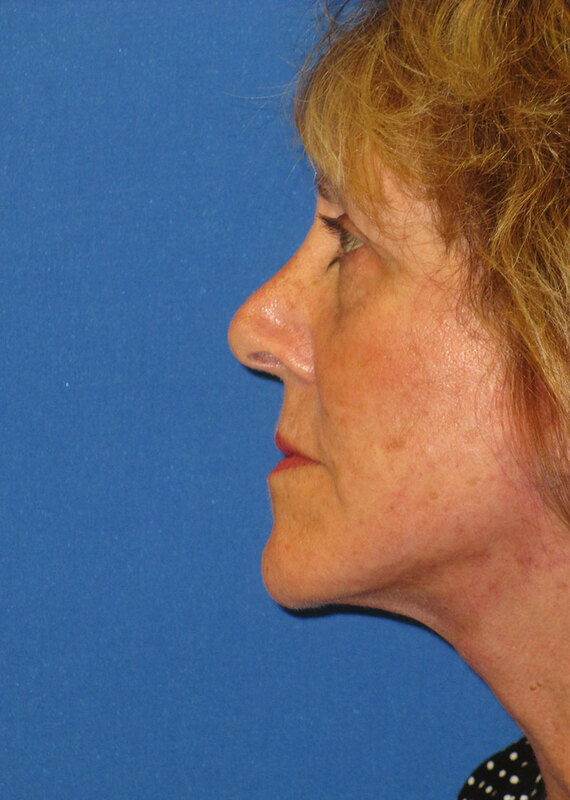 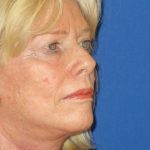 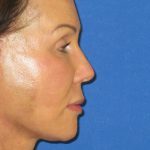 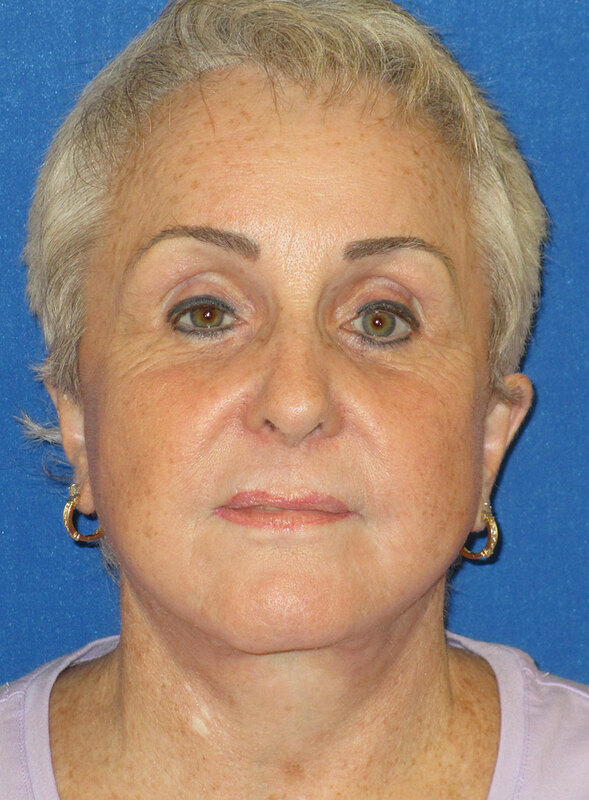 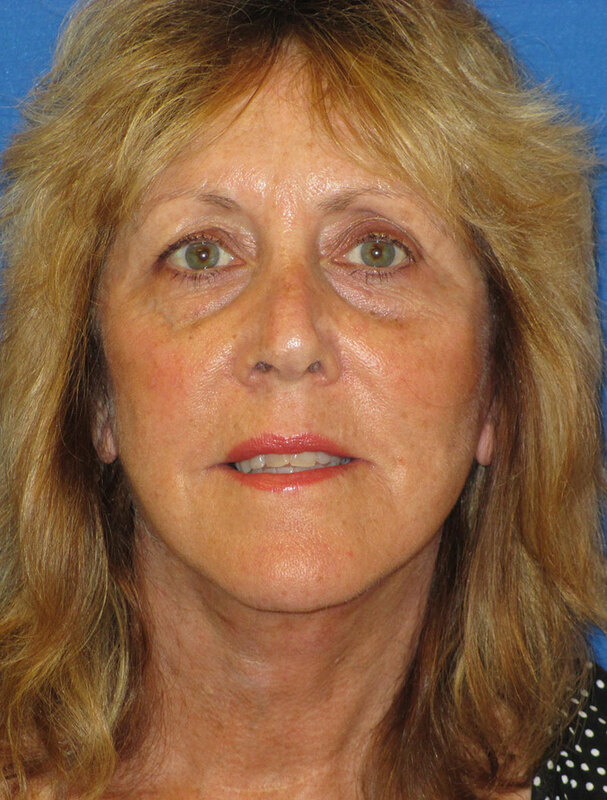 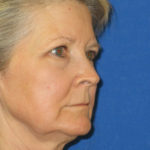 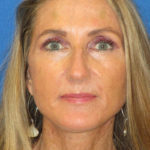 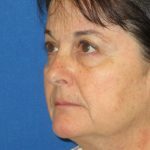 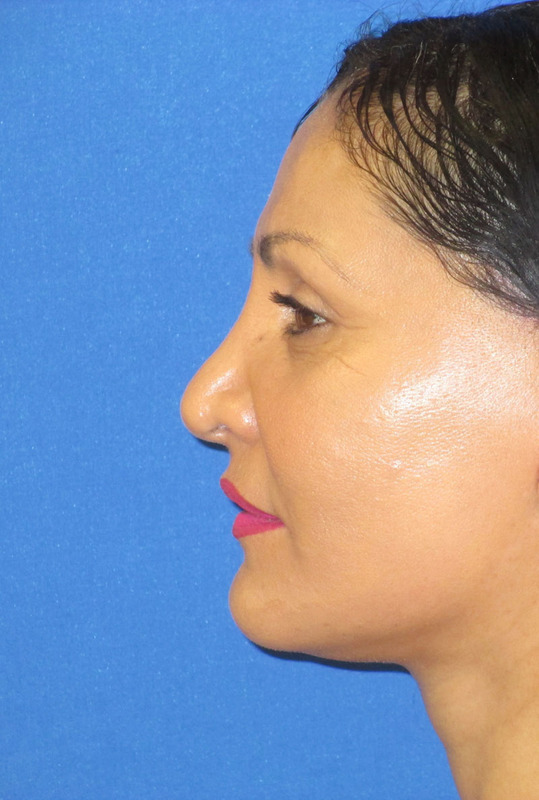 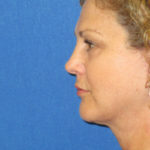 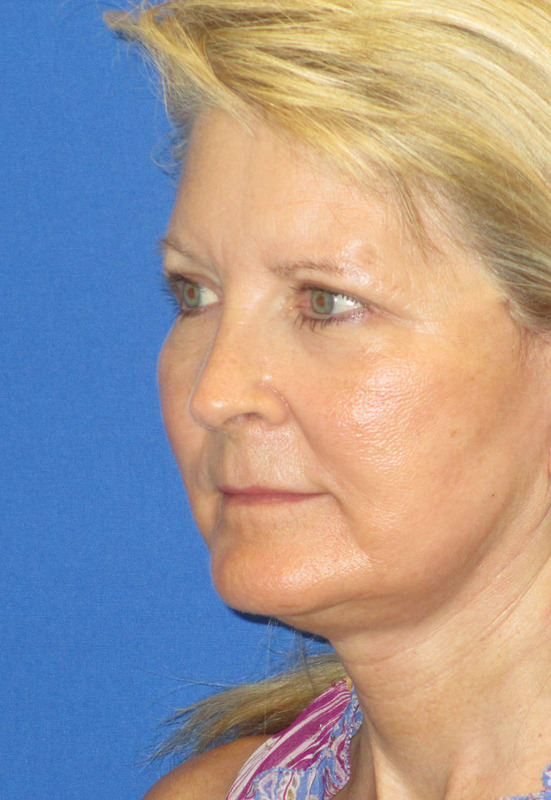 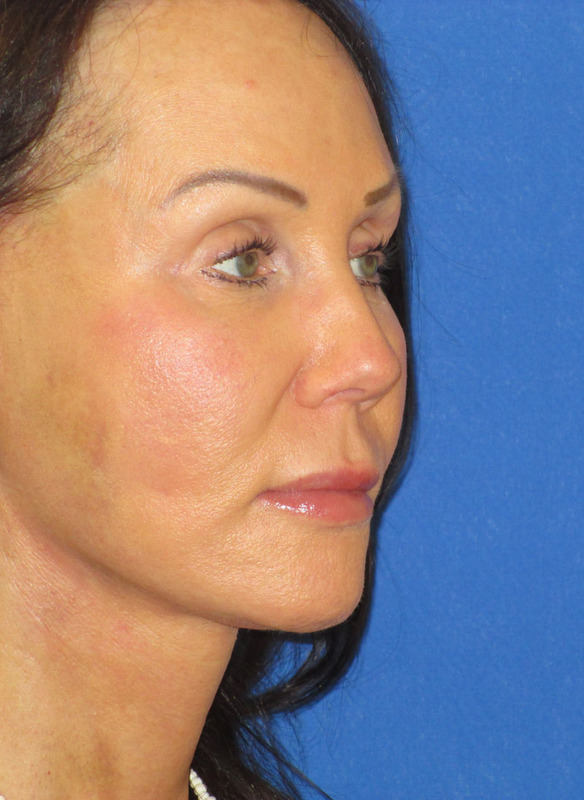 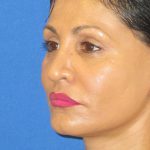 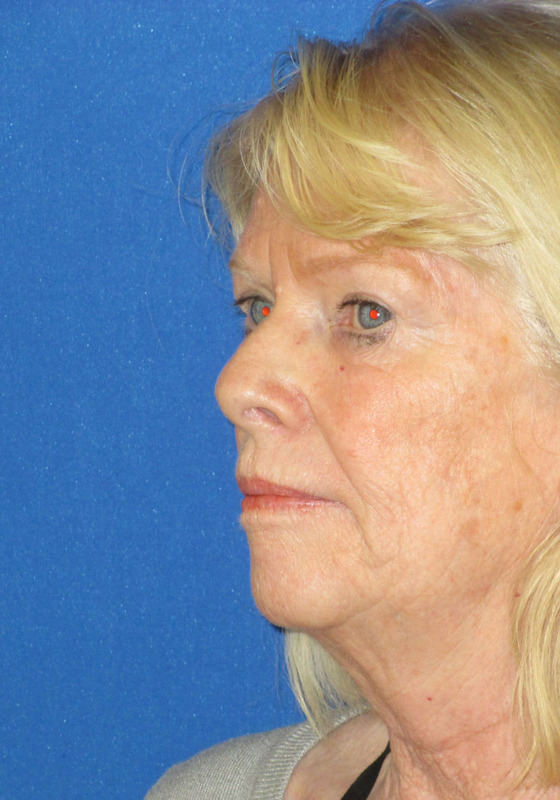 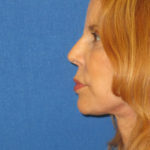 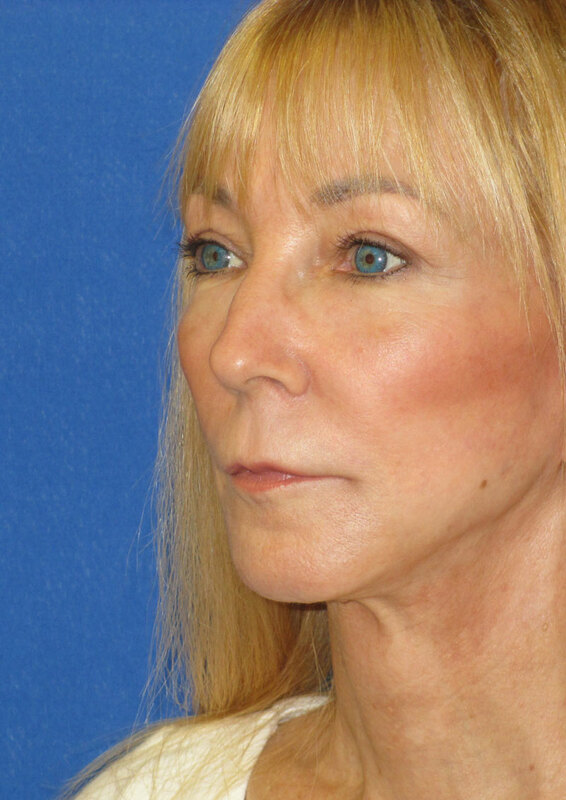 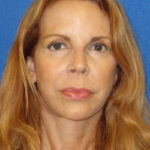 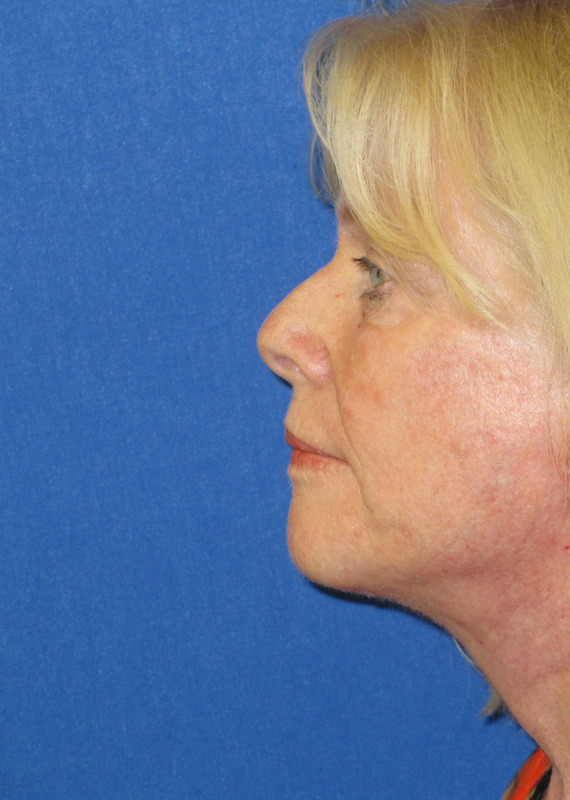 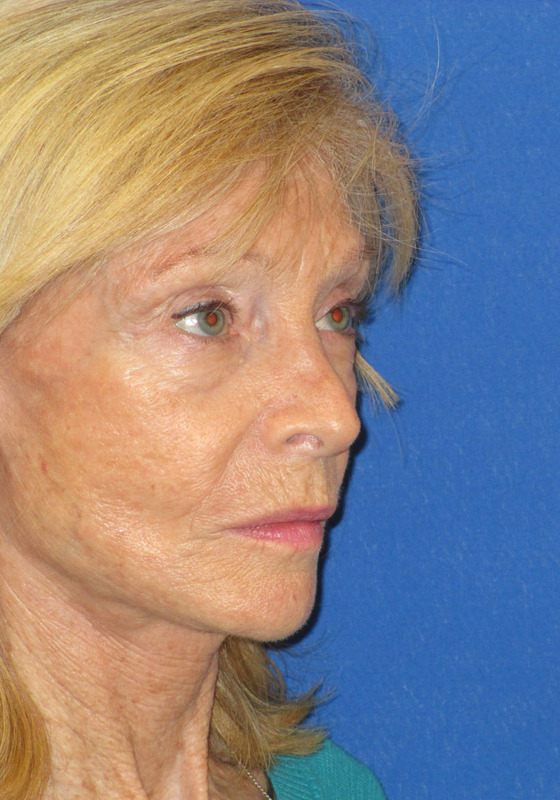 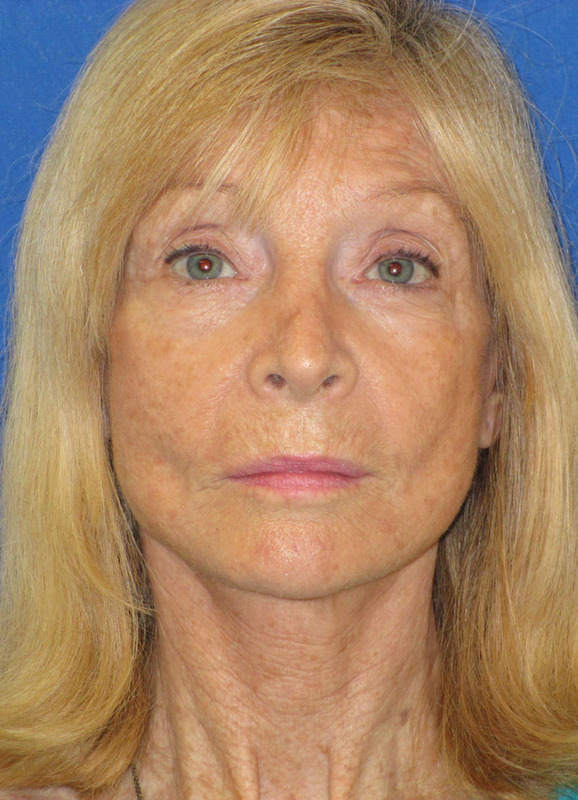 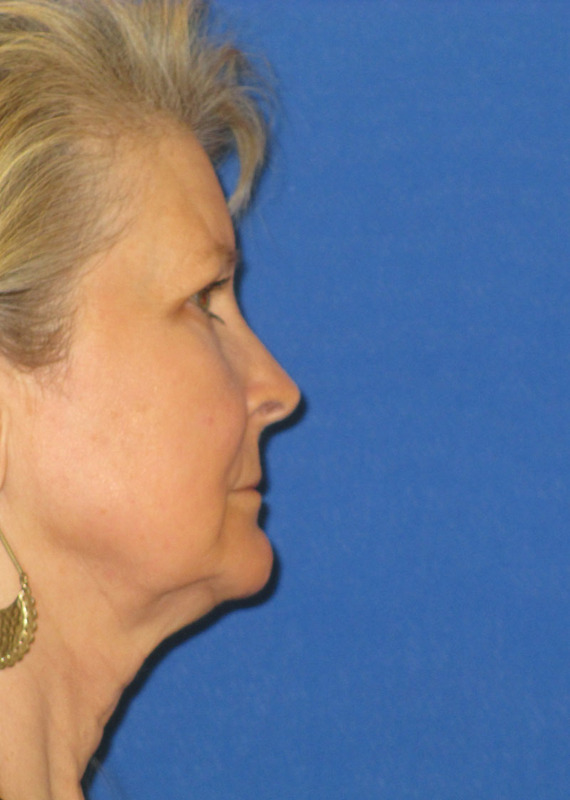 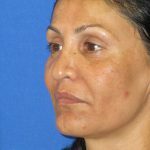 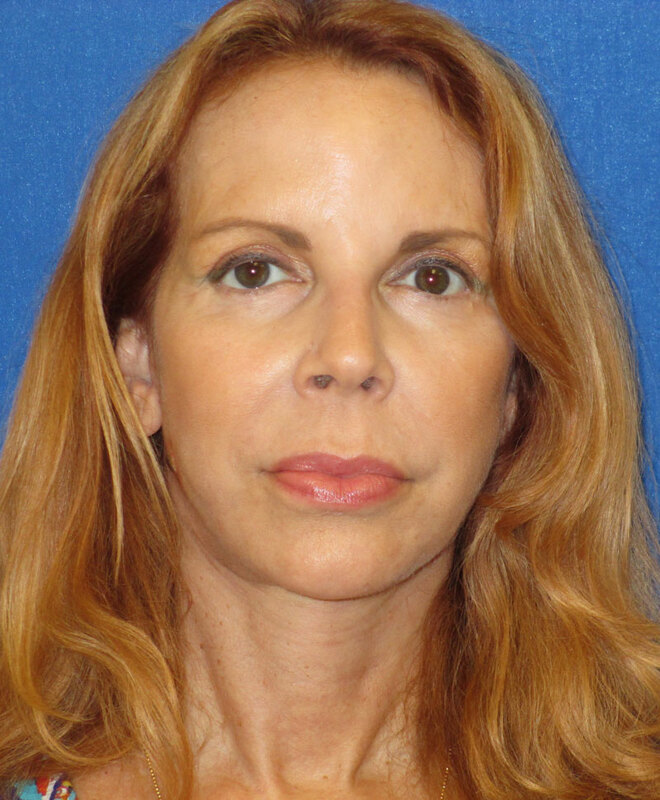 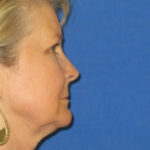 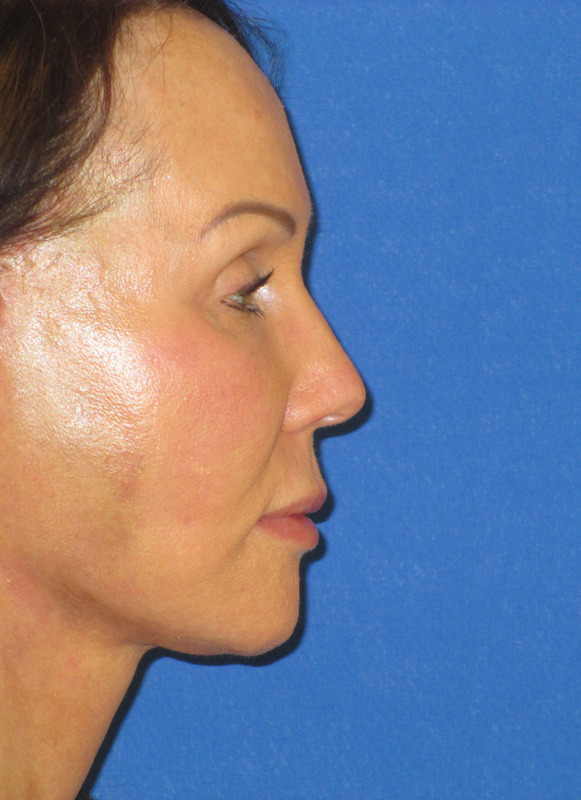 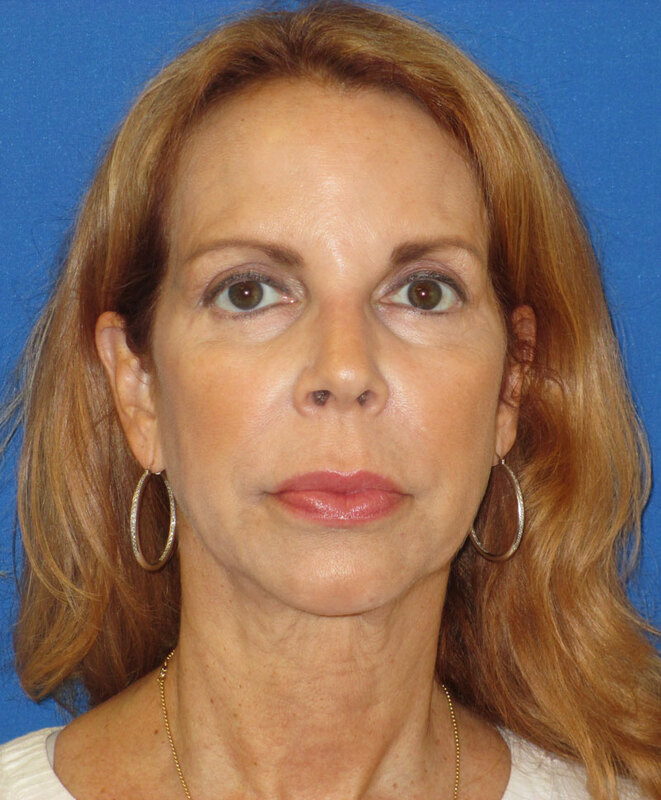 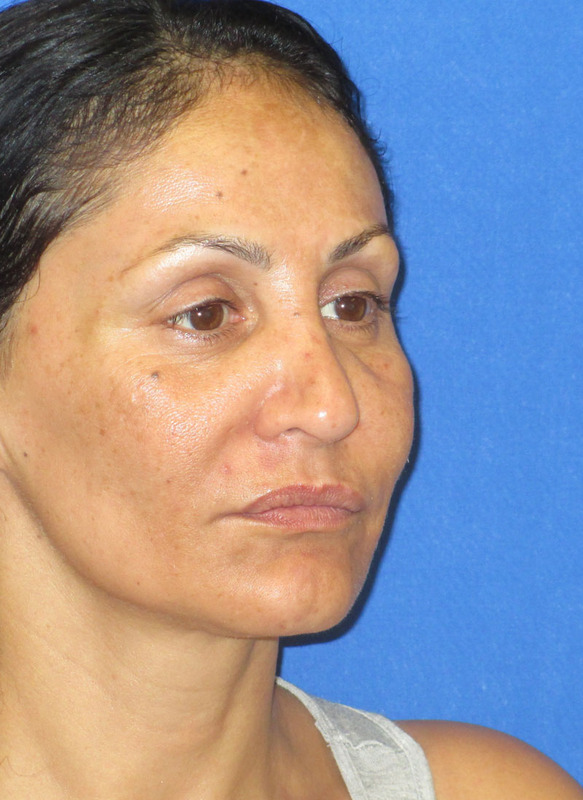 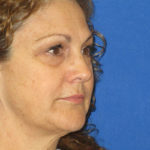 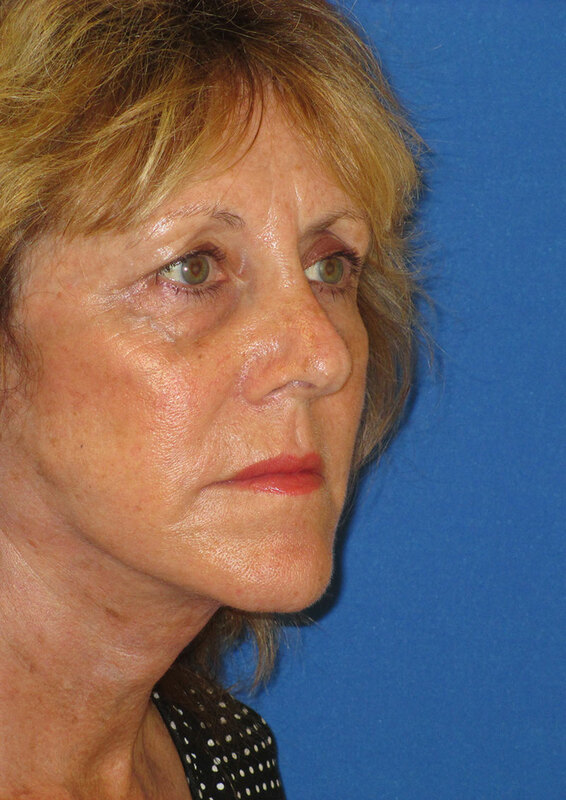 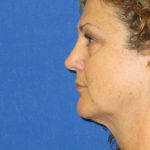 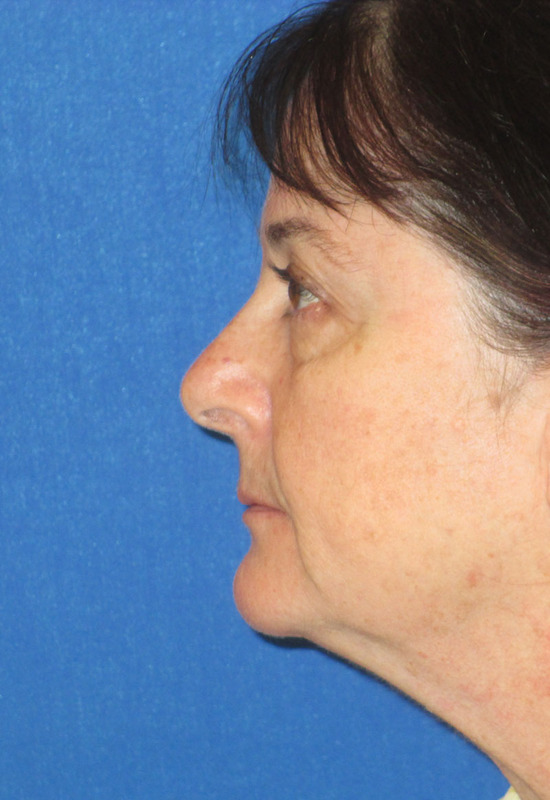 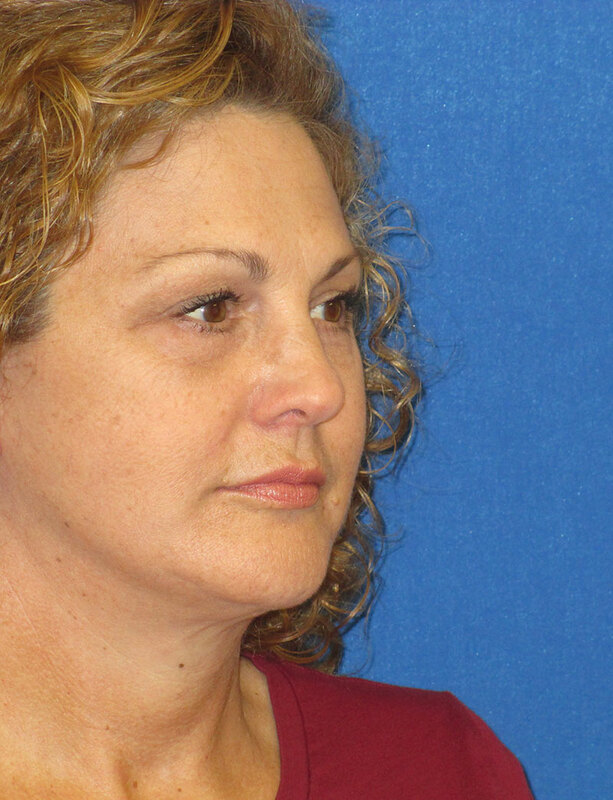 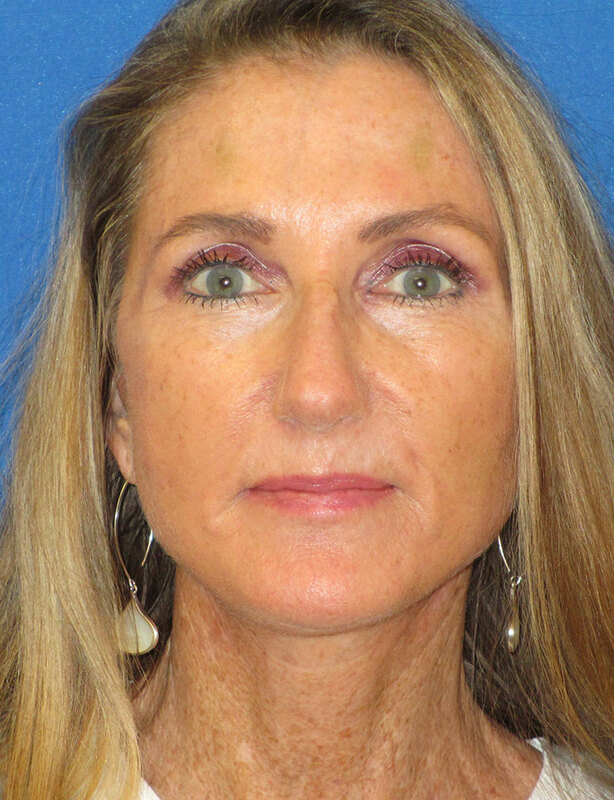 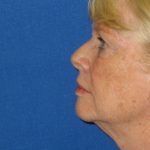 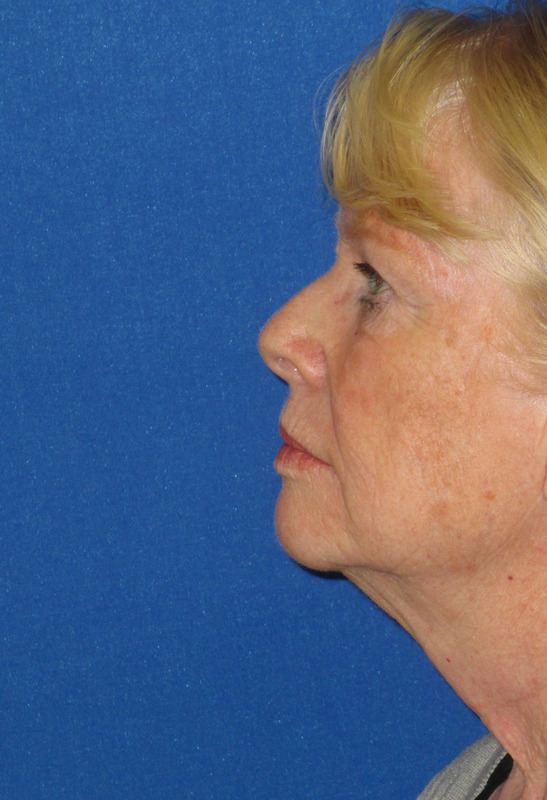 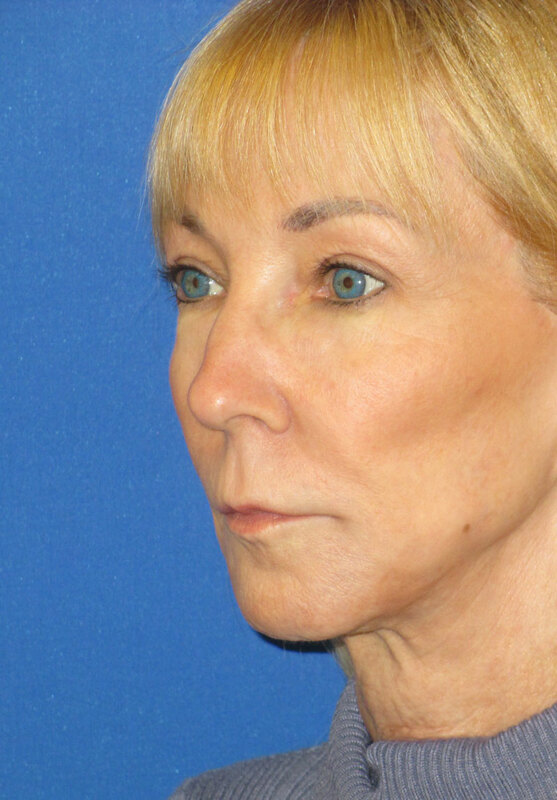 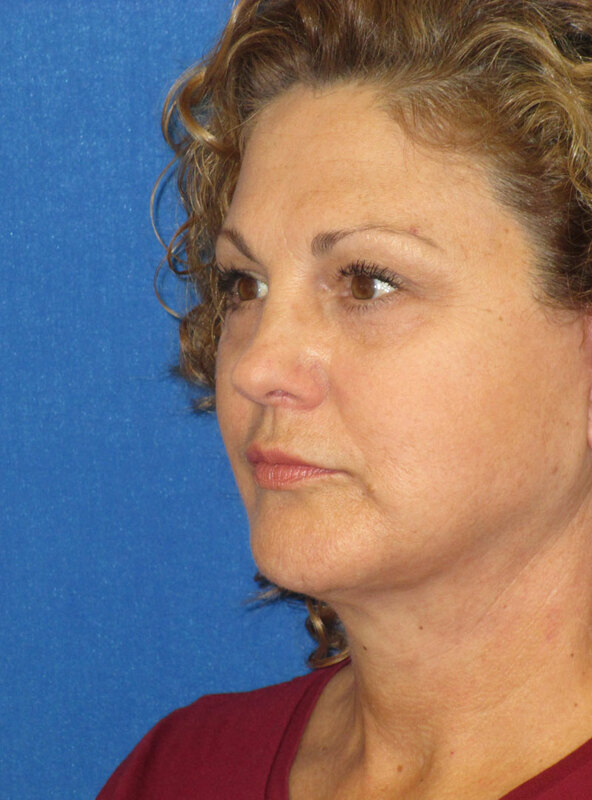 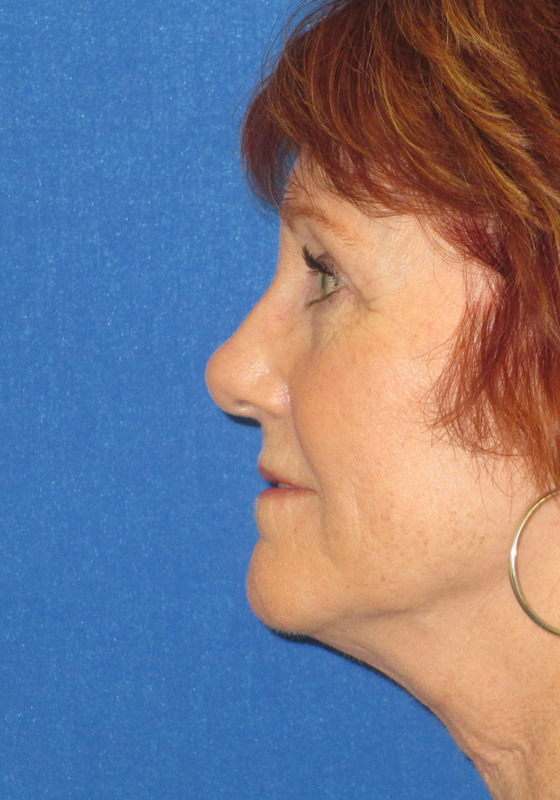 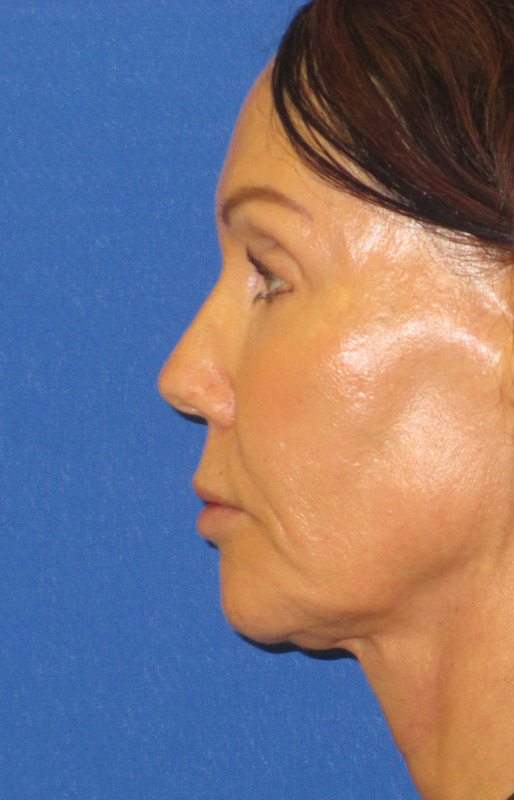 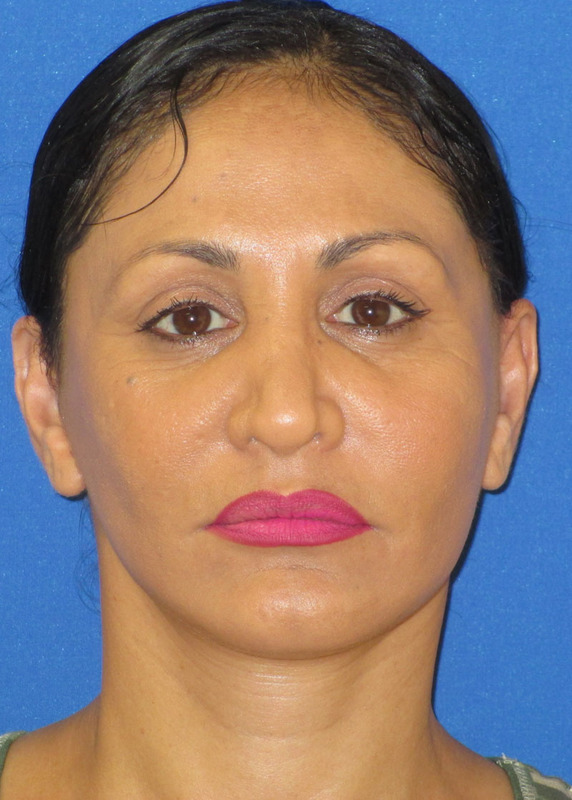 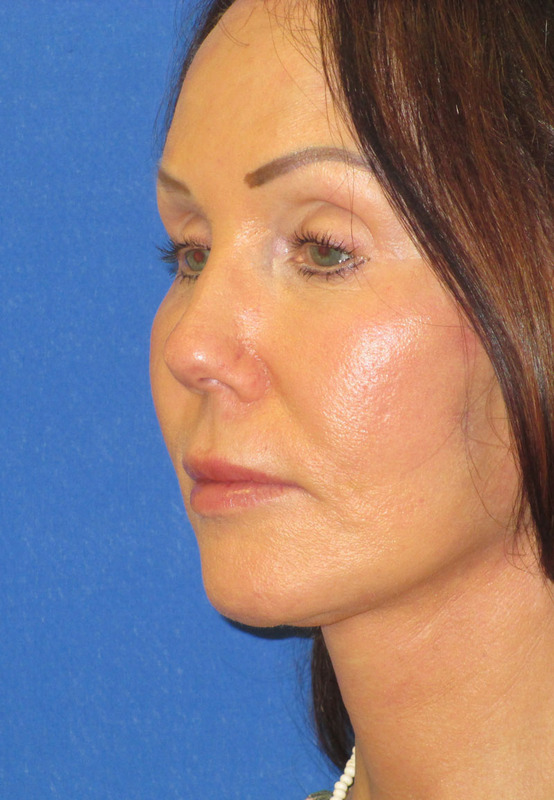 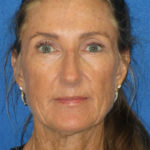 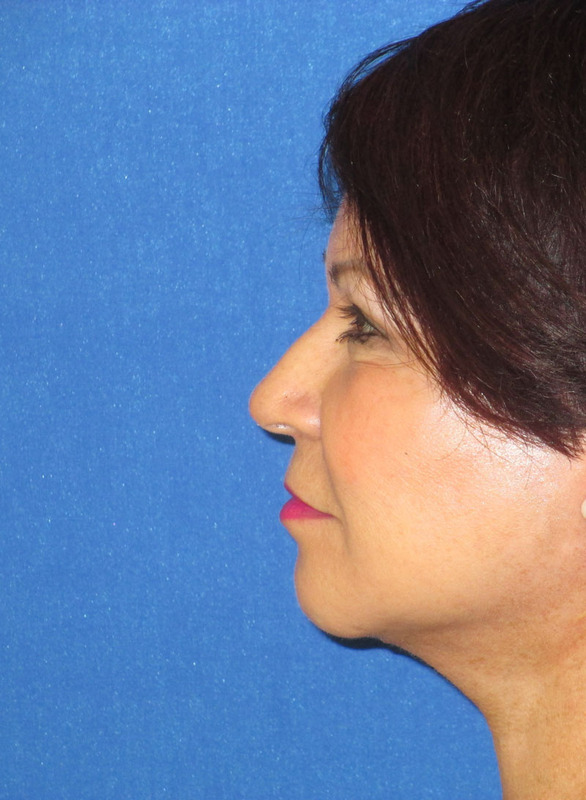 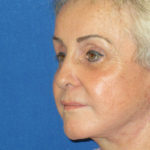 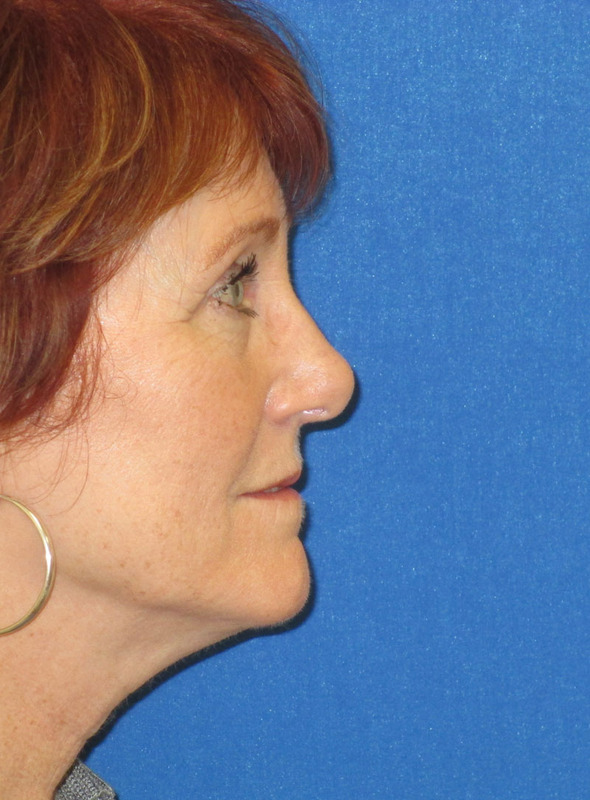 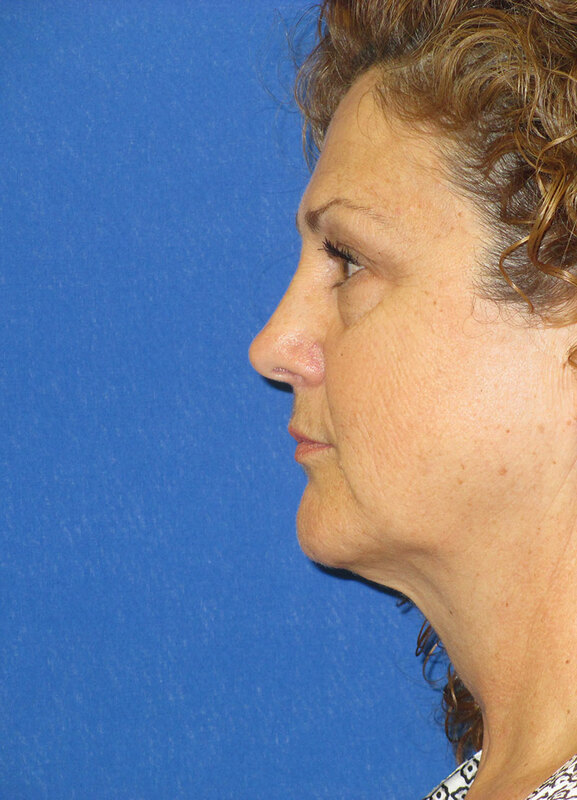 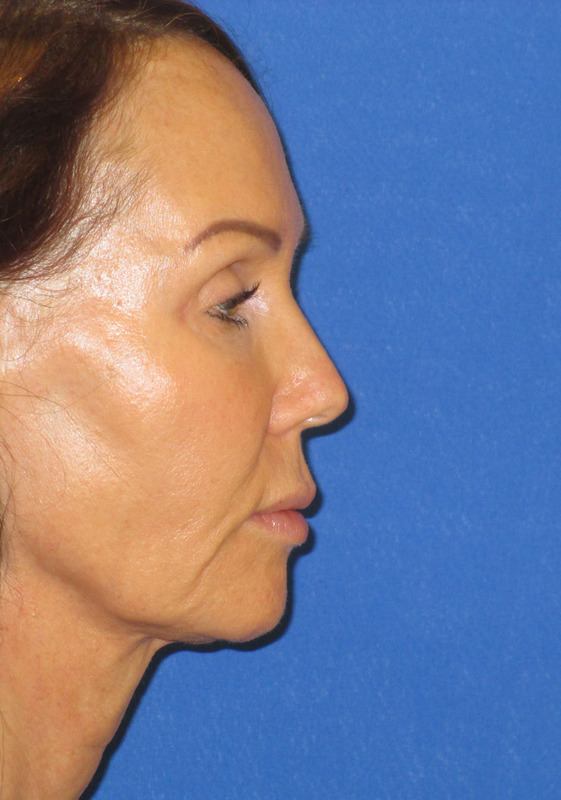 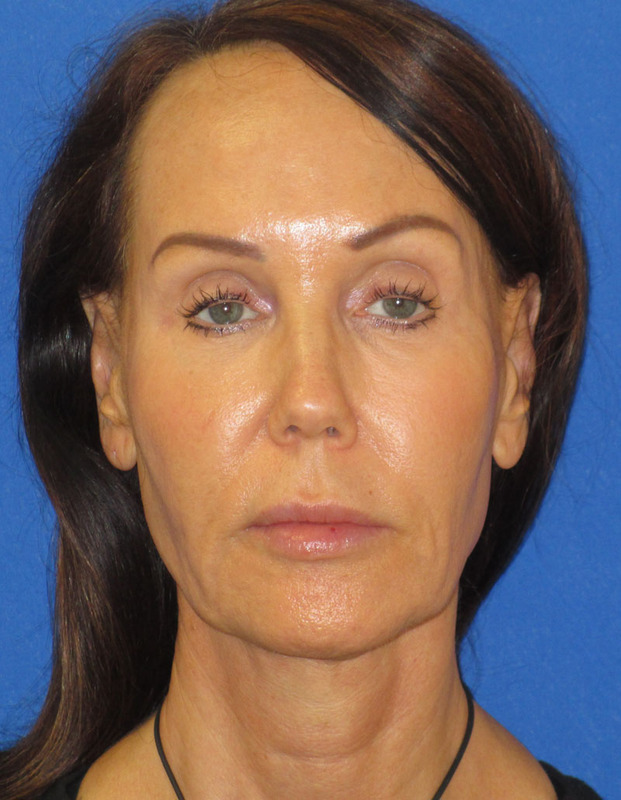 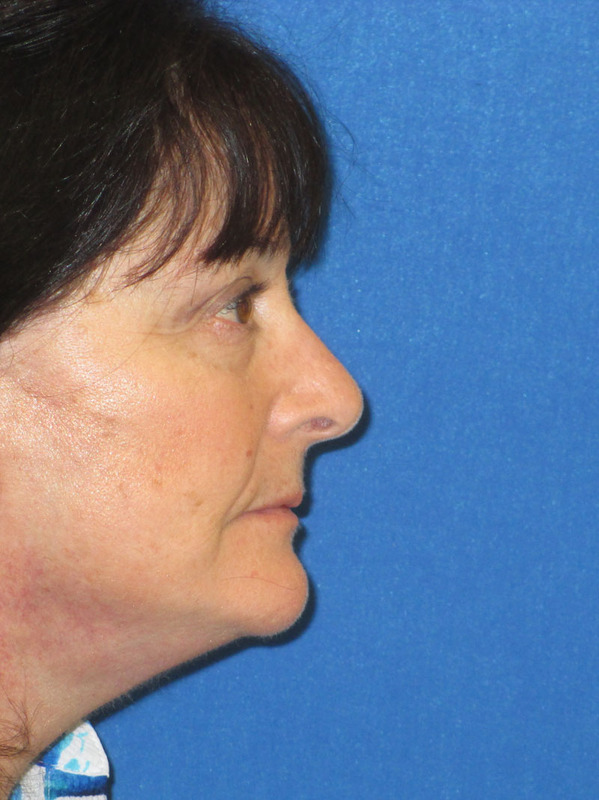 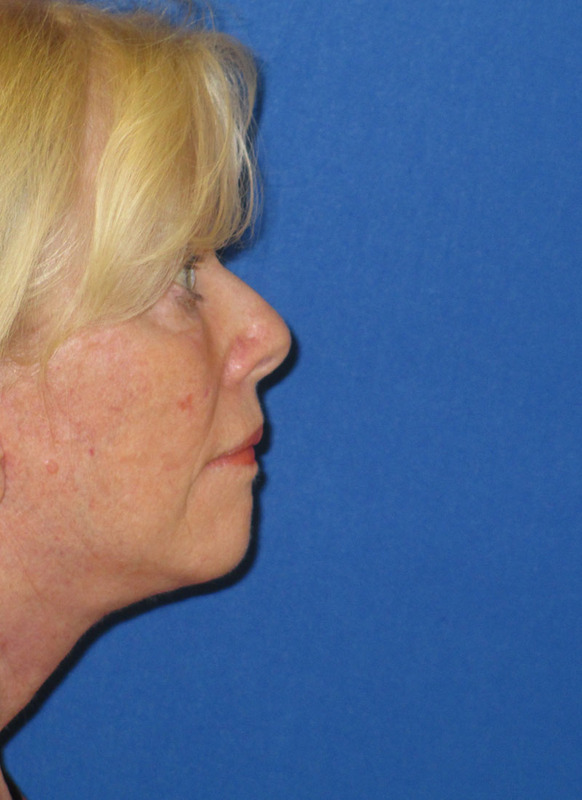 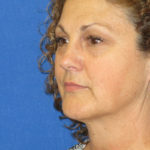 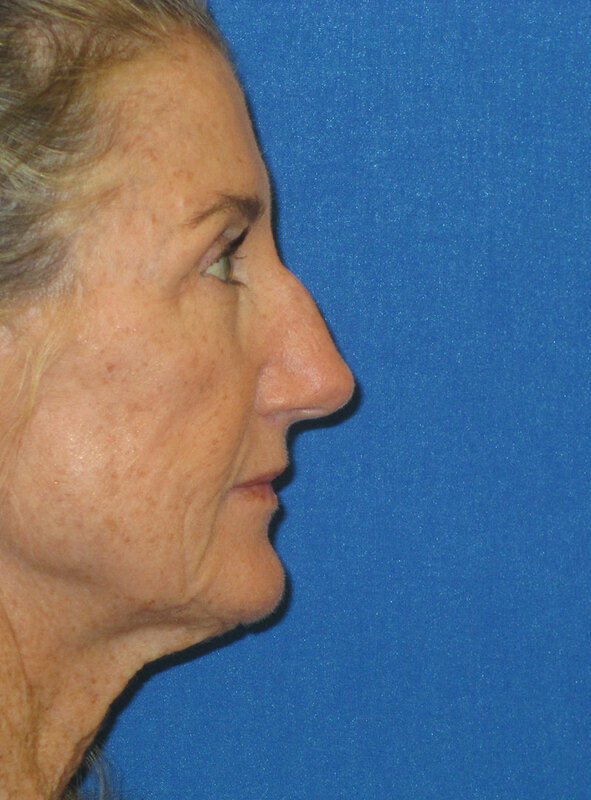 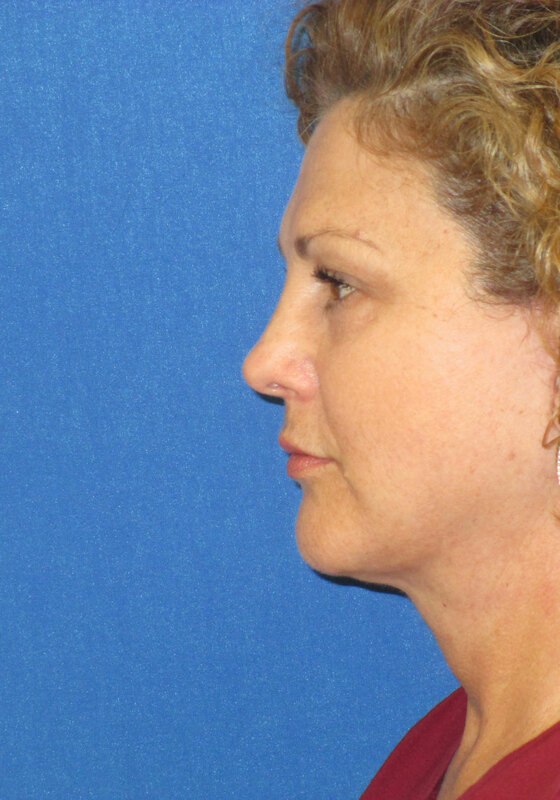 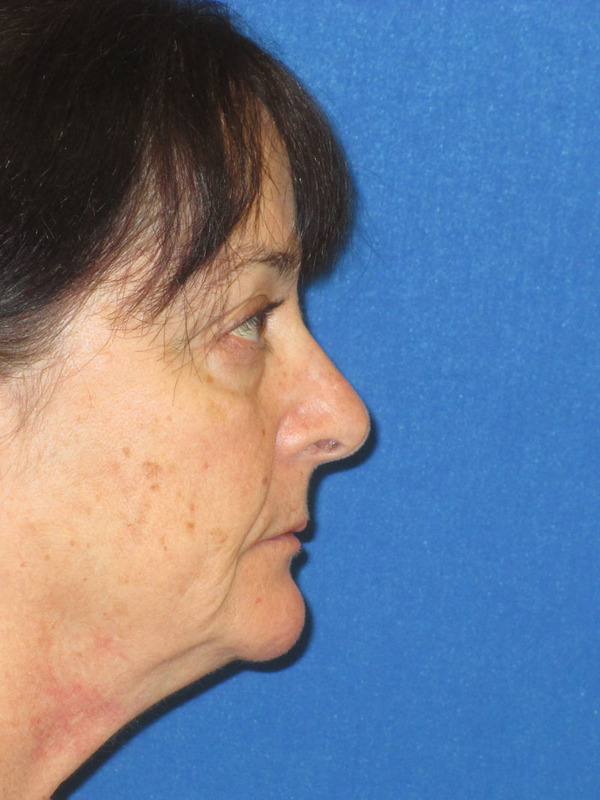 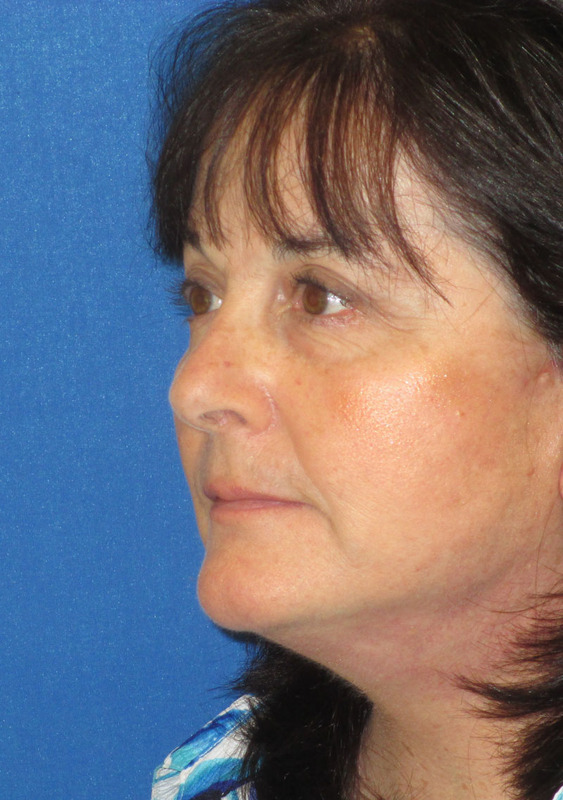 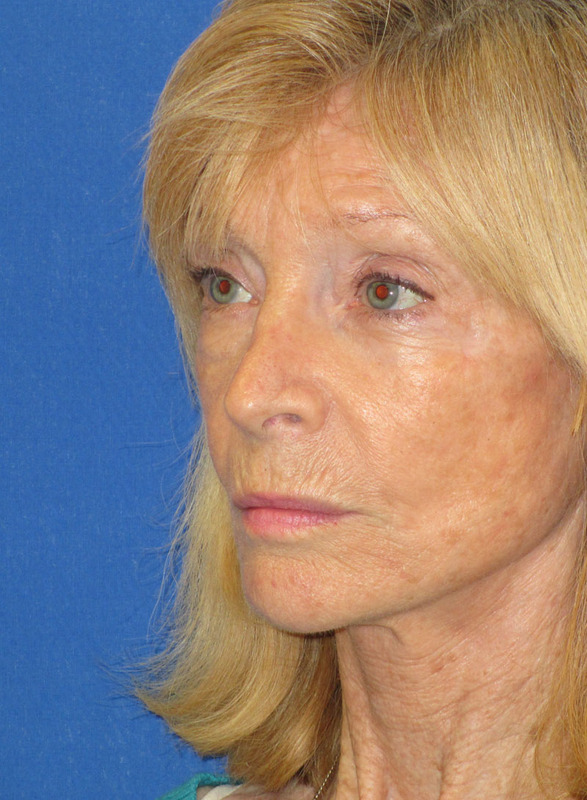 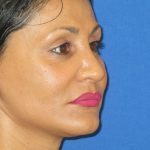 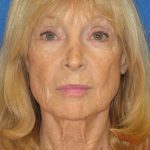 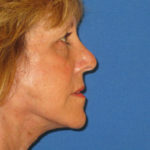 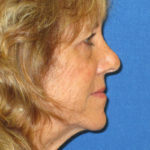 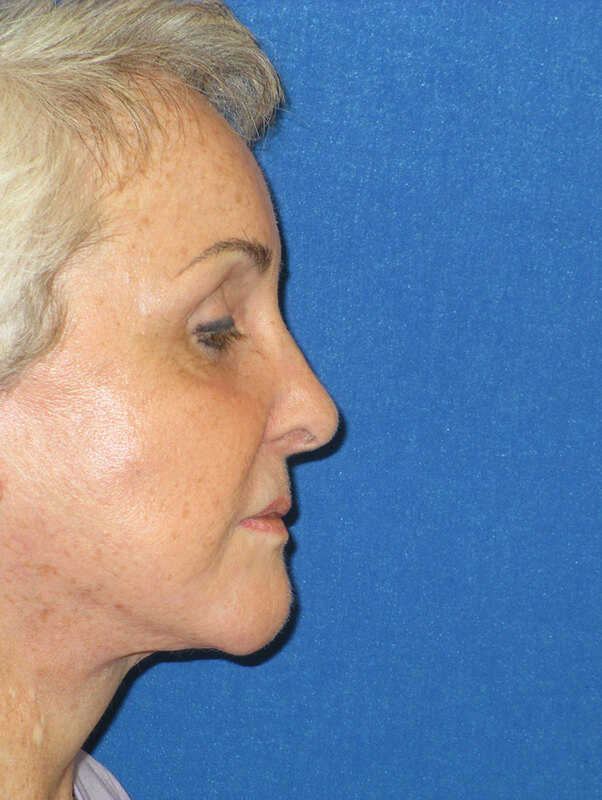 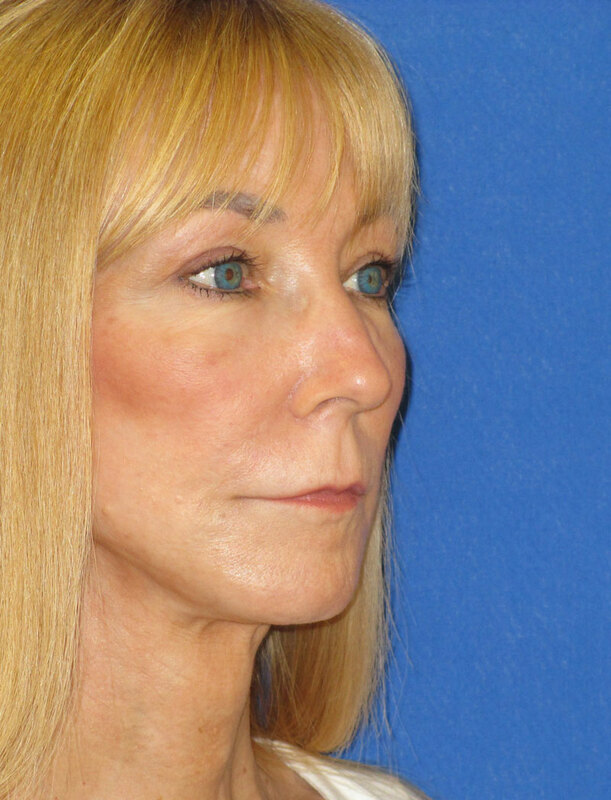 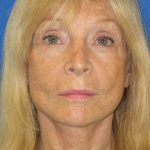 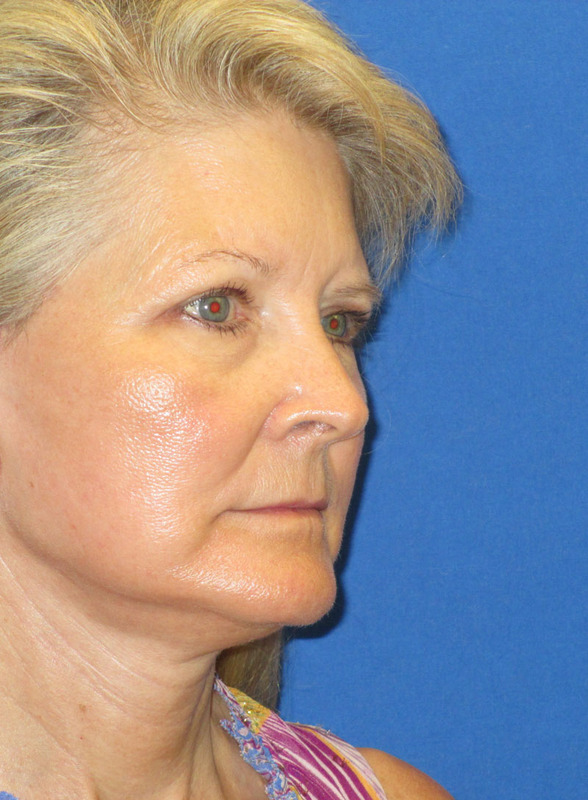 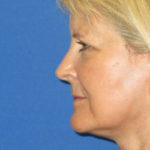 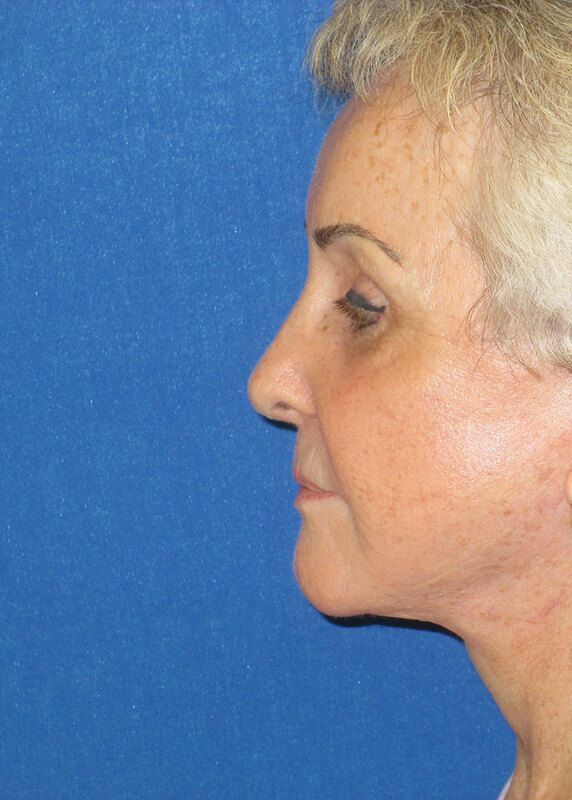 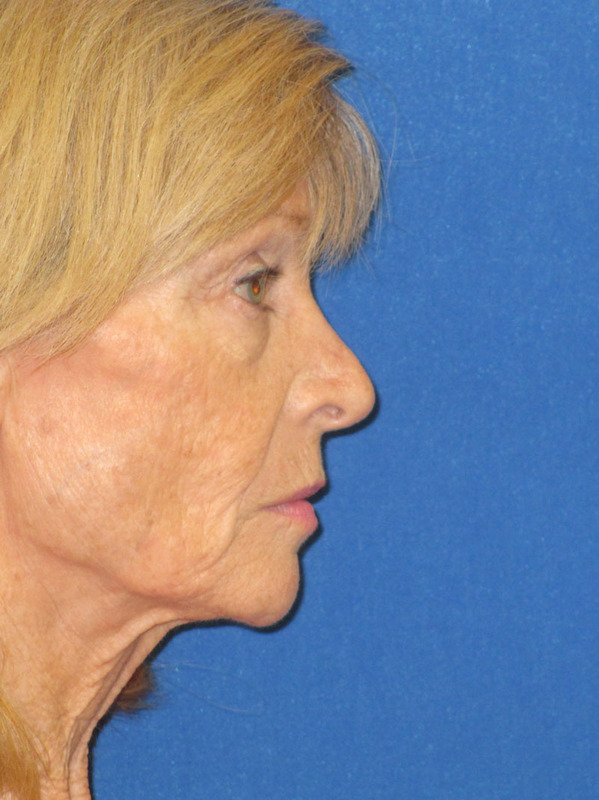 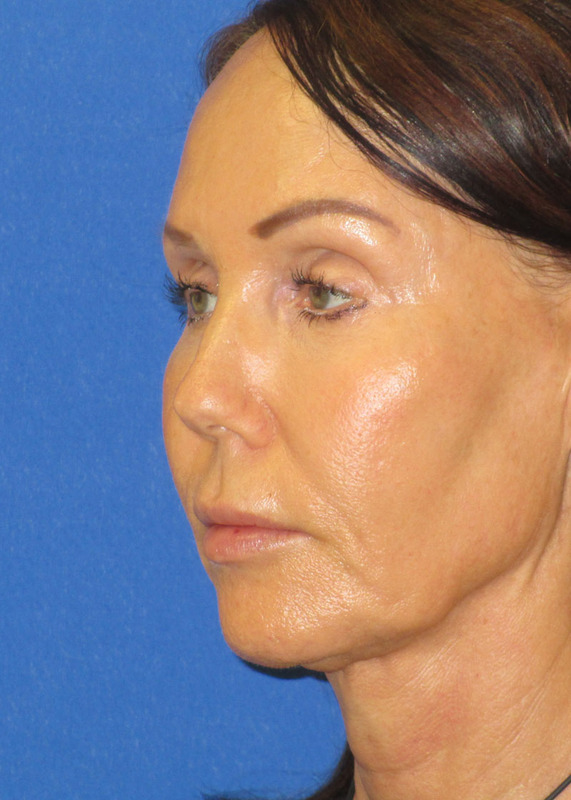 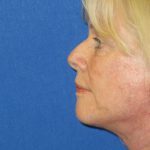 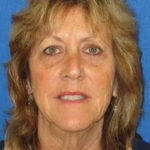 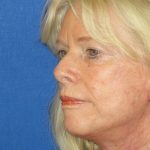 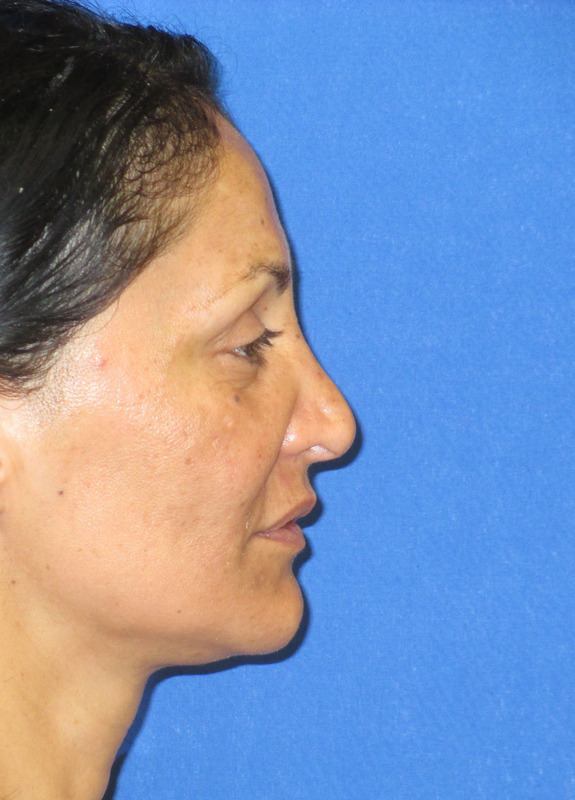 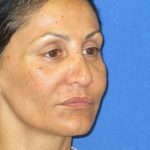 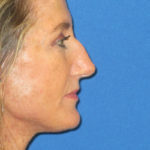 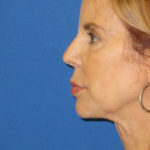 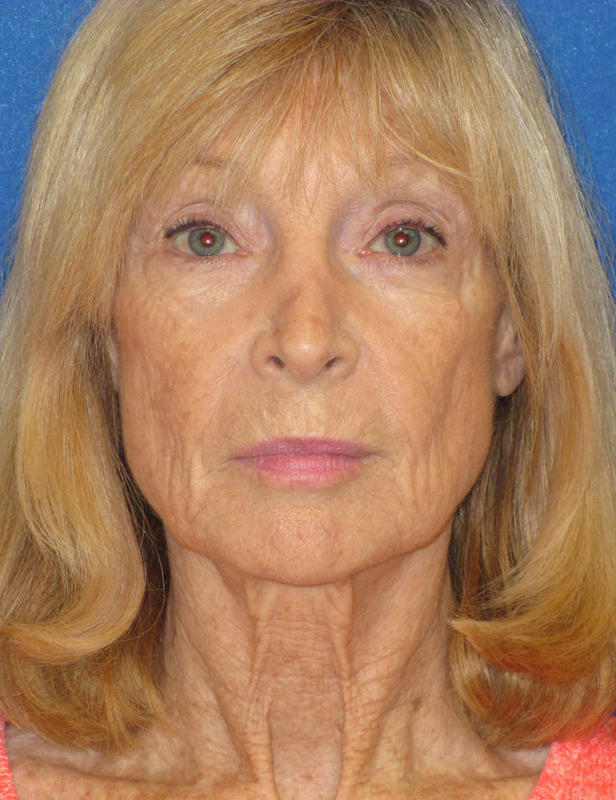 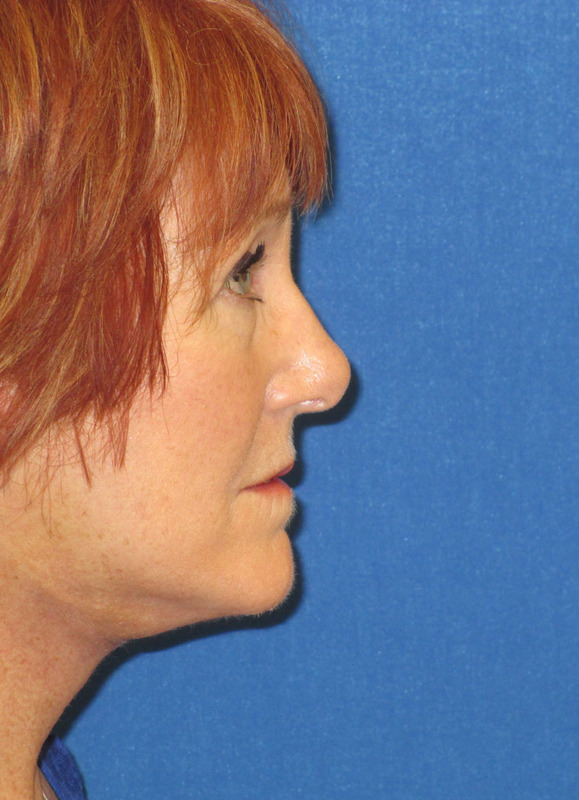 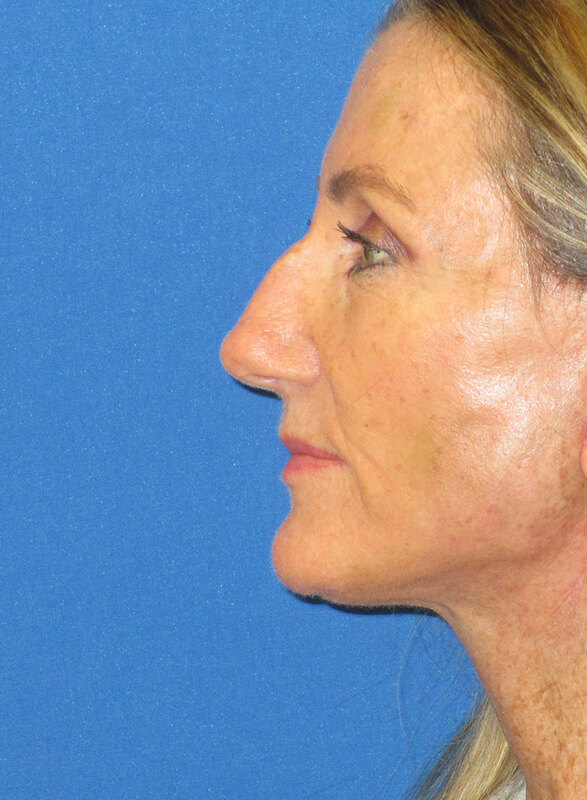 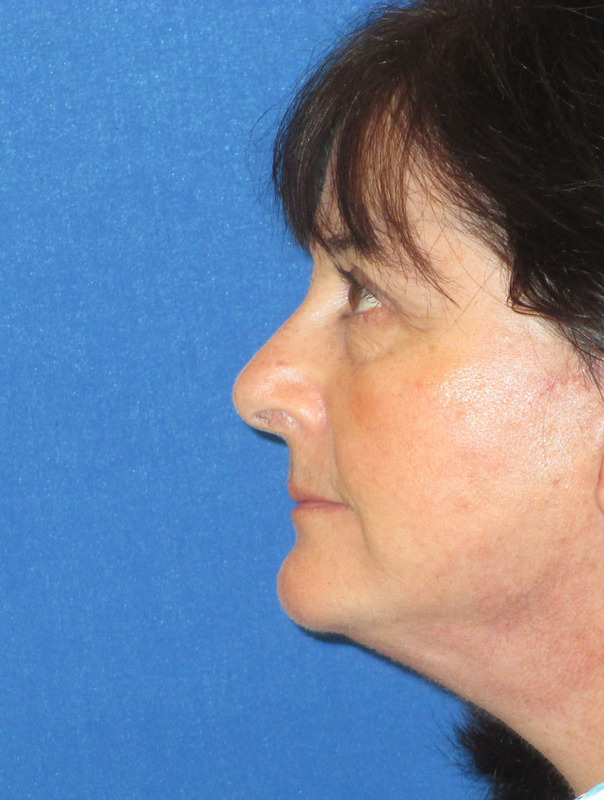 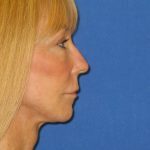 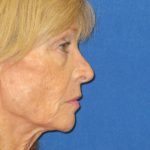 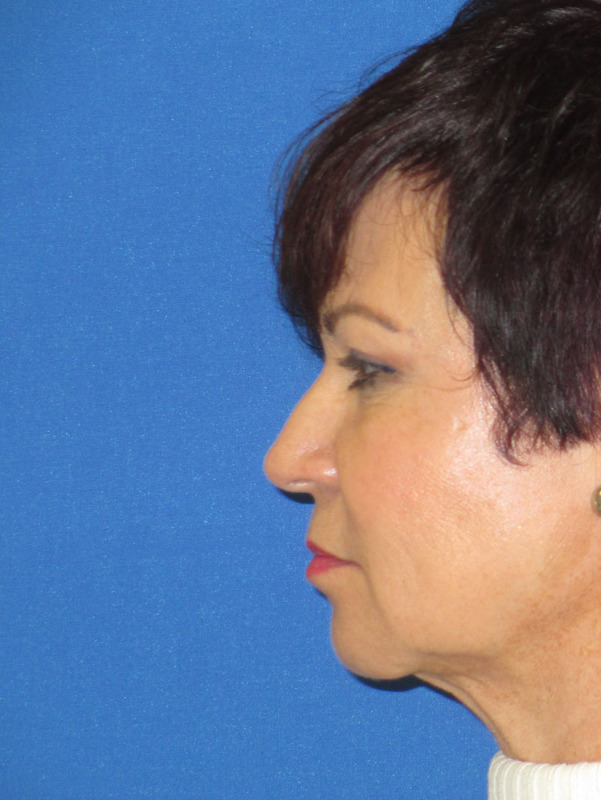 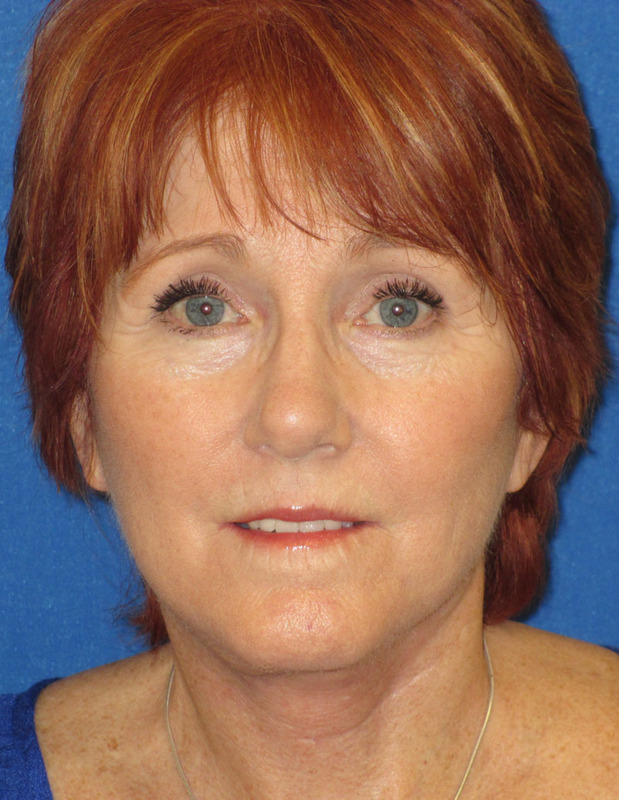 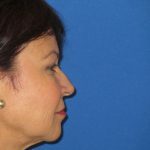 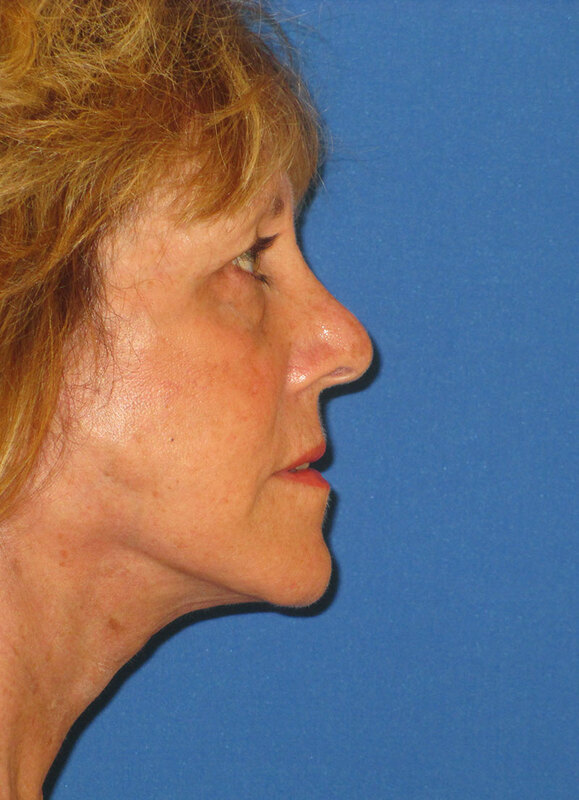 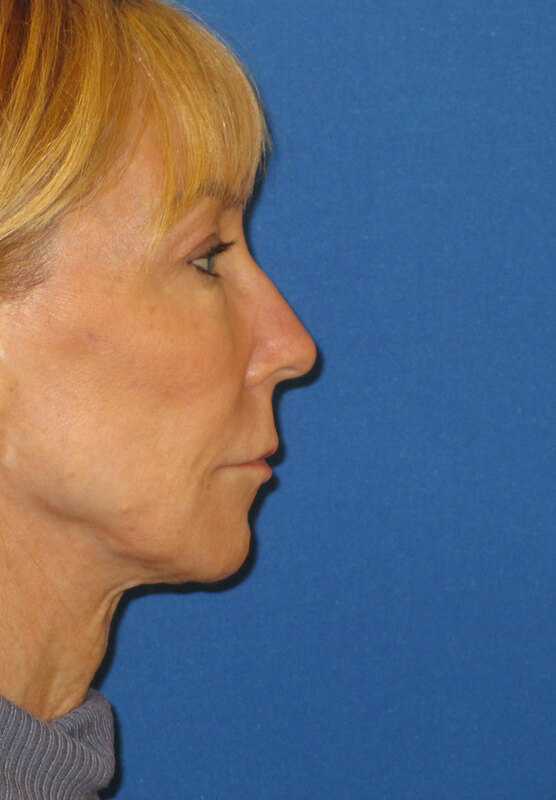 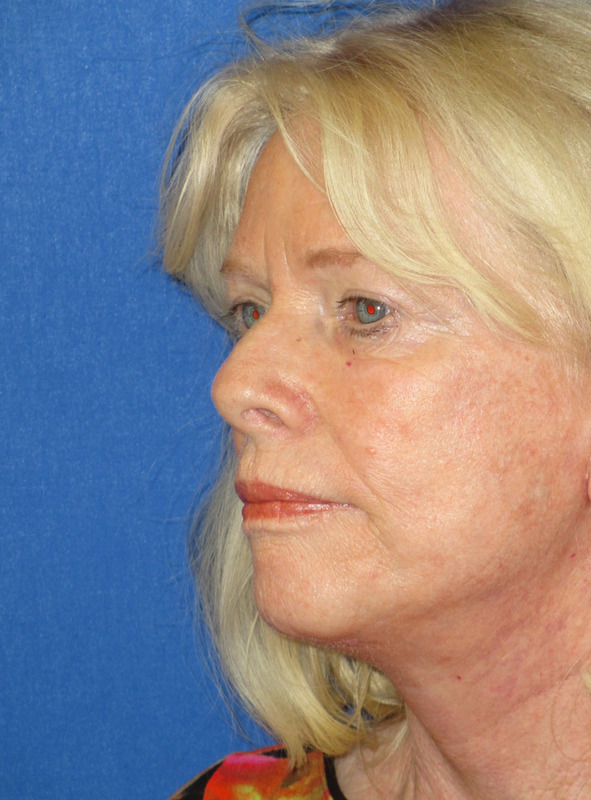 Patient had an abbreviated facelift and is shown here before and 4 weeks after her facial cosmetic procedure. 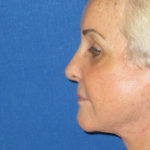 Patient had Abbreviated Facelift only. 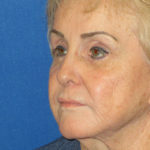 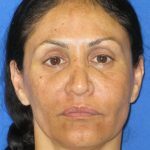 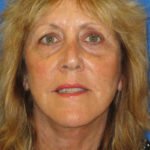 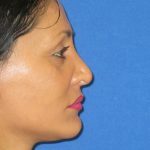 She is shown here 8 weeks after her facial cosmetic procedure. 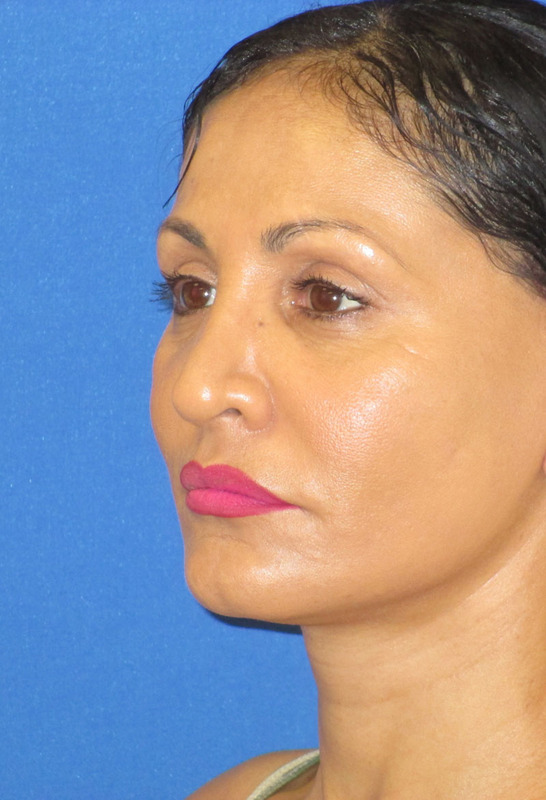 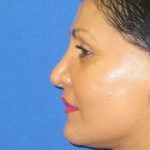 Patient had Abbreviated Facelift and Lip Augmentation. 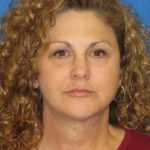 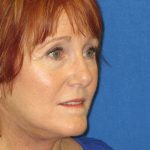 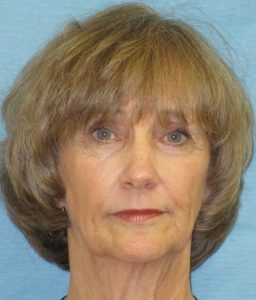 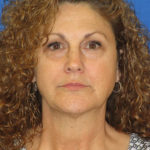 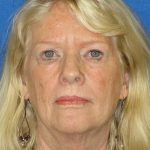 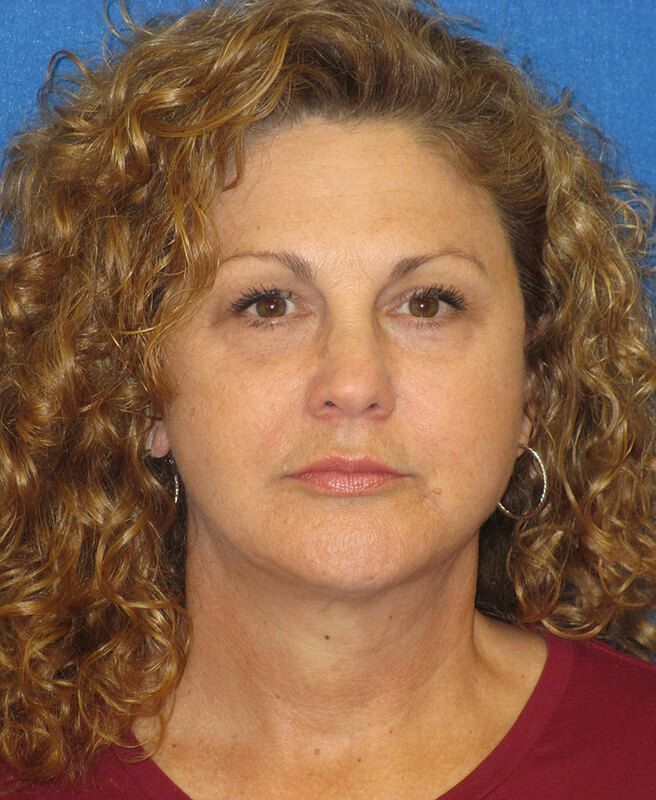 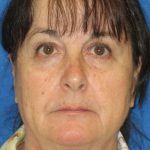 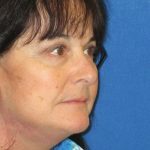 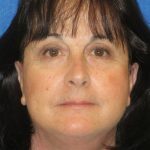 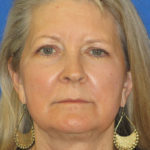 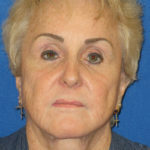 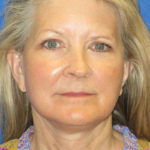 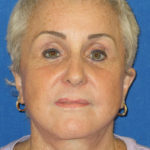 She is shown here 8 weeks after her facial surgery. 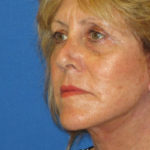 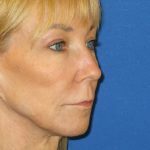 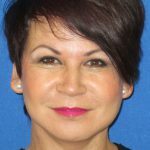 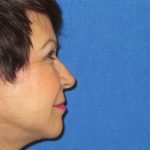 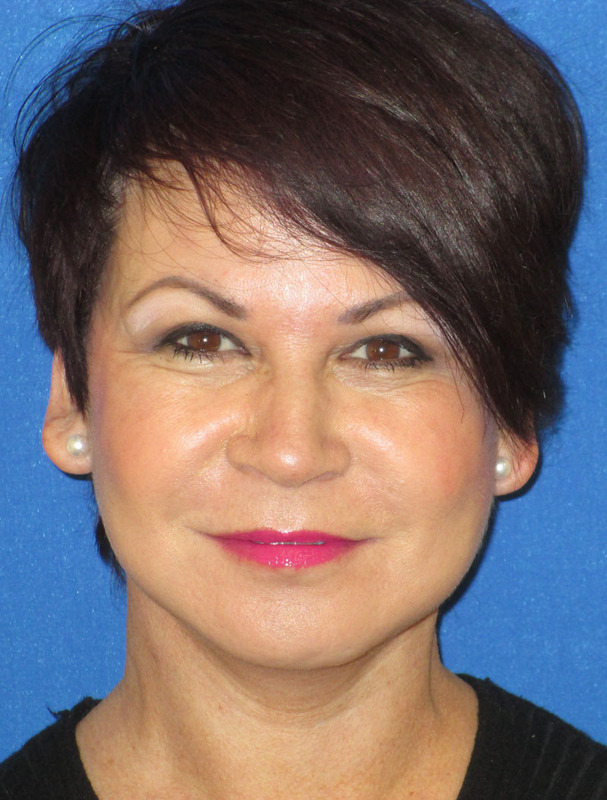 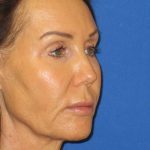 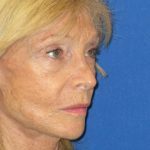 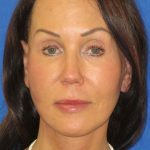 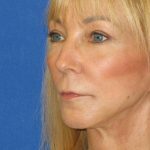 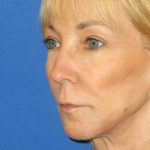 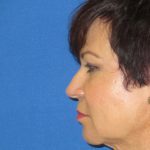 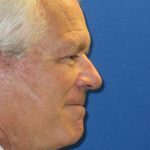 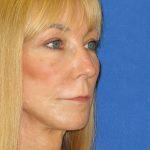 Patient had abbreviated facelift and contouring with fillers. 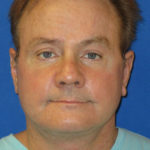 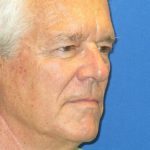 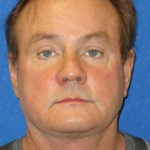 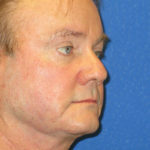 He is shown here 8 weeks after his facial procedure. 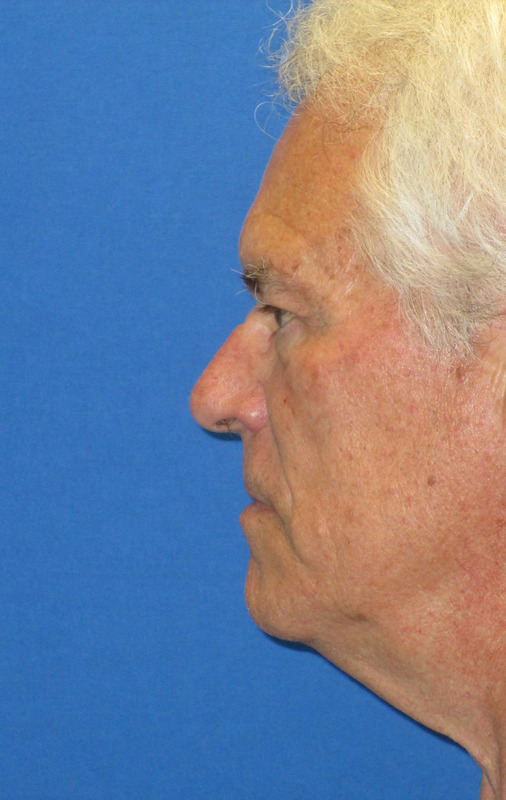 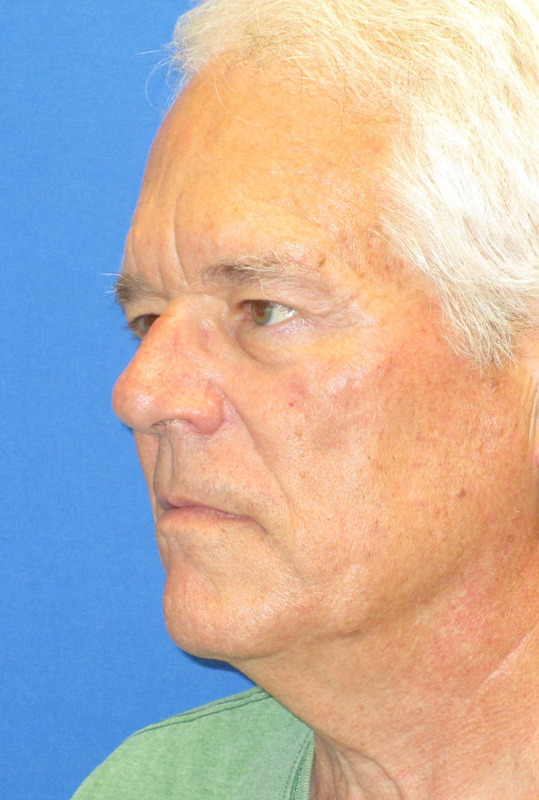 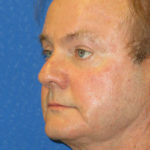 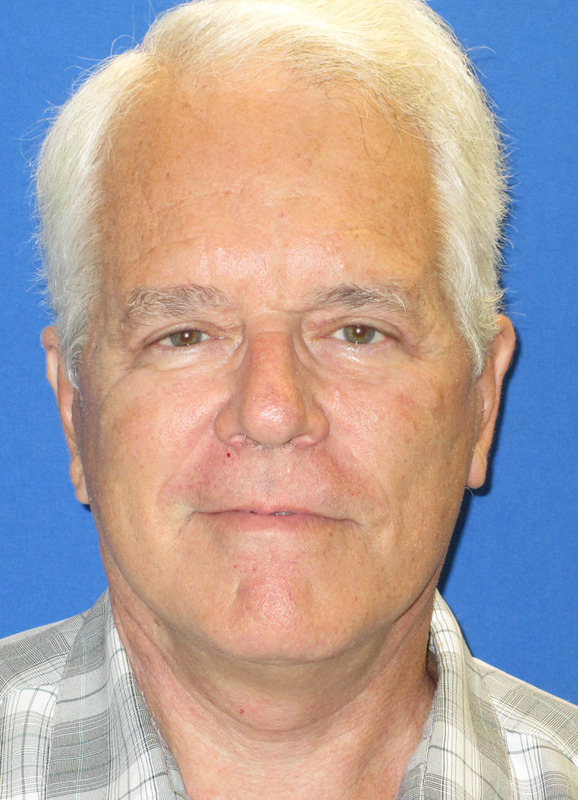 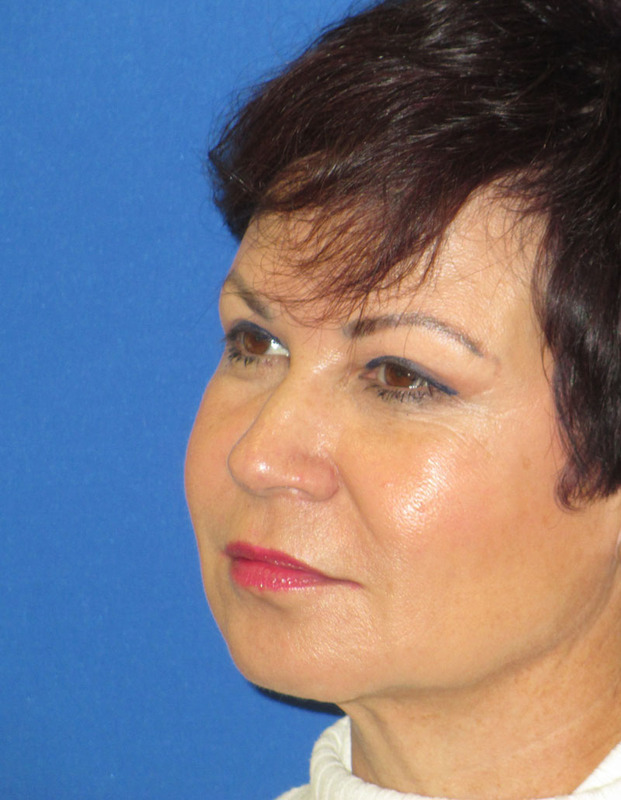 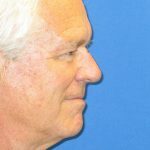 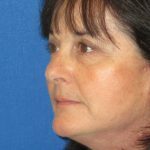 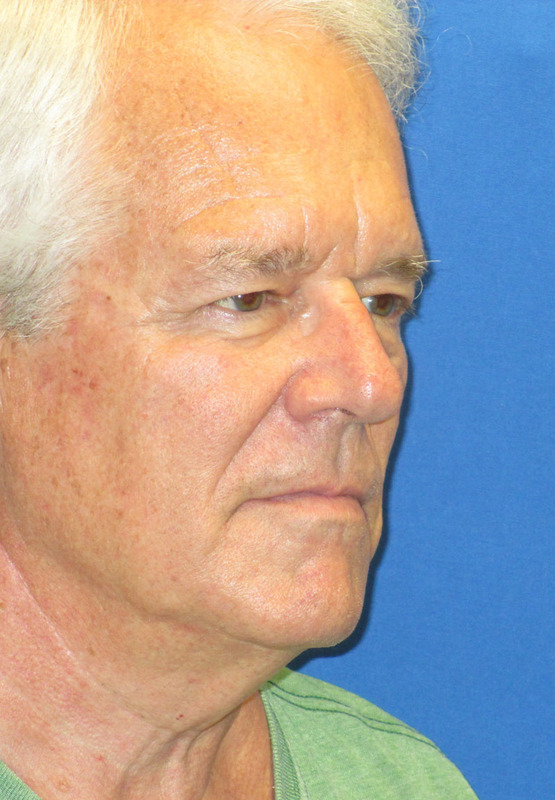 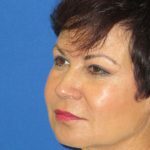 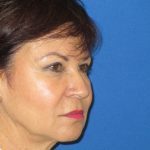 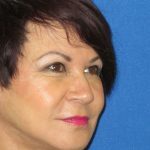 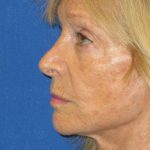 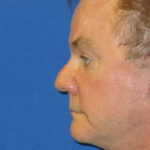 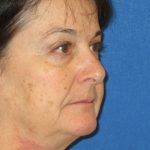 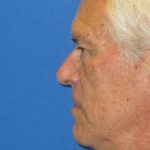 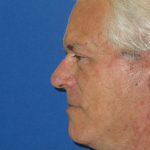 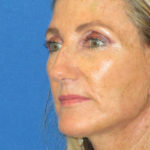 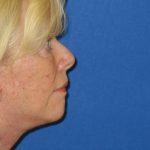 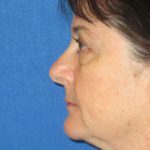 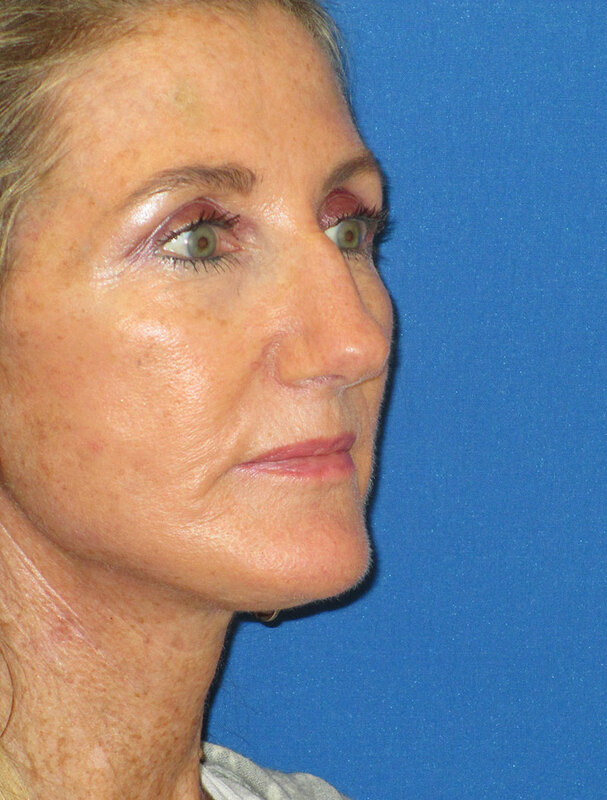 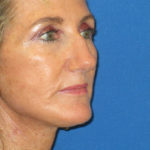 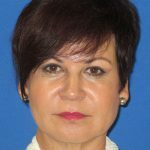 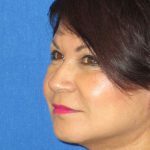 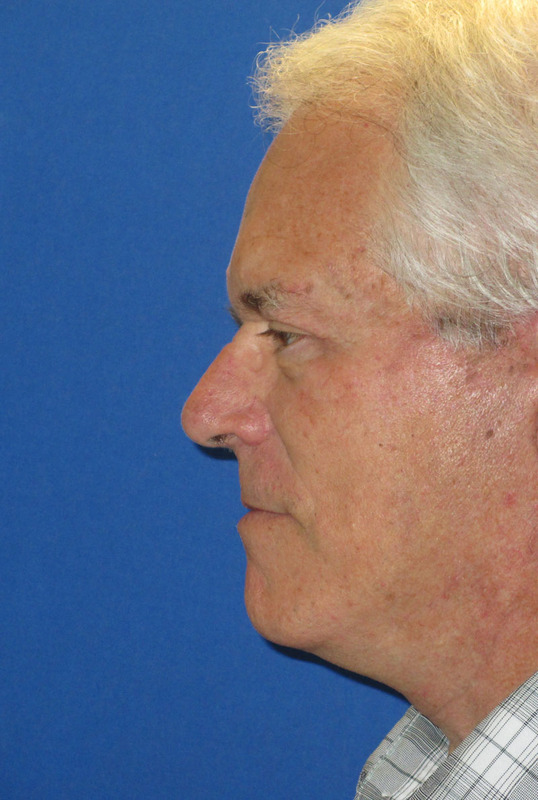 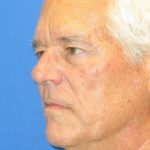 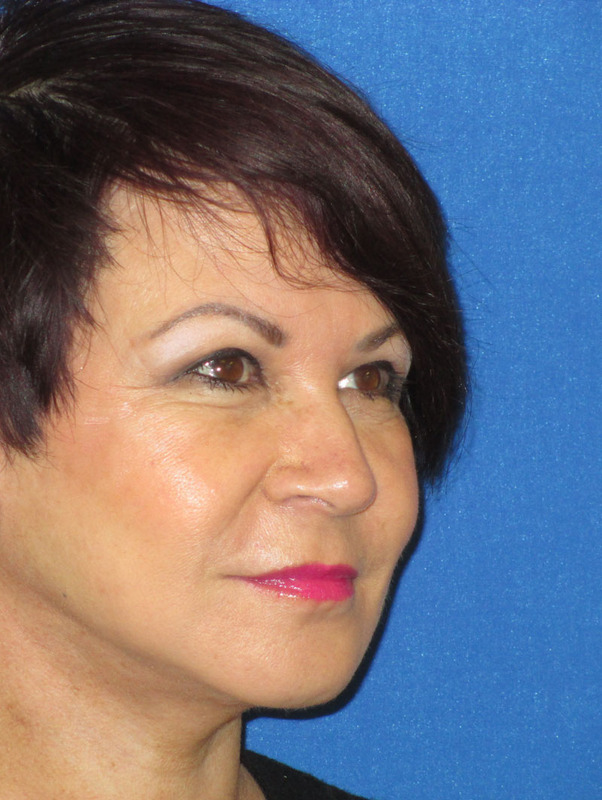 Patient had abbreviated facelift and full face CO2 laser treatment. 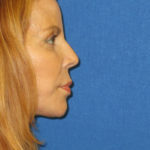 She is shown 8 weeks after her facial cosmetic procedure. 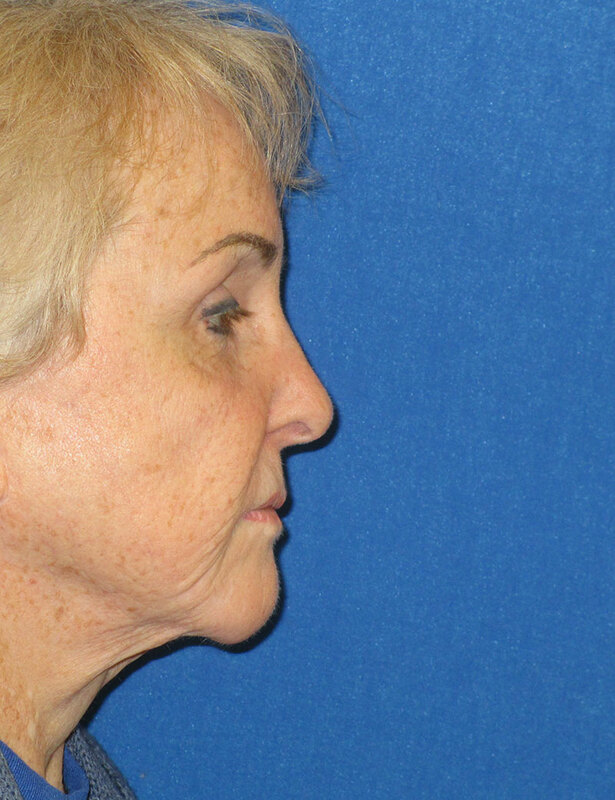 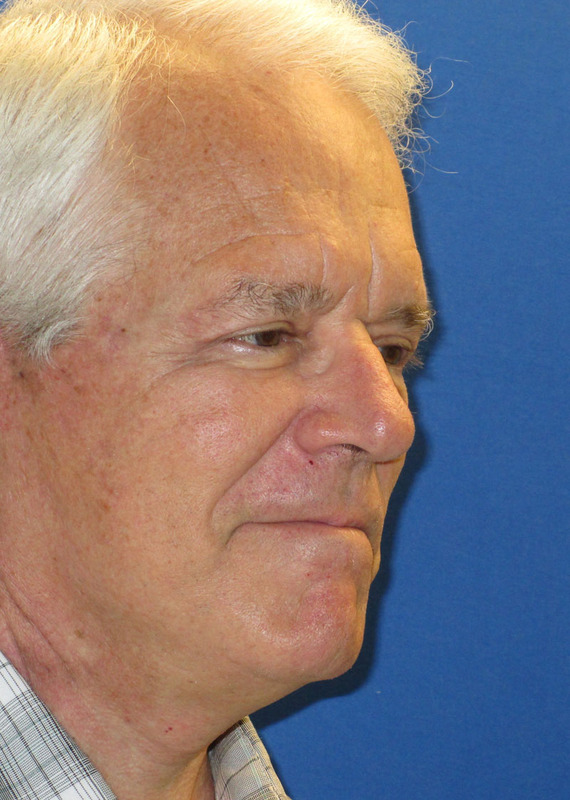 Patient is shown before and 8 weeks after abbreviated facelift procedure. 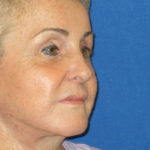 Patient is shown before and 6 weeks after abbreviated facelift procedure. 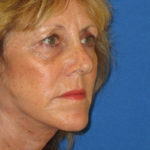 Patient had abbreviated facelift procedure. 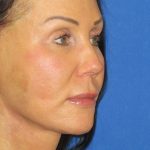 She is shown 6 weeks post-operatively. 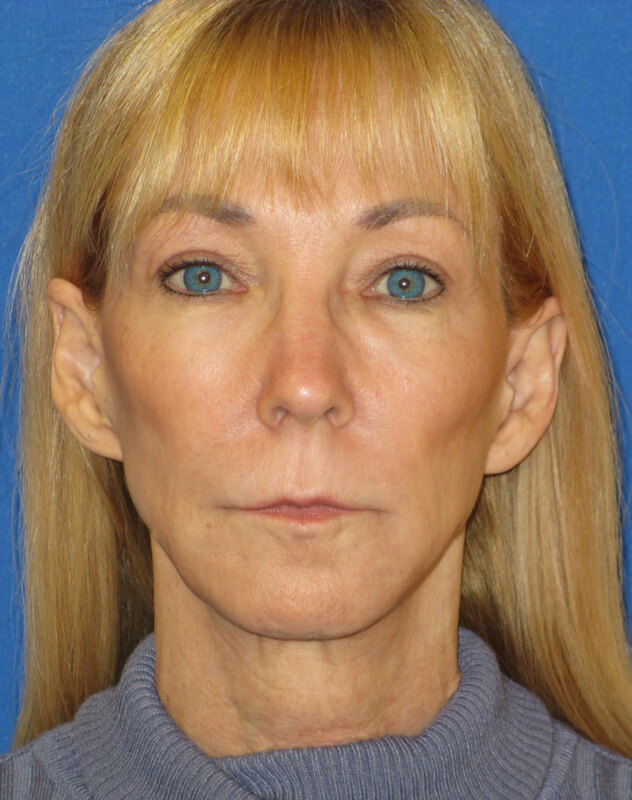 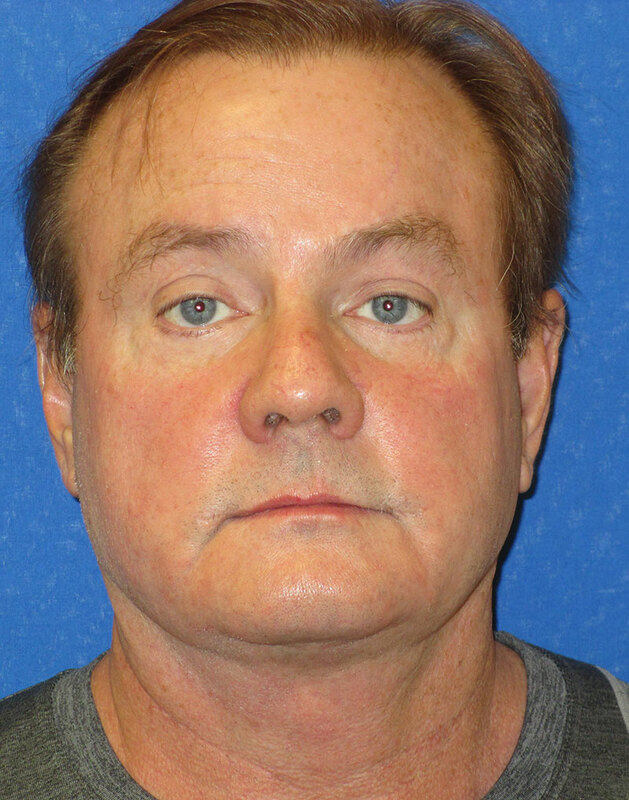 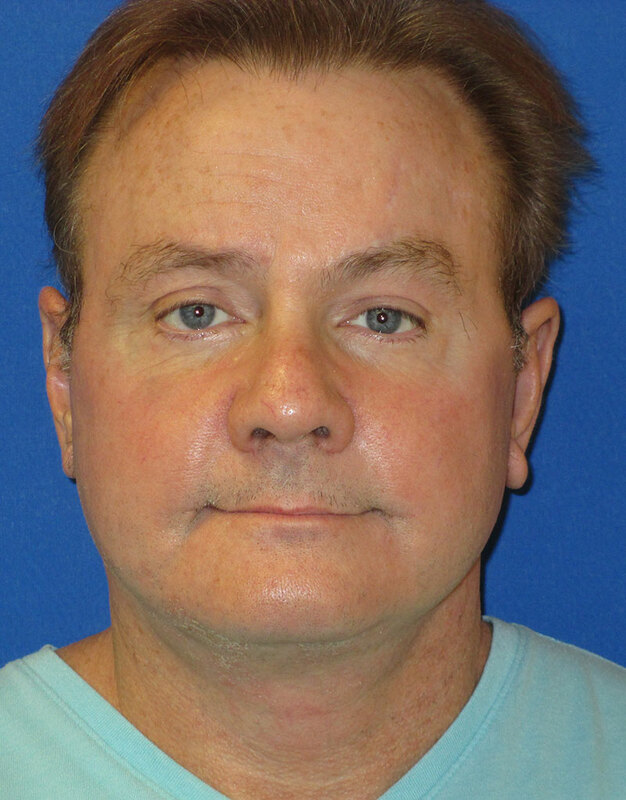 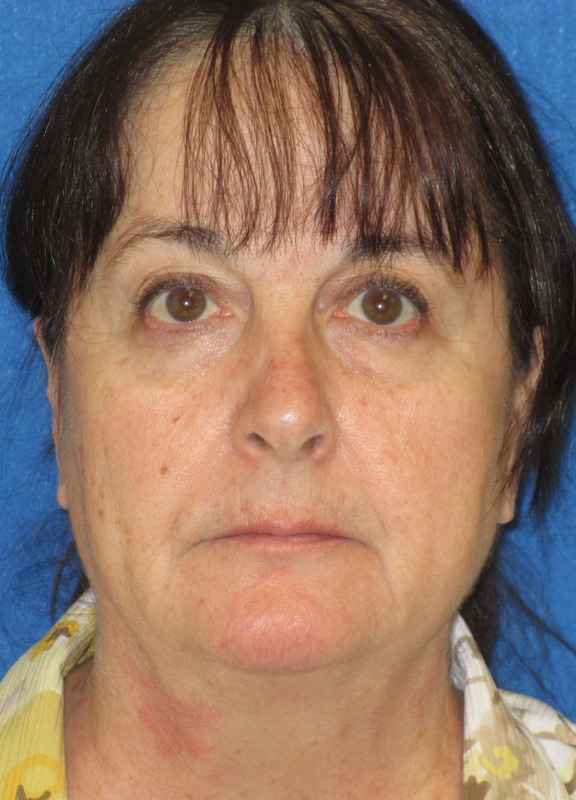 Patient is shown here before and 8 weeks after abbreviated facelift procedure. 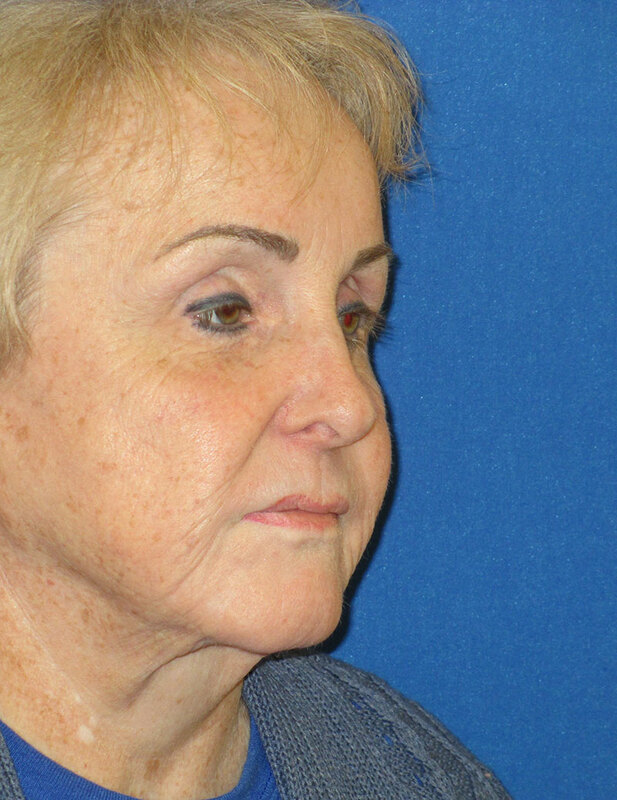 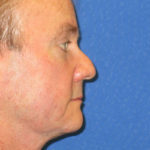 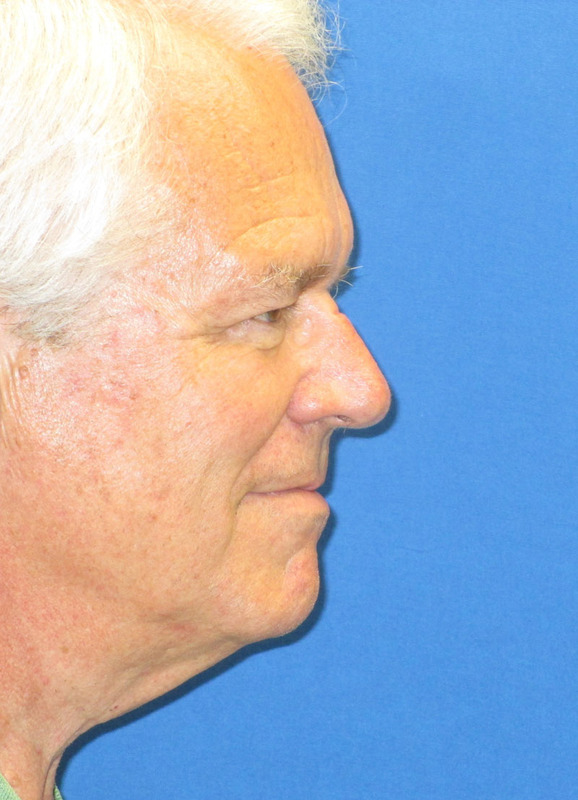 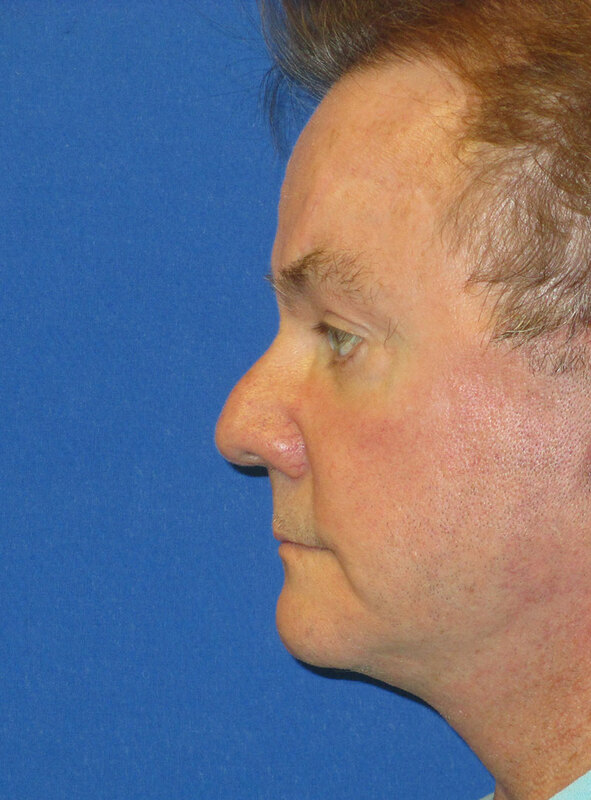 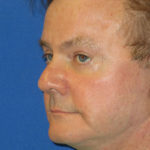 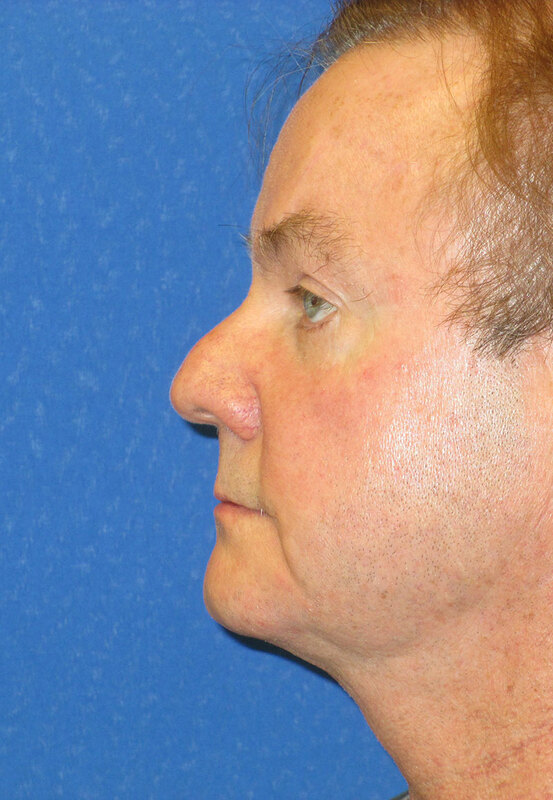 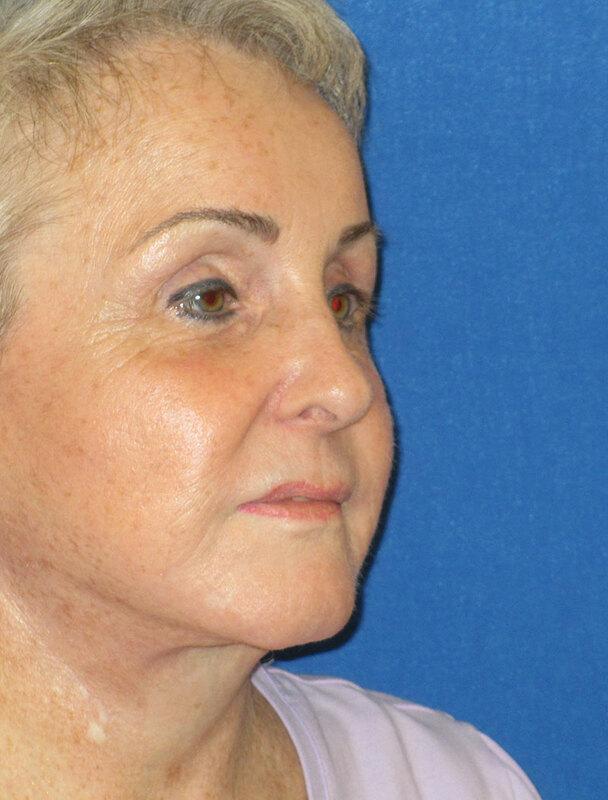 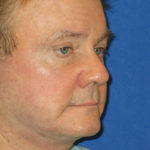 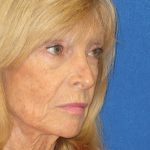 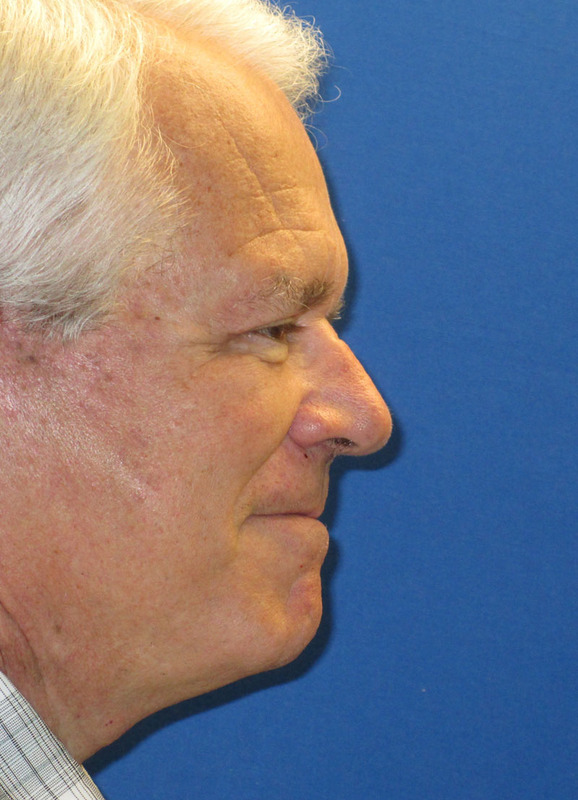 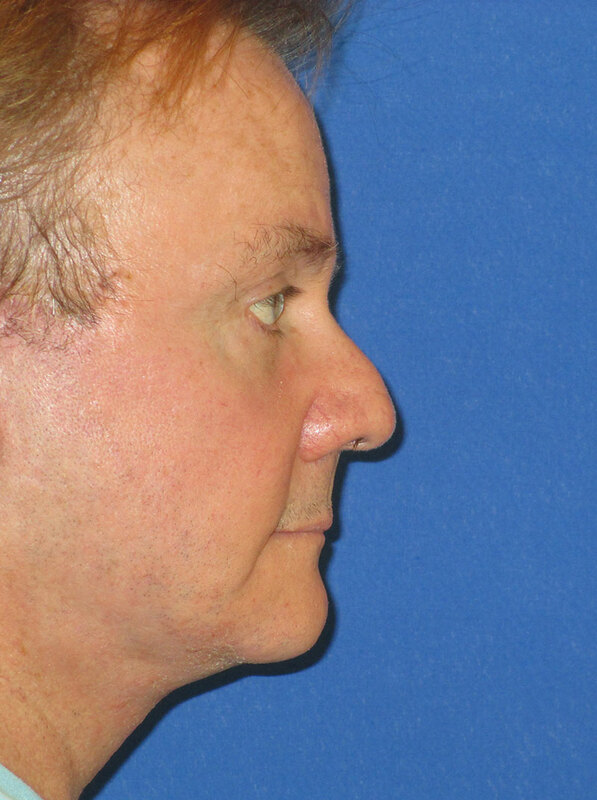 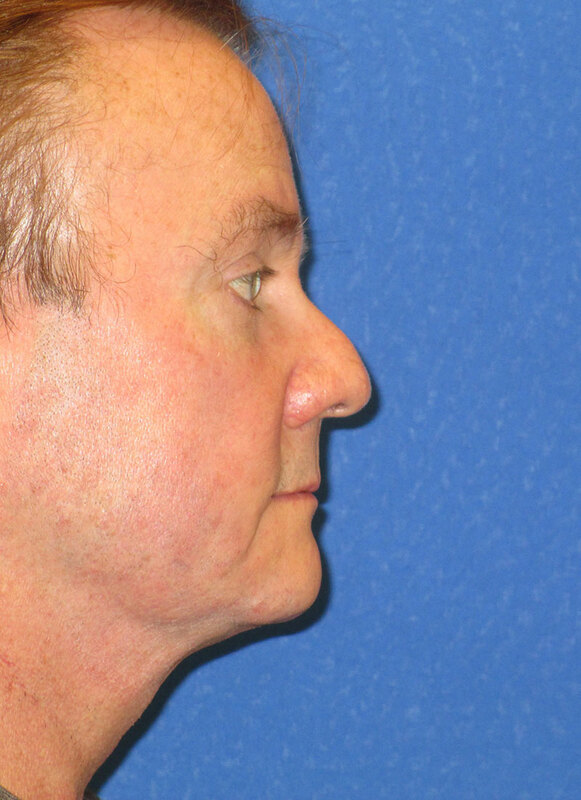 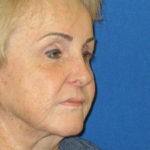 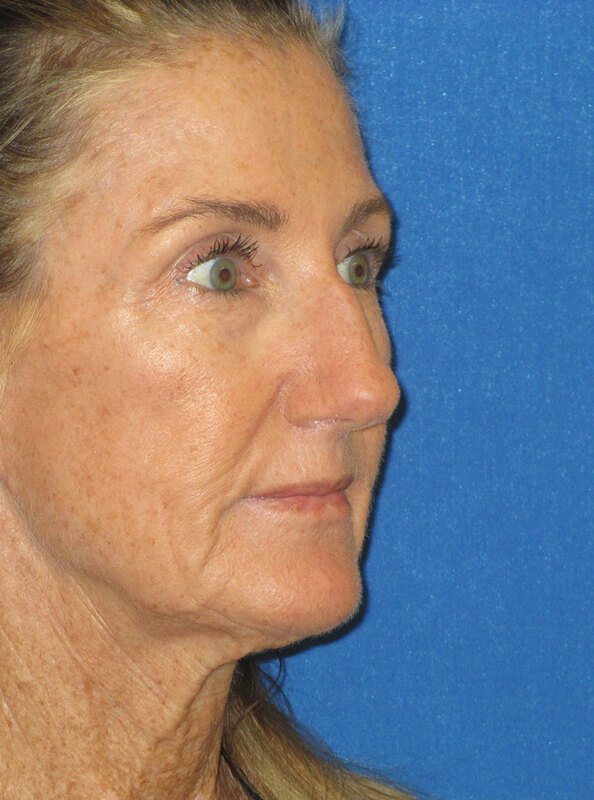 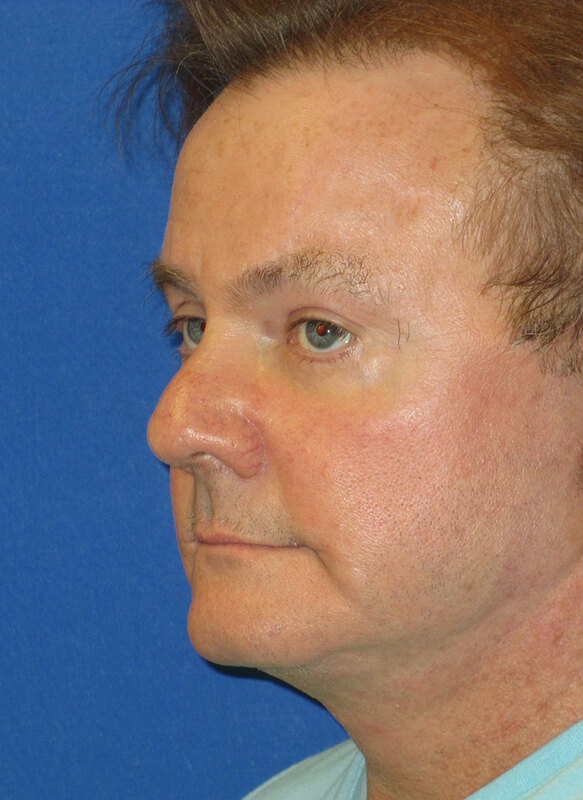 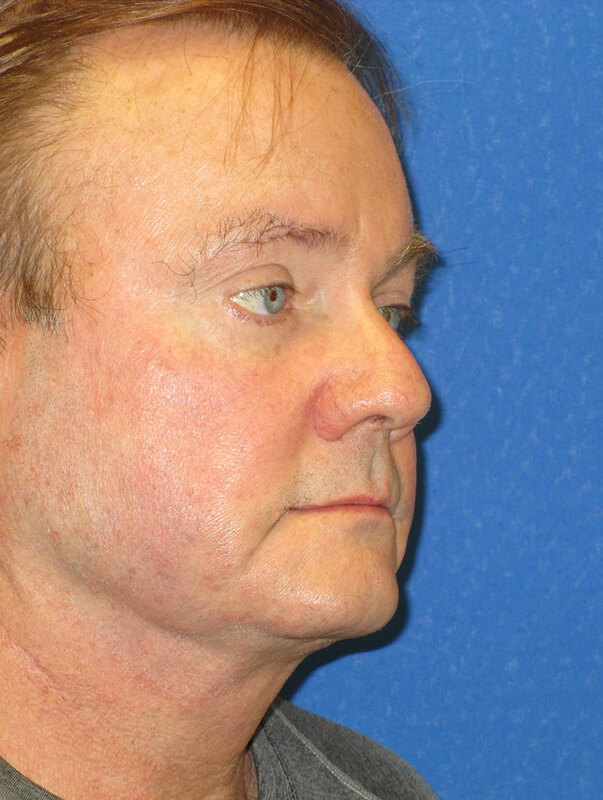 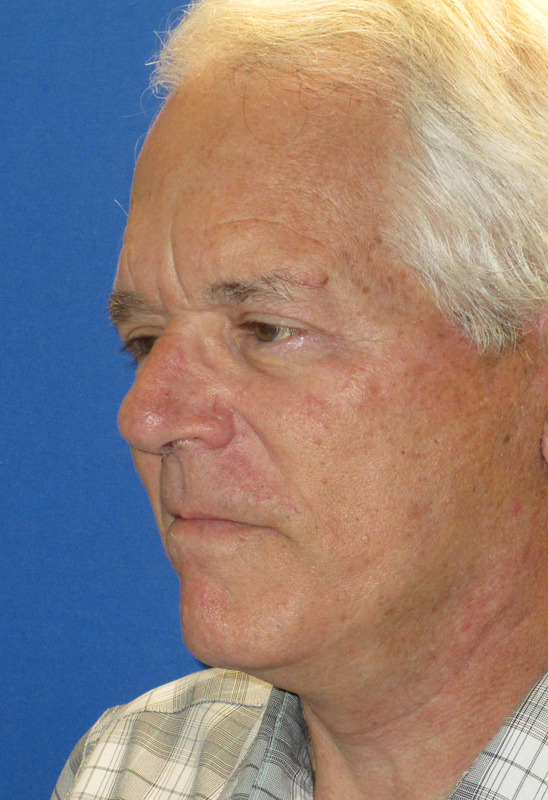 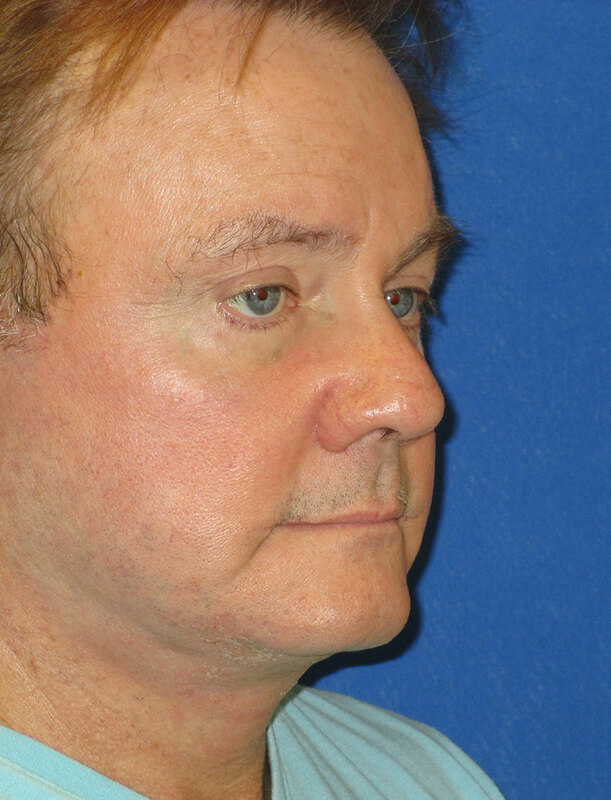 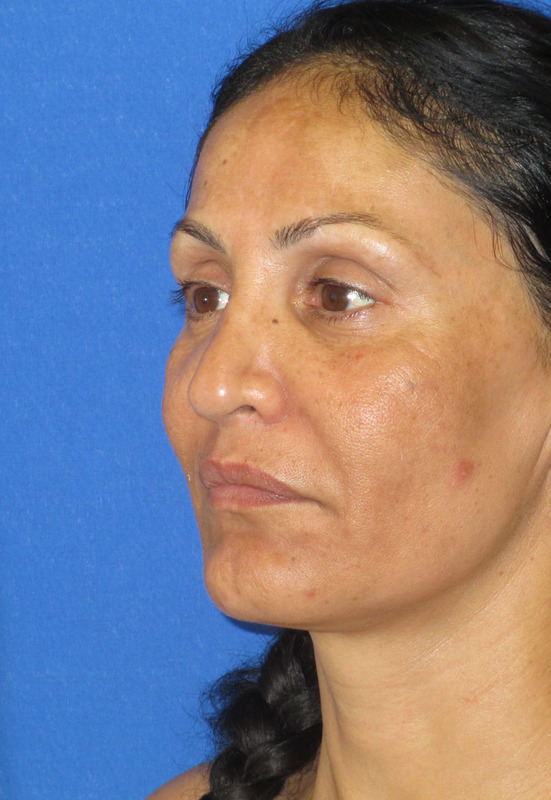 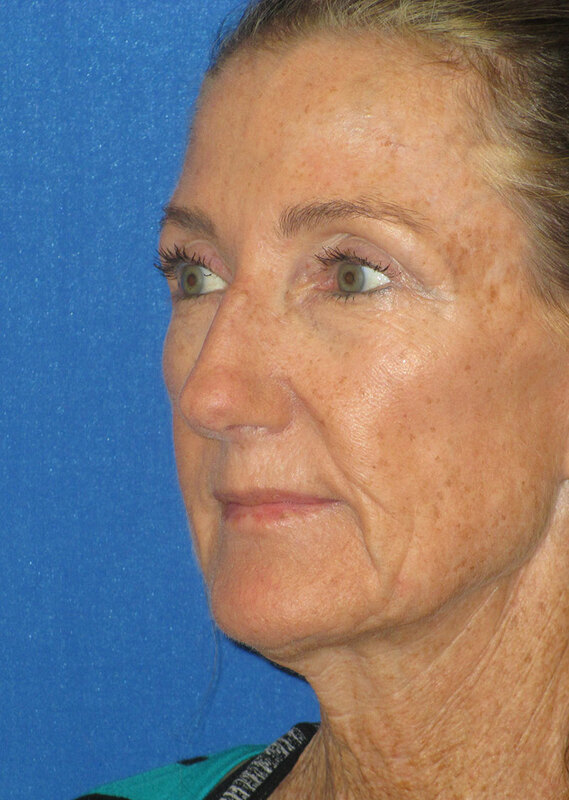 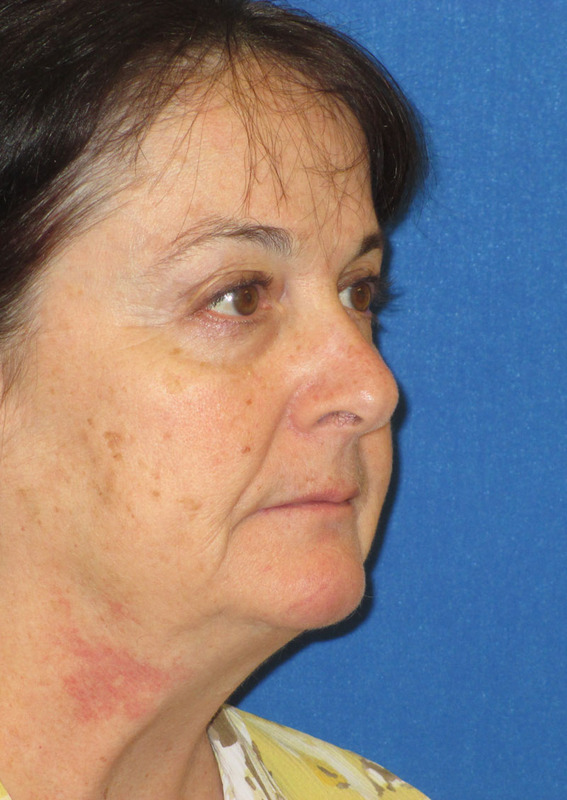 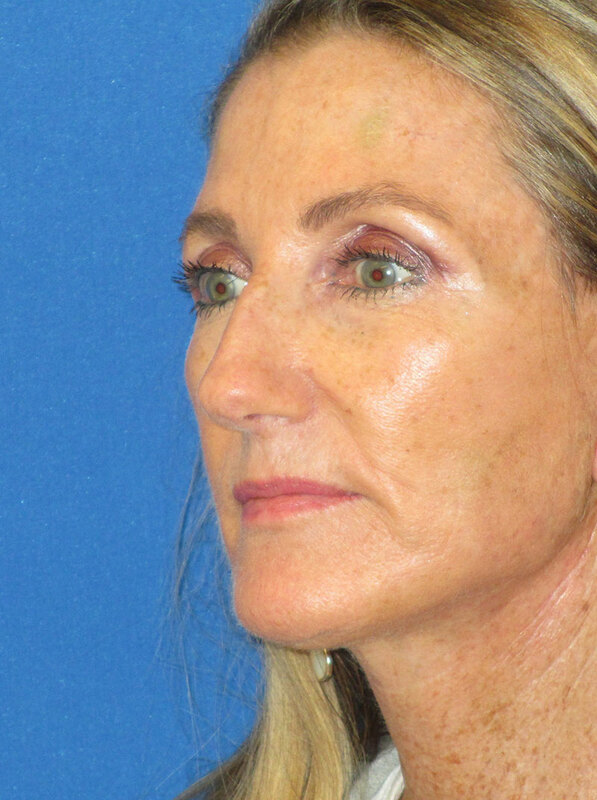 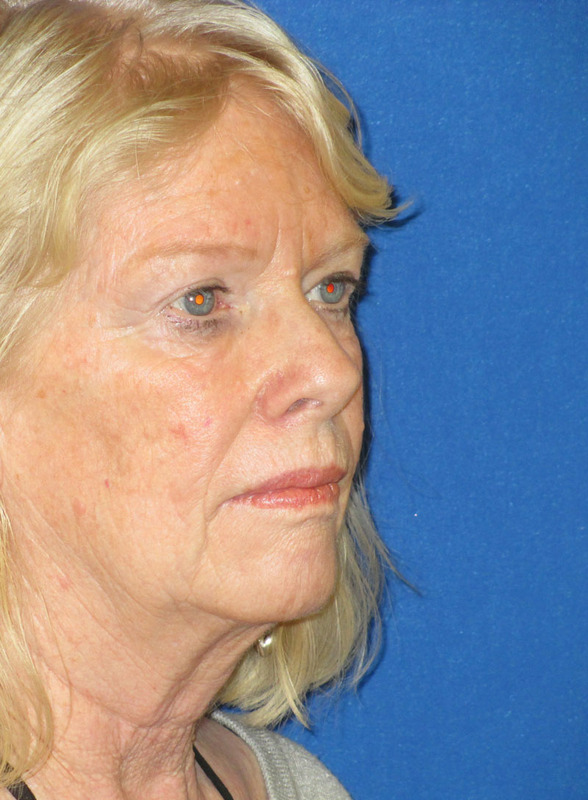 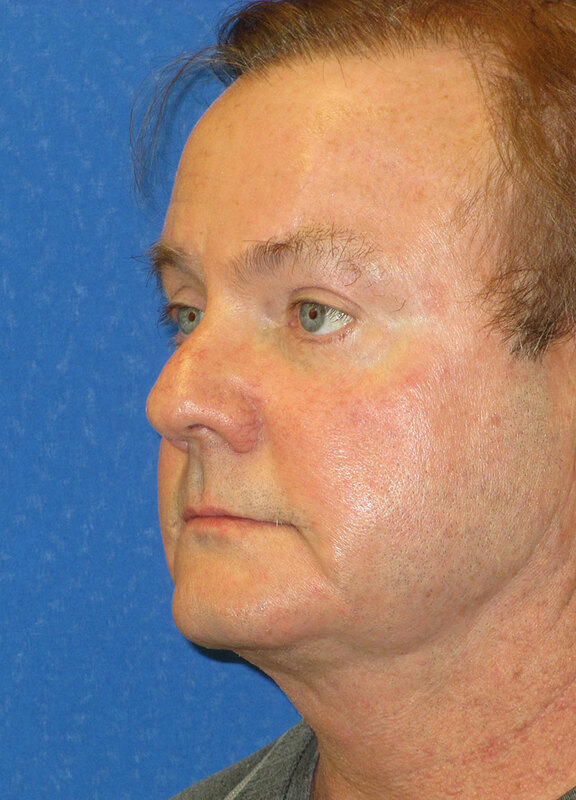 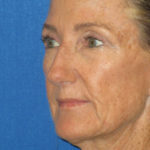 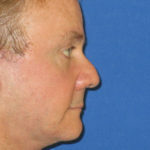 Patient is shown before and 6 weeks after abbreviated facelift. 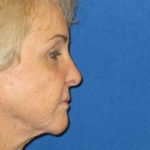 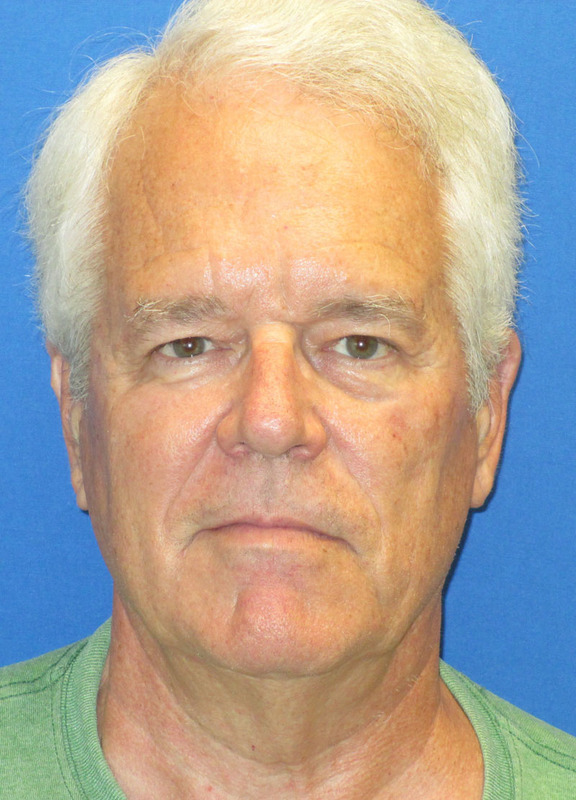 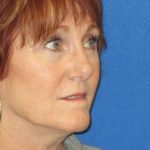 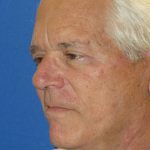 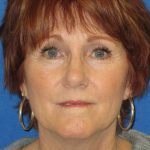 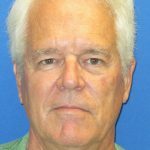 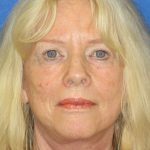 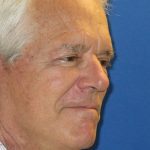 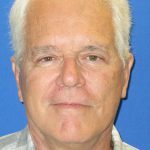 Patient had abbreviated facelift procedure only. 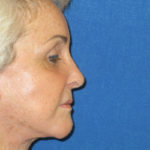 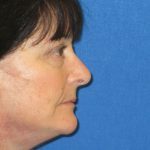 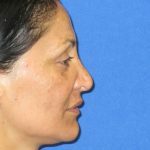 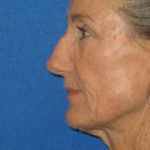 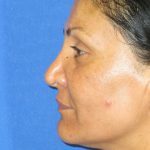 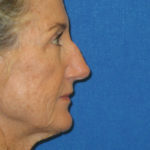 She is shown here before and 8 weeks after the facial procedure. 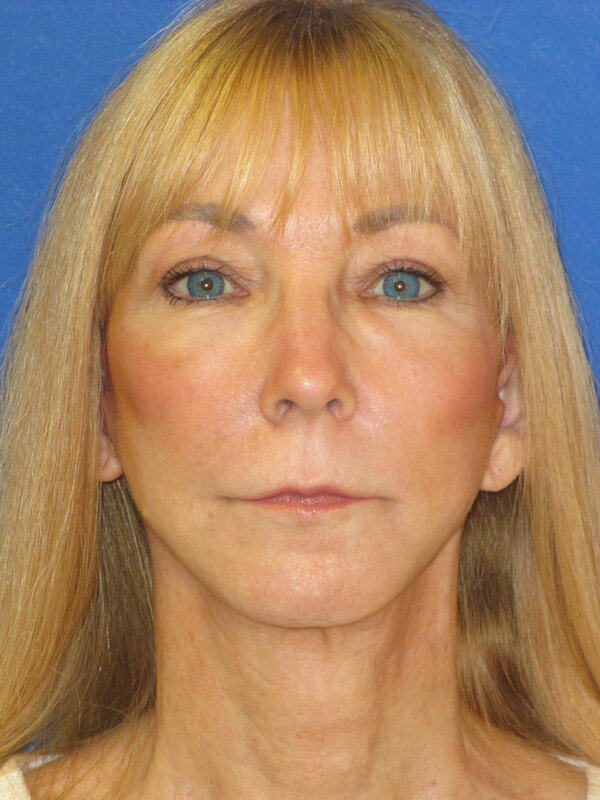 Patient had abbreviated facelift and upper eyelid blepharoplasty. 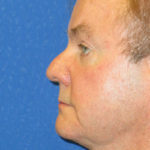 He is shown here before and 6 weeks after his facial procedure.